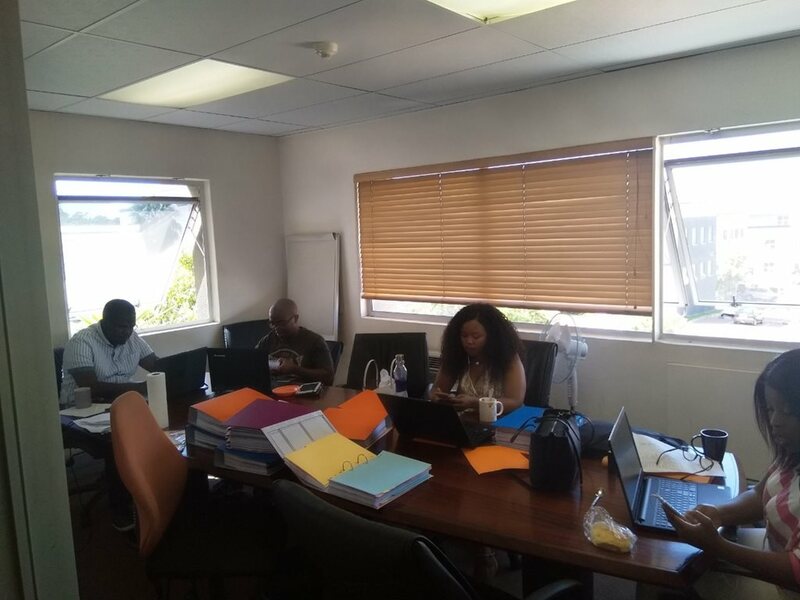 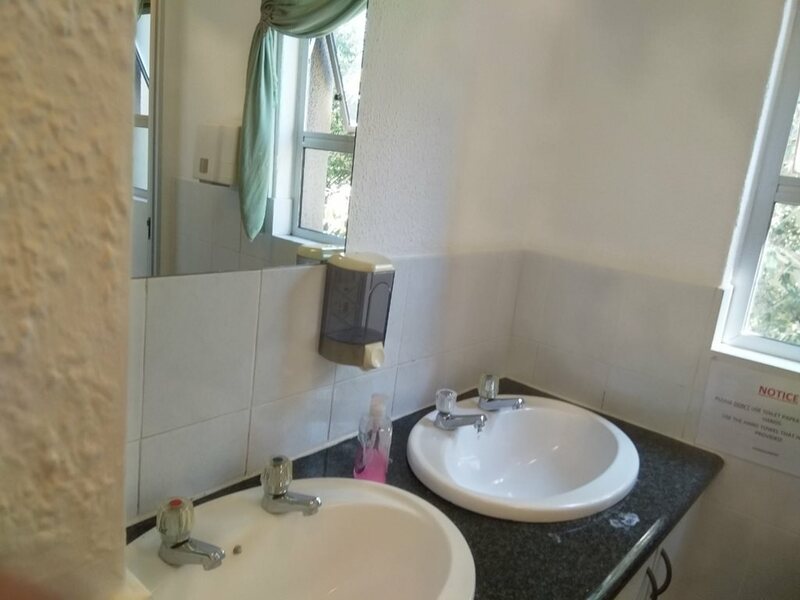 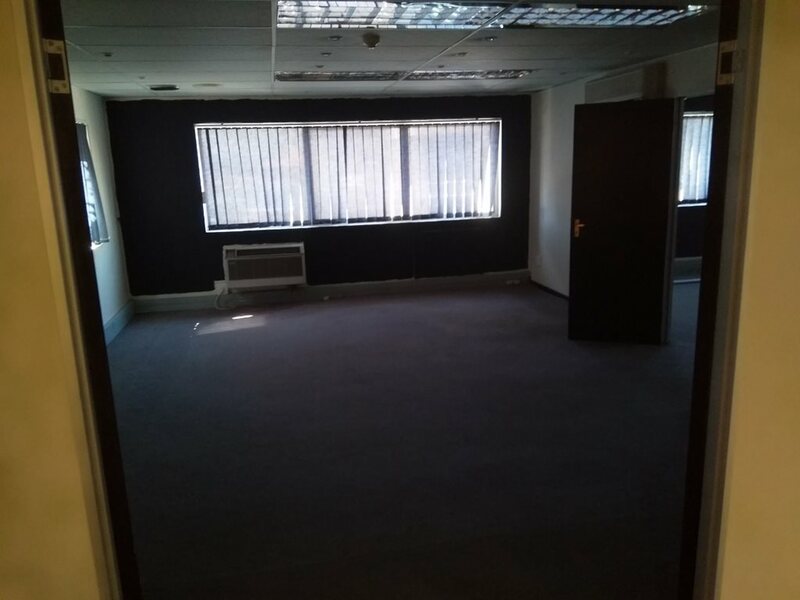 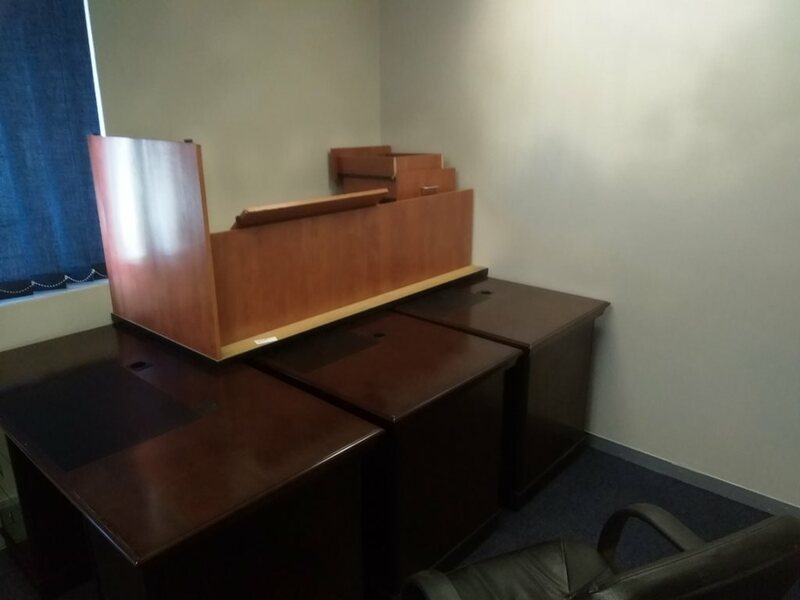 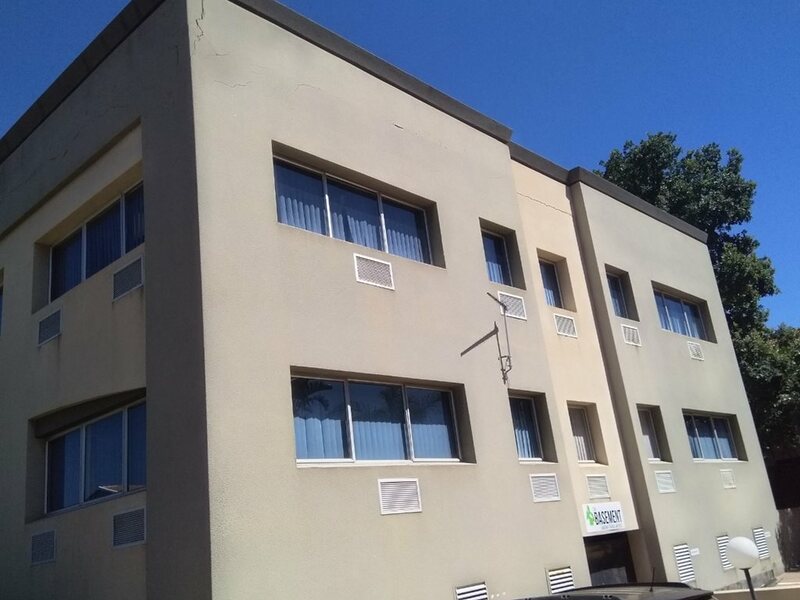 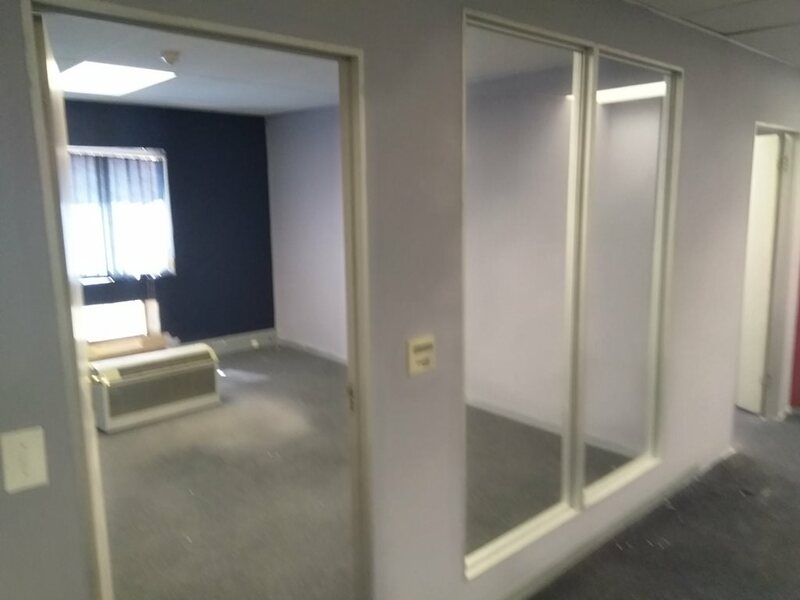 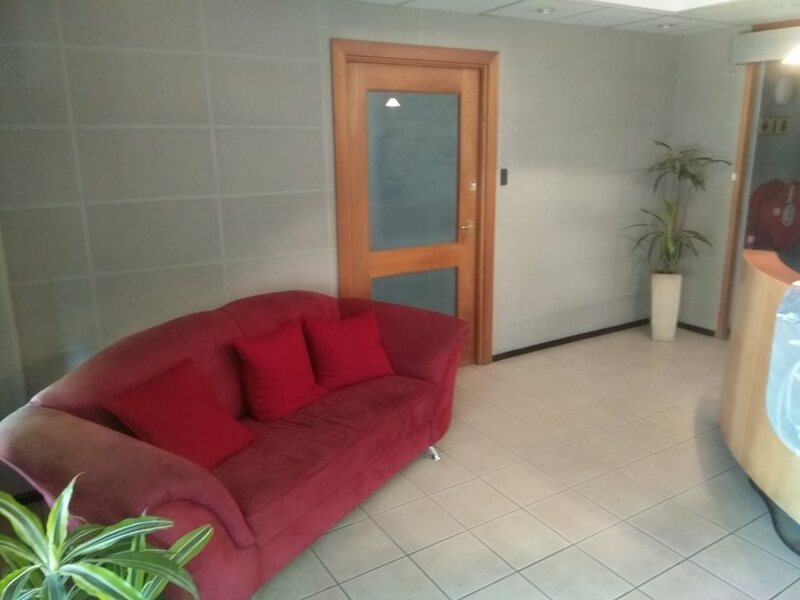 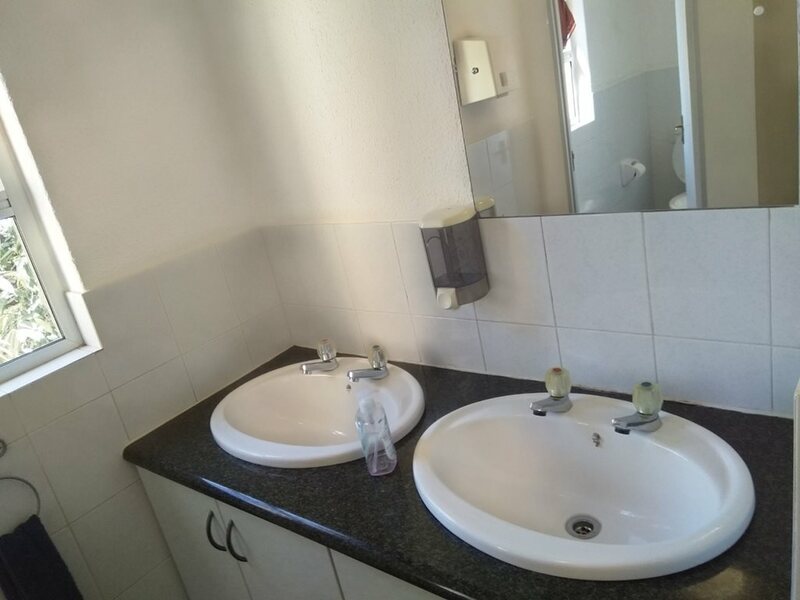 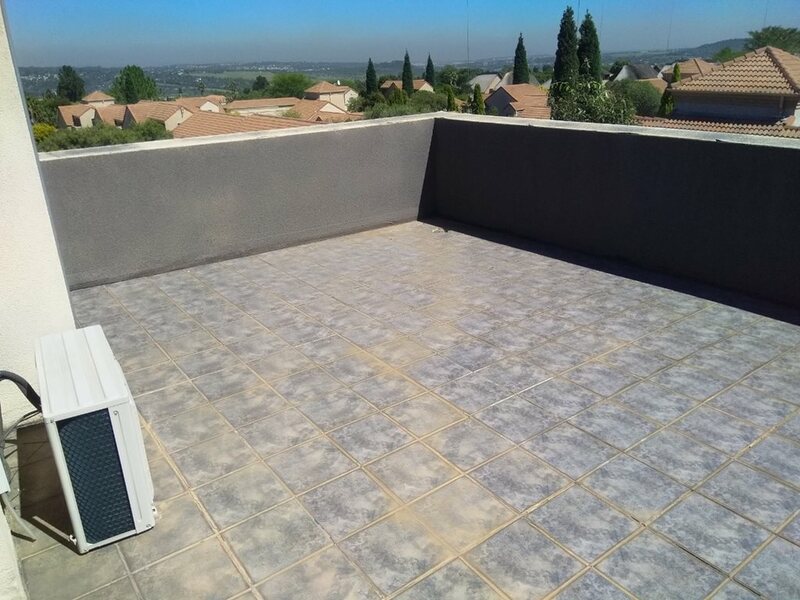 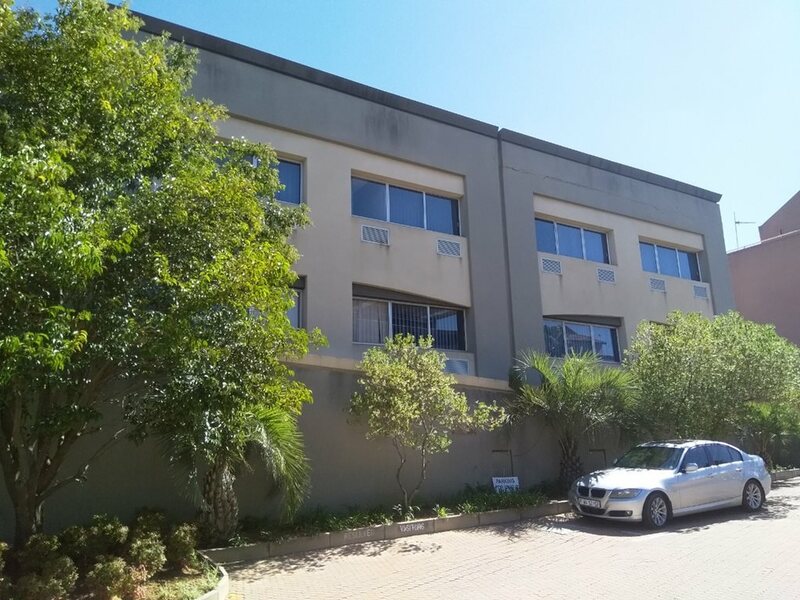 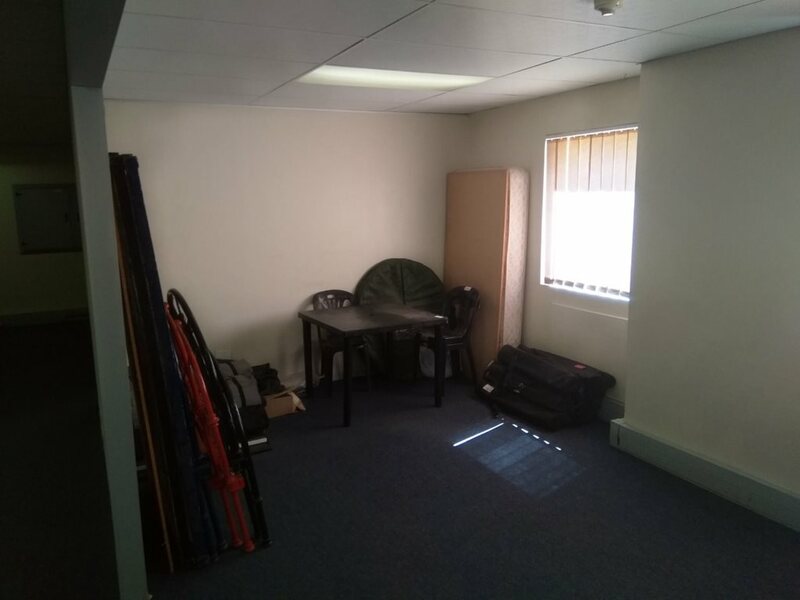 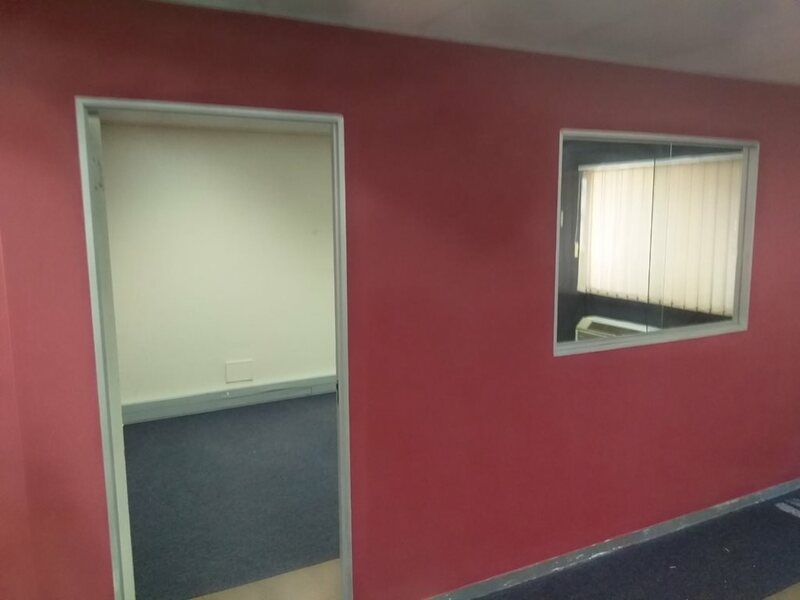 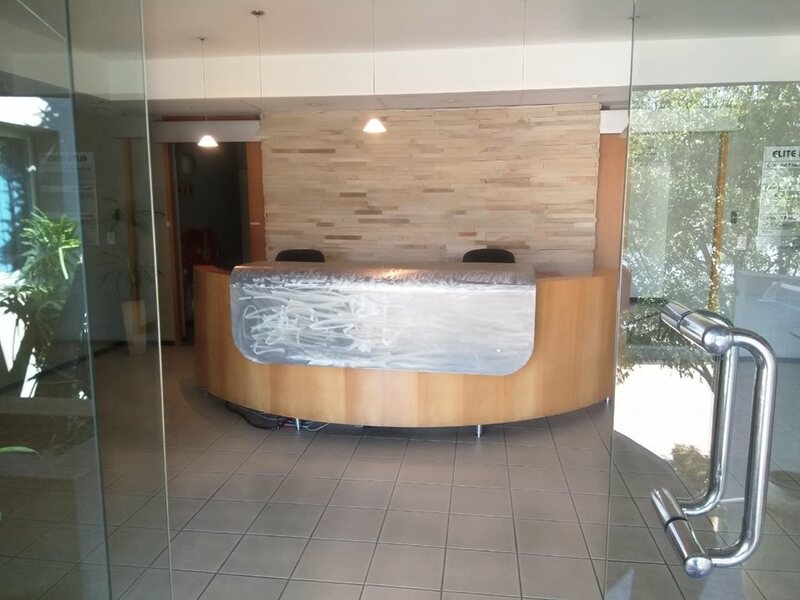 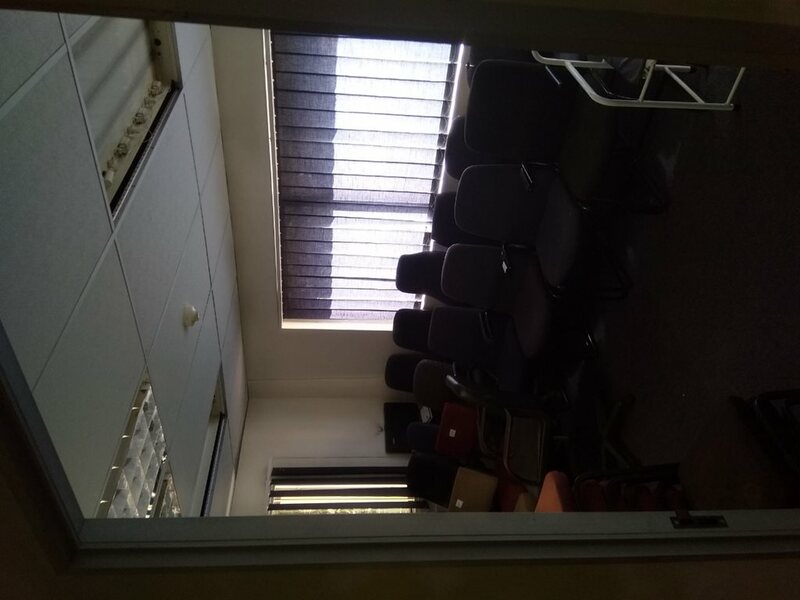 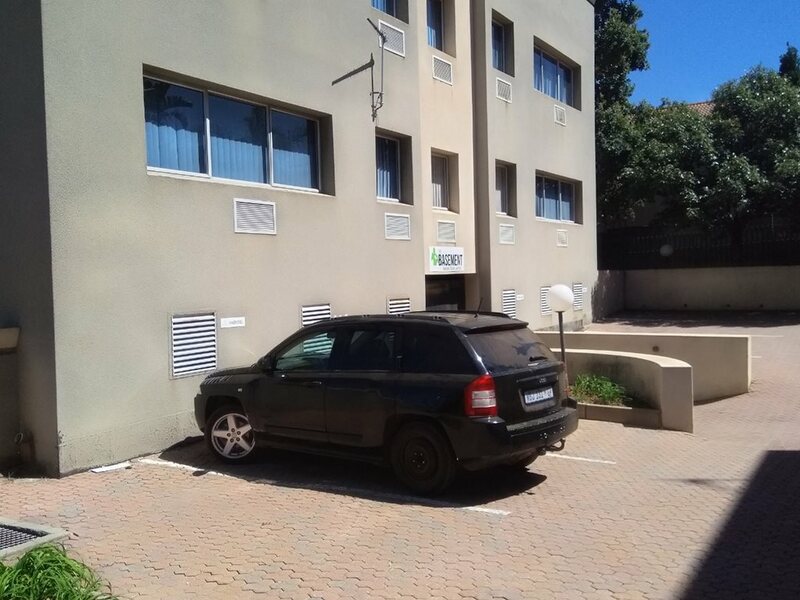 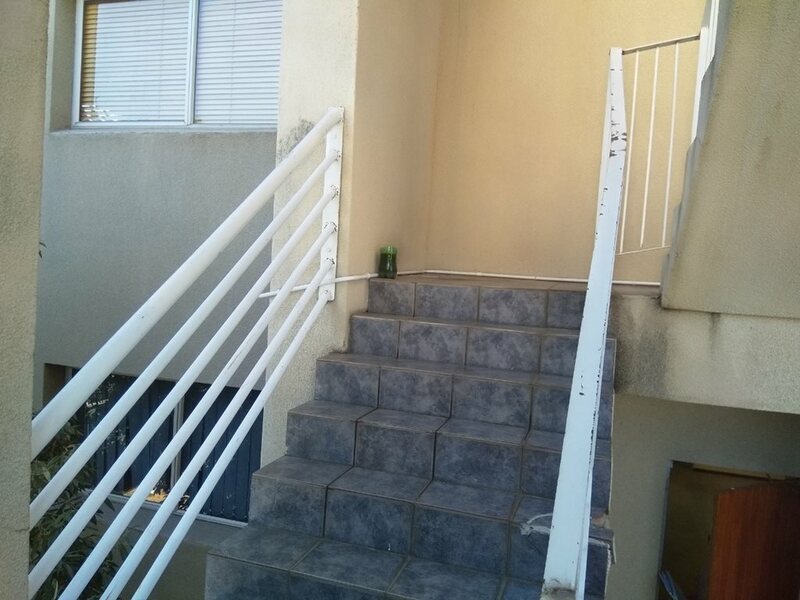 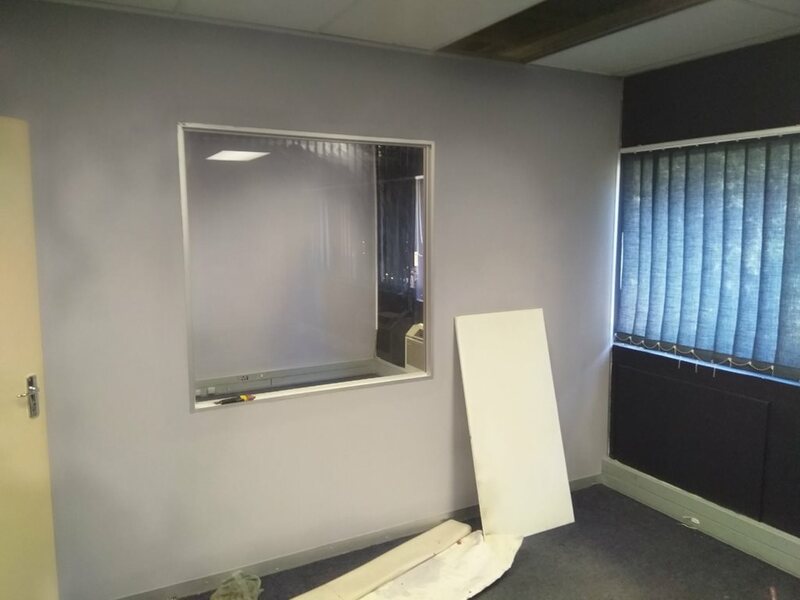 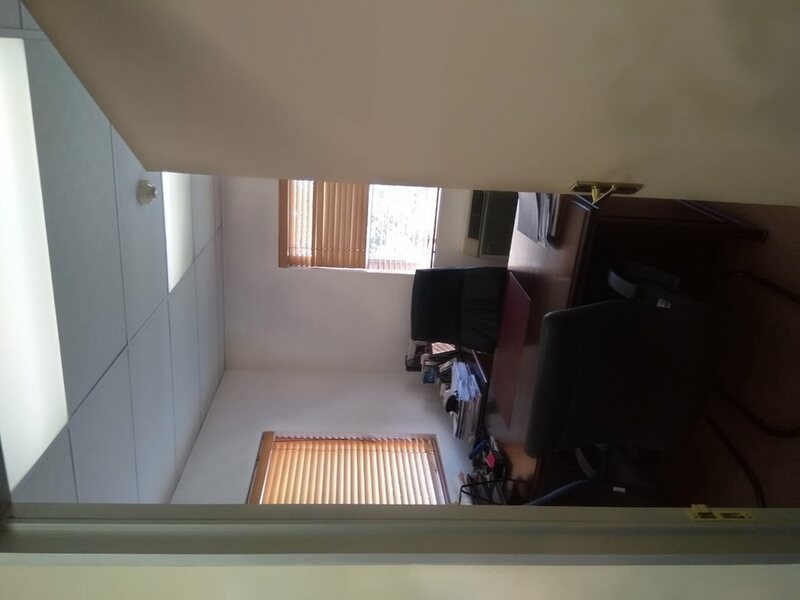 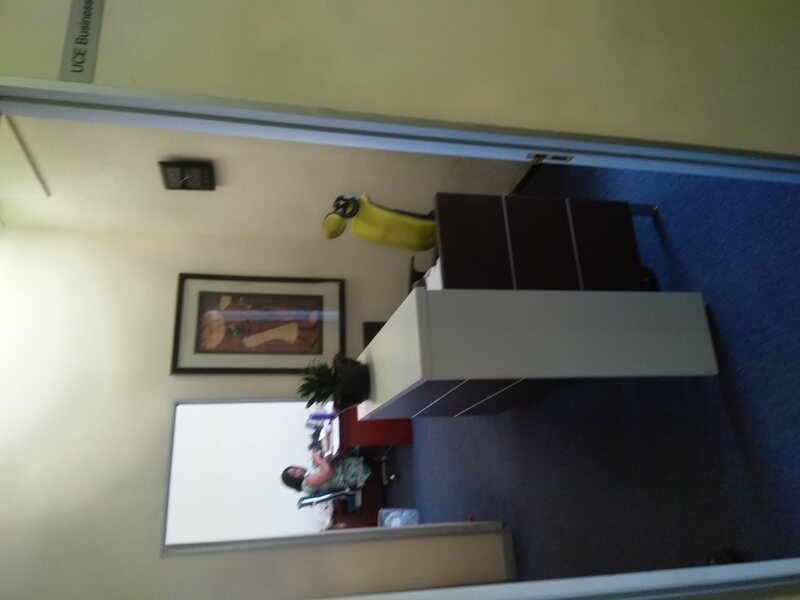 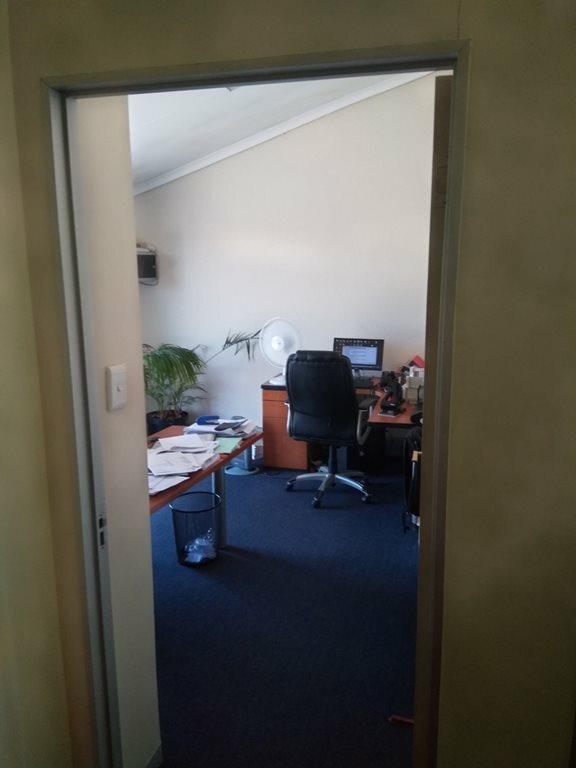 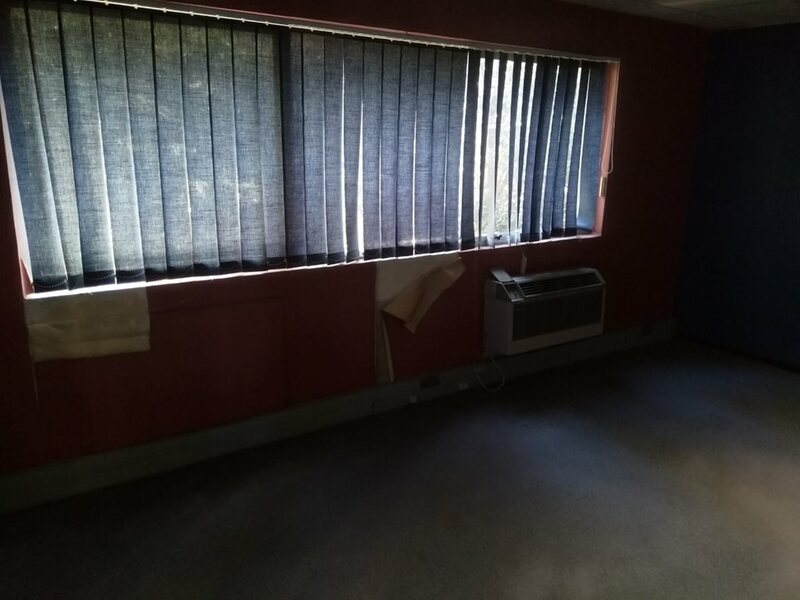 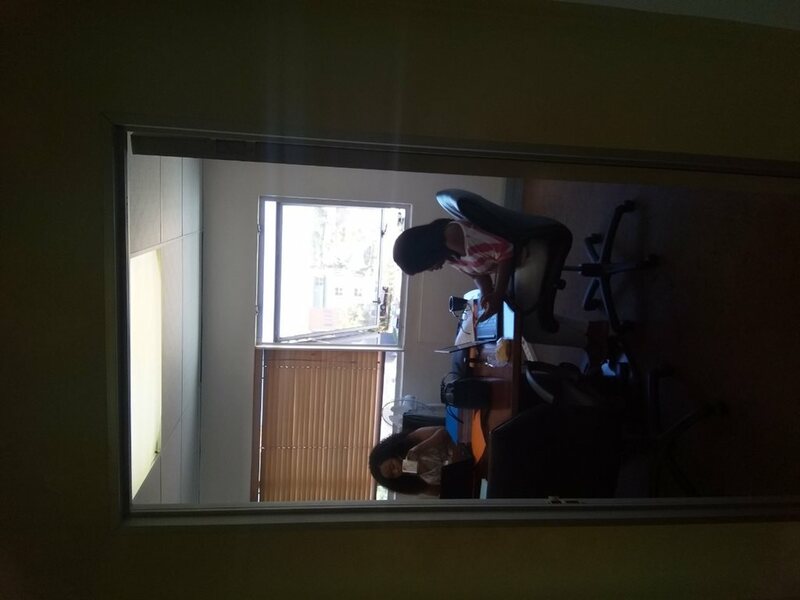 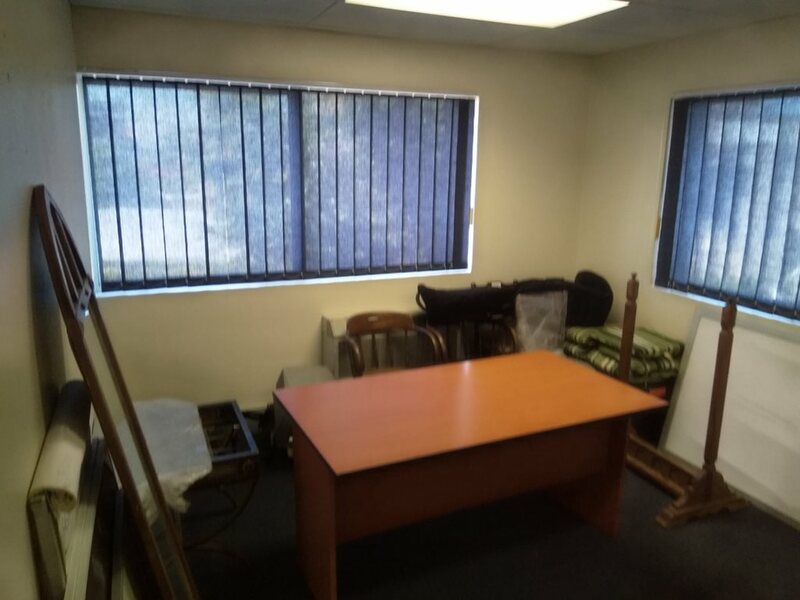 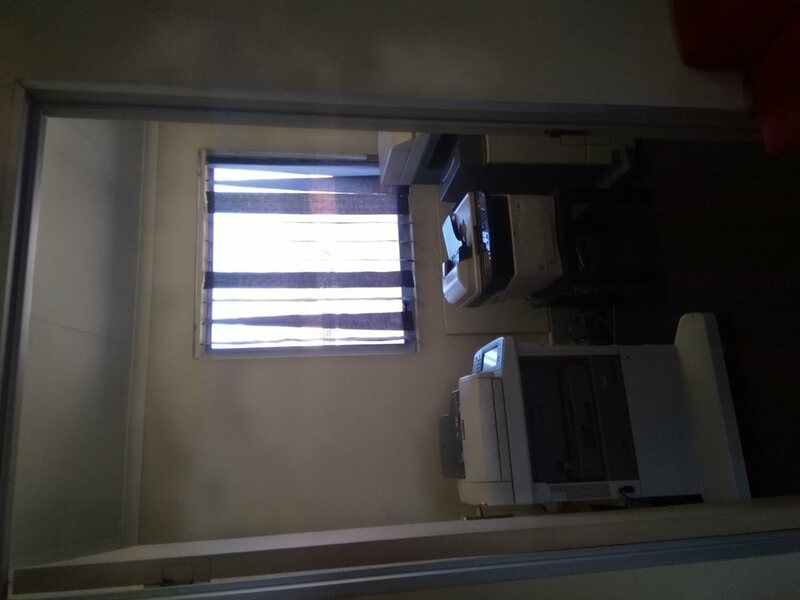 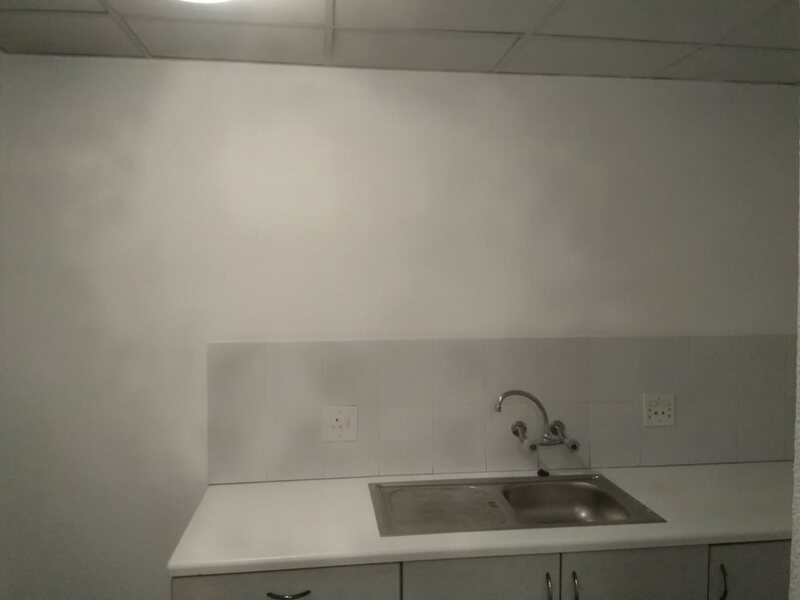 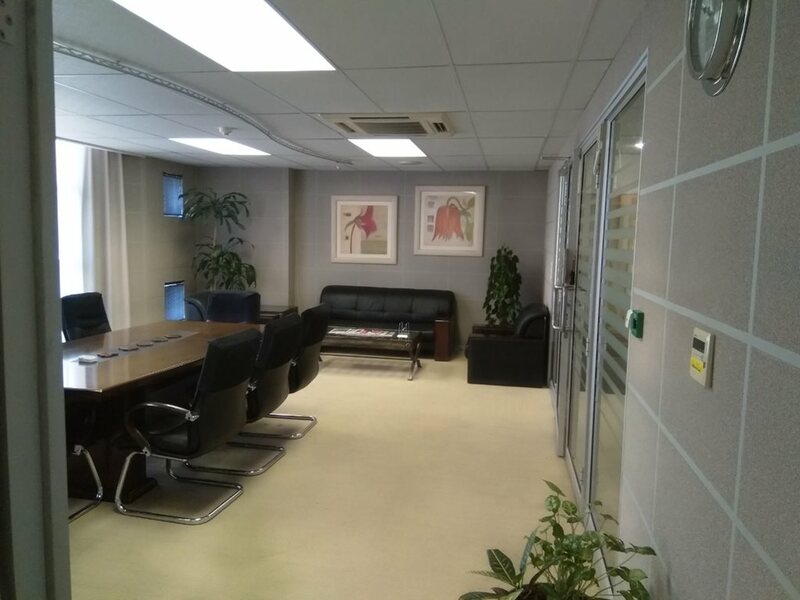 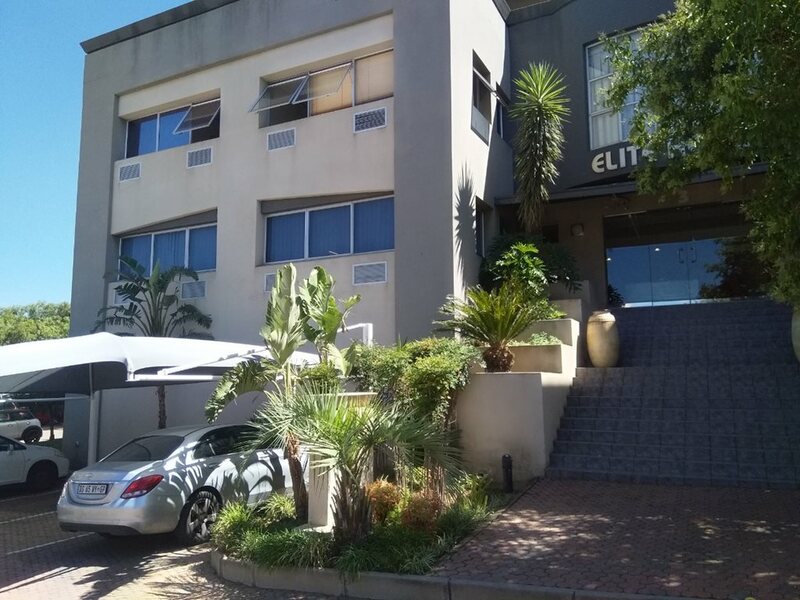 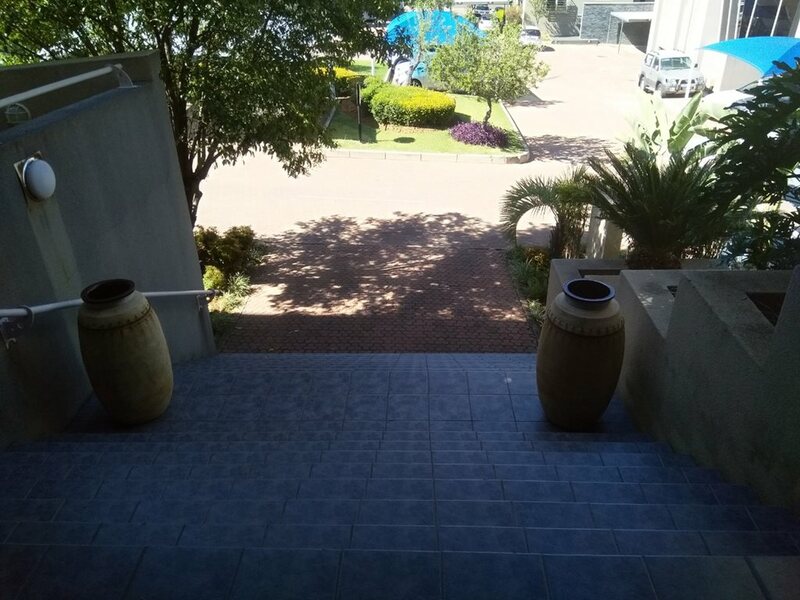 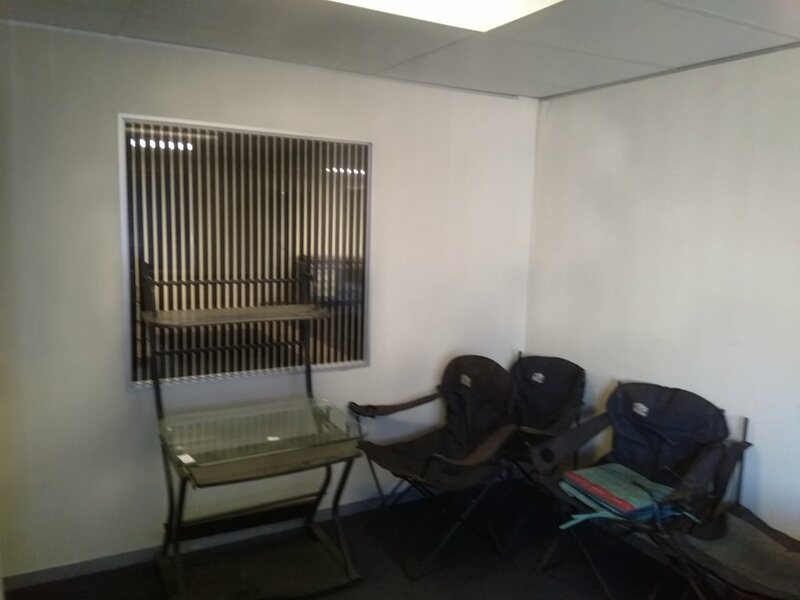 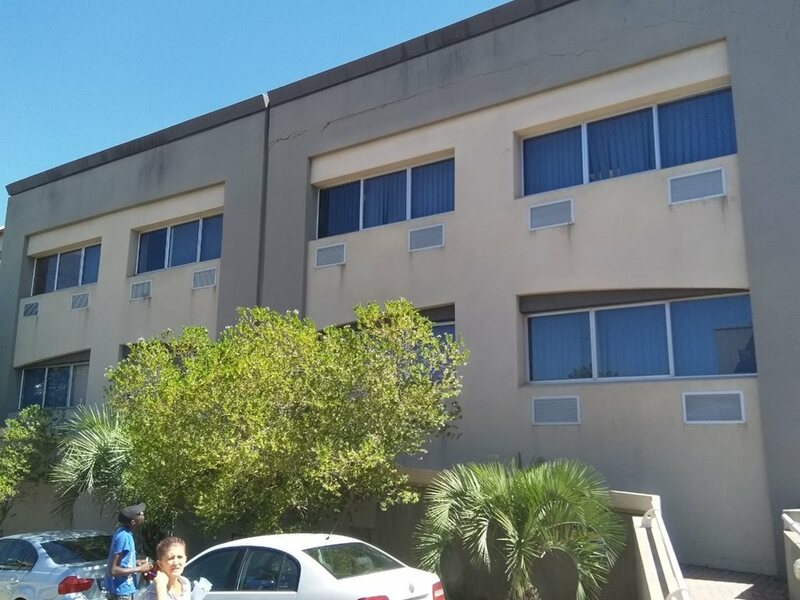 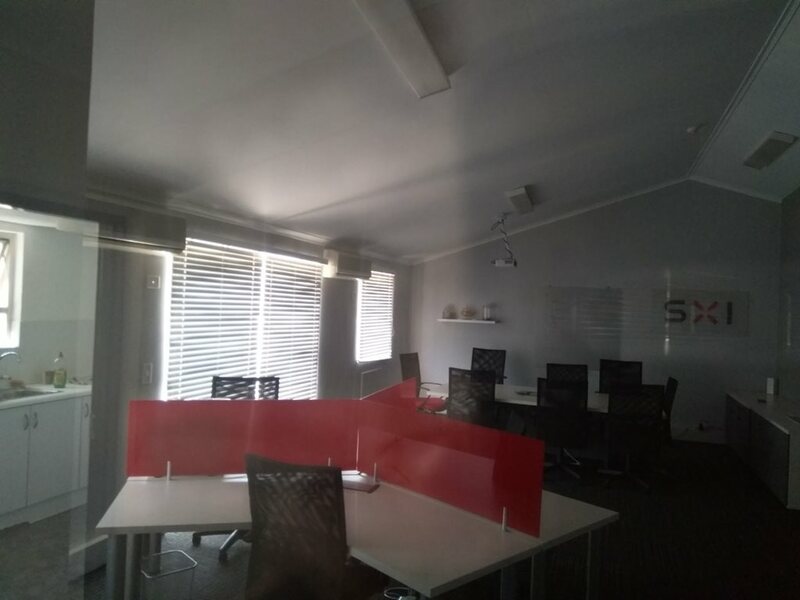 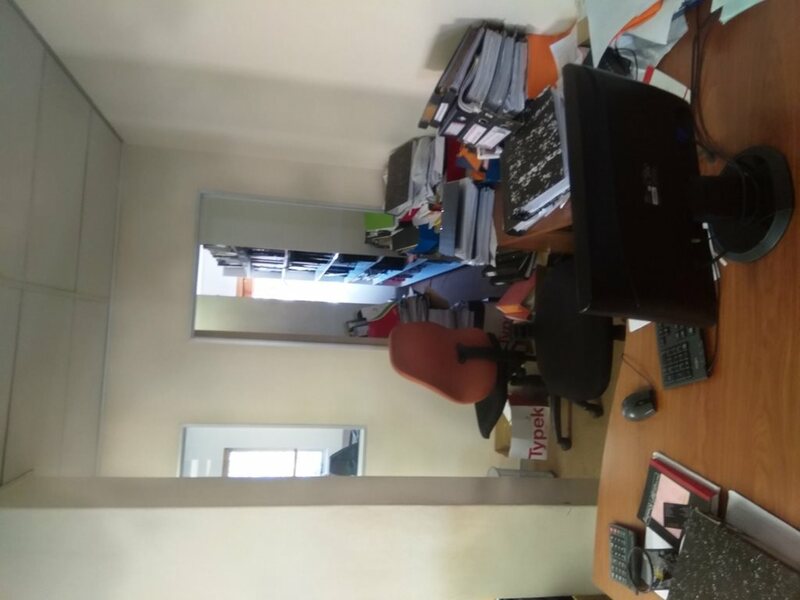 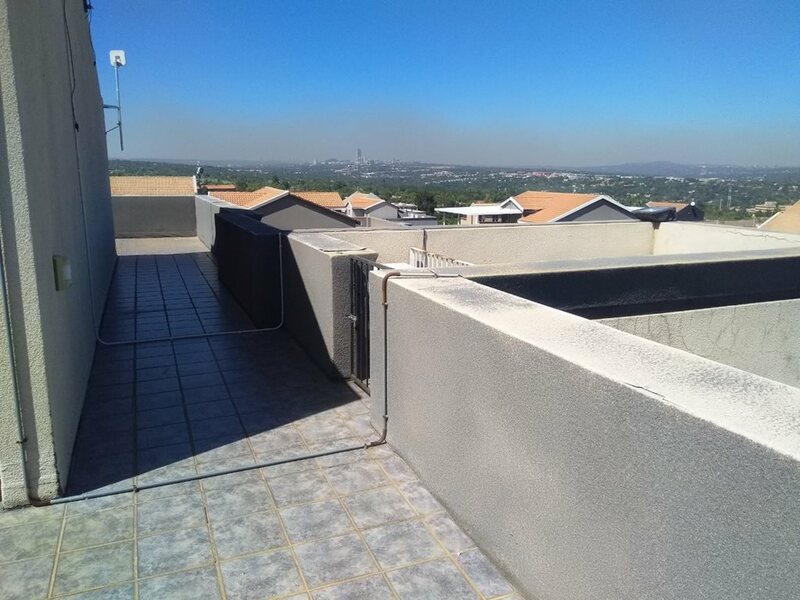 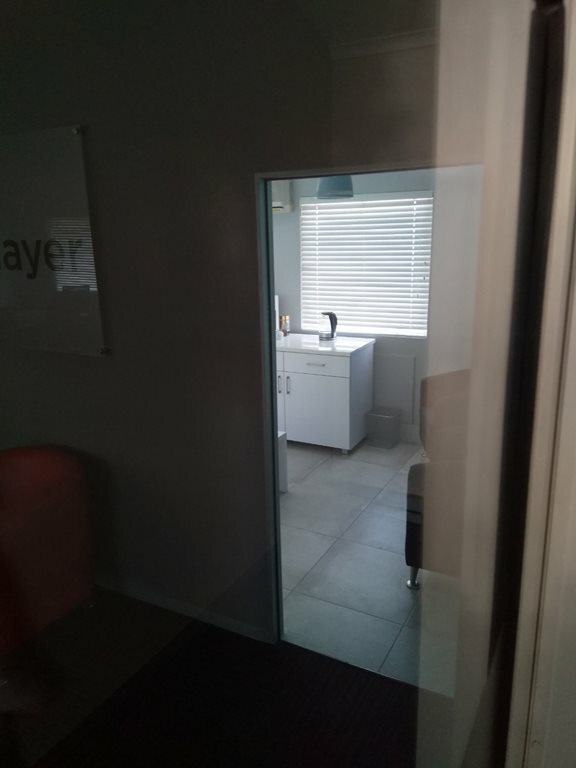 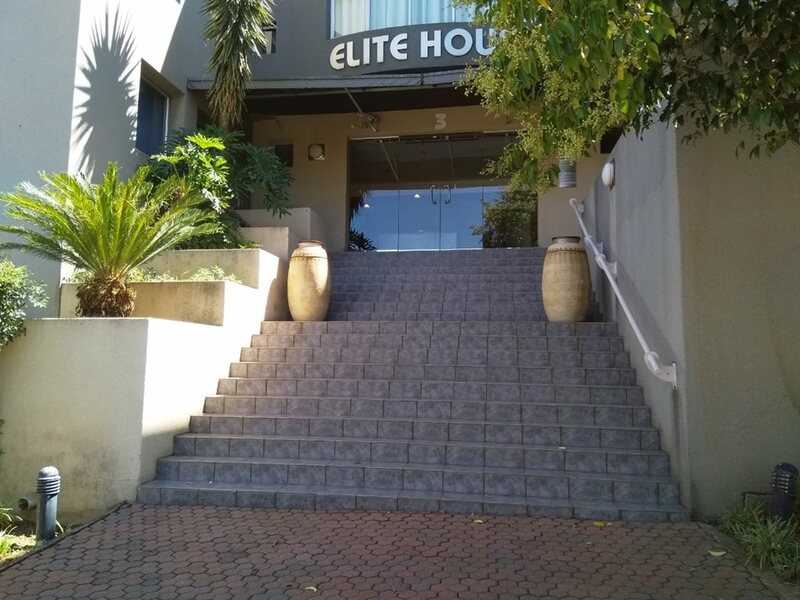 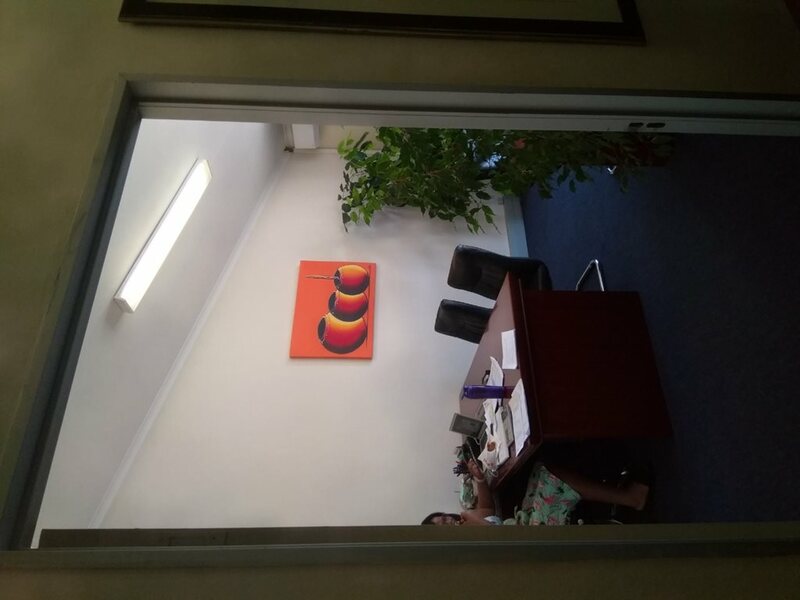 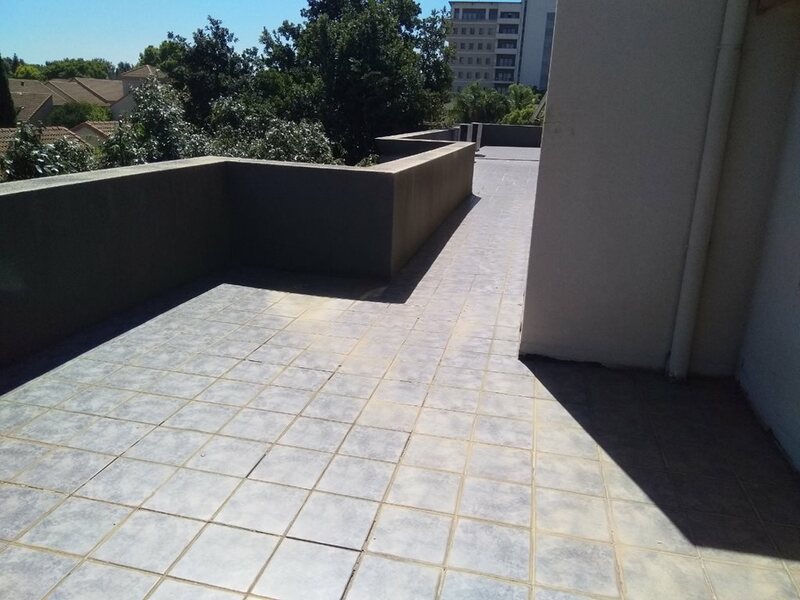 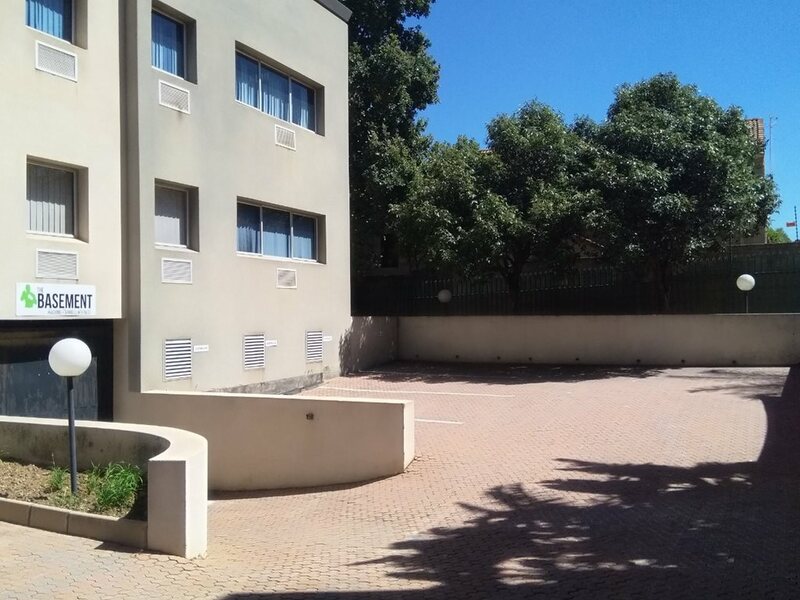 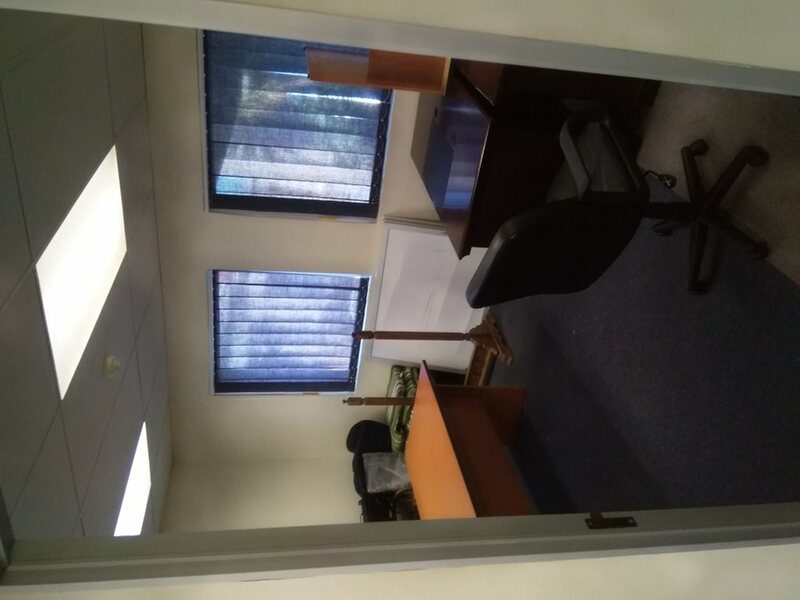 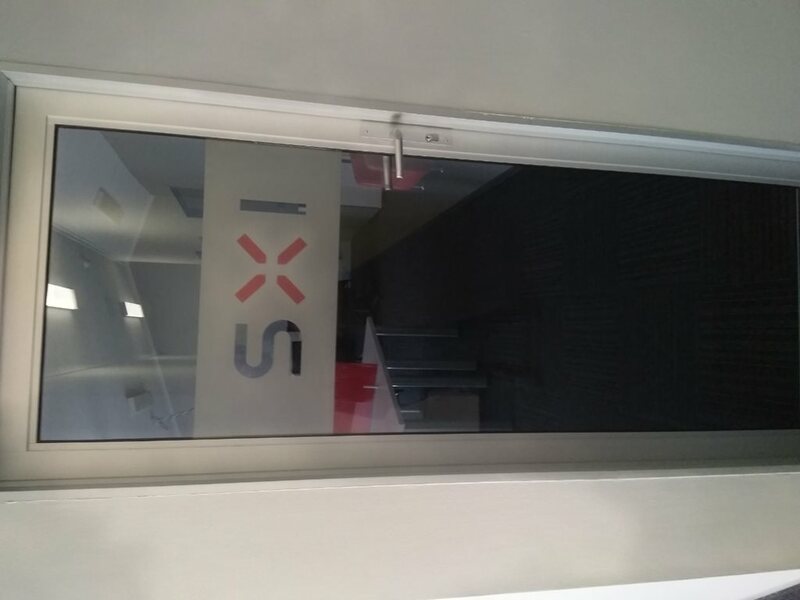 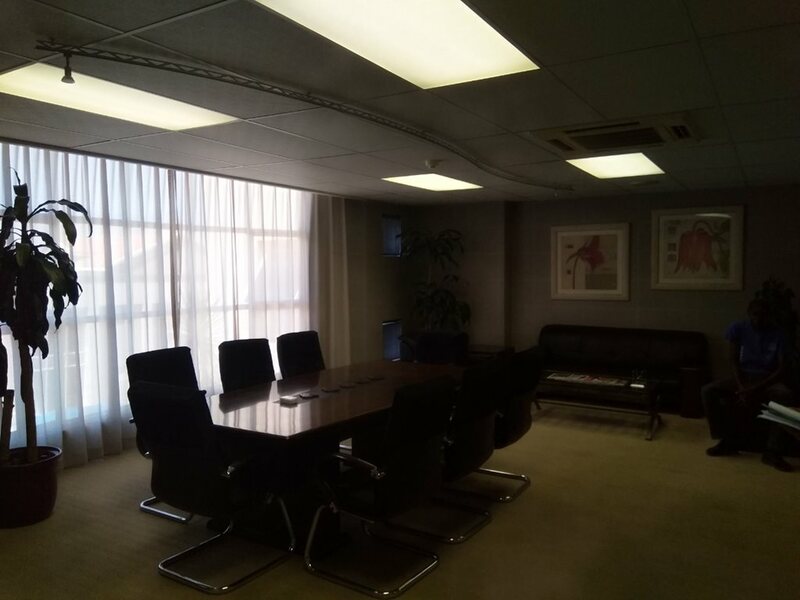 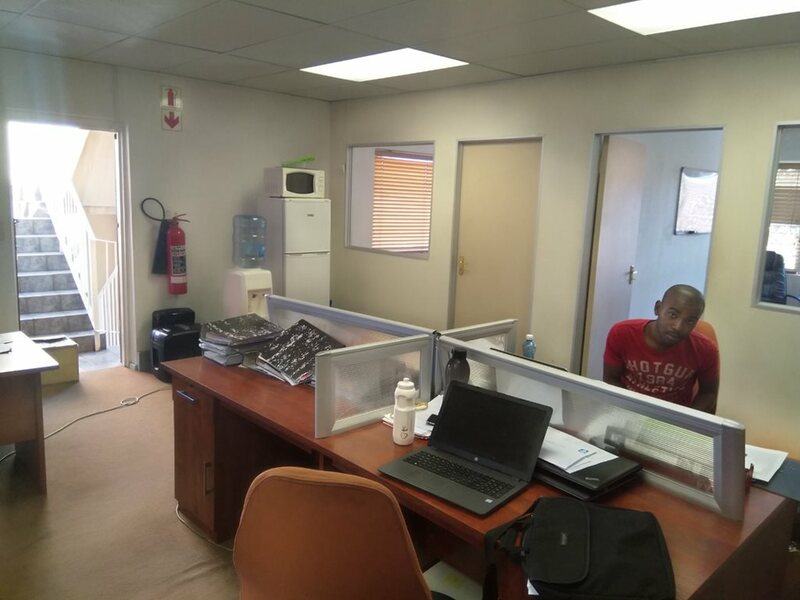 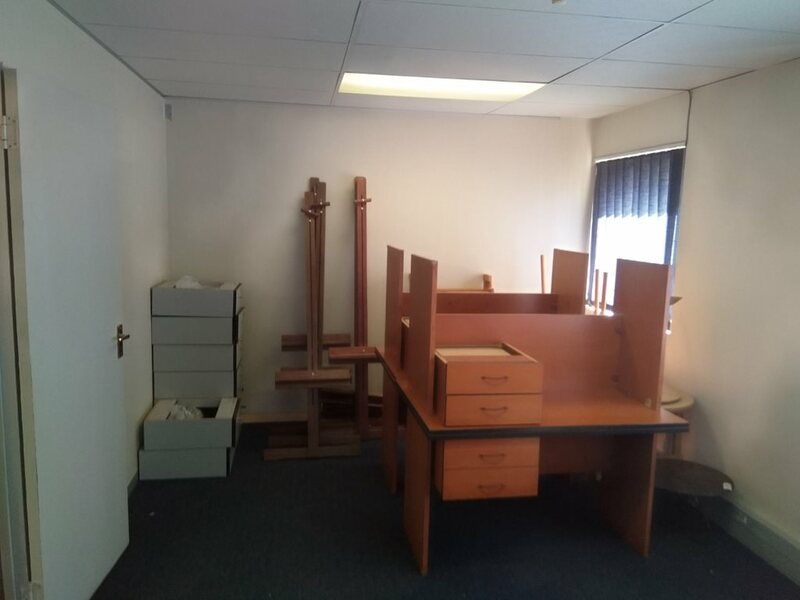 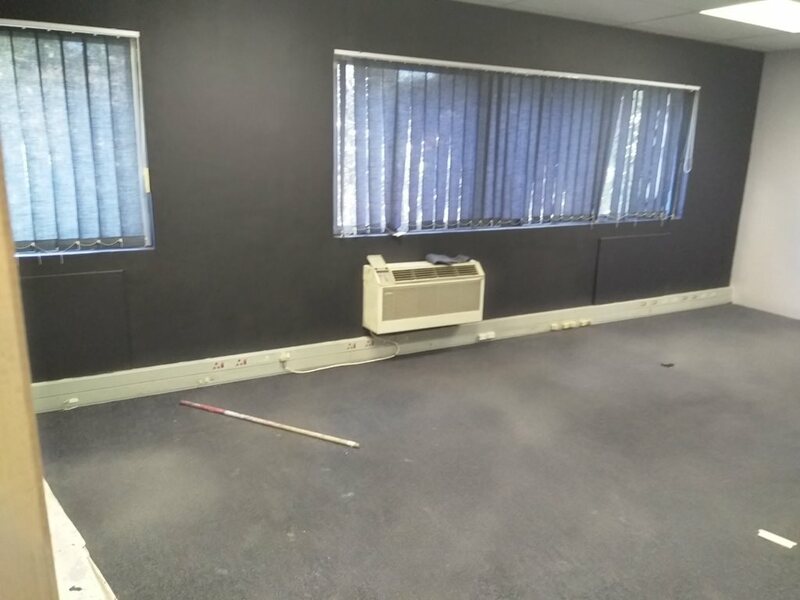 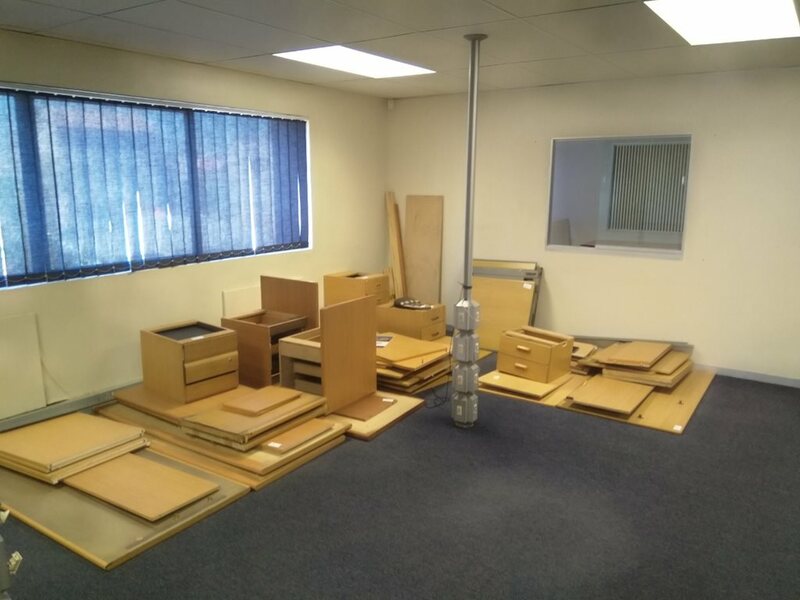 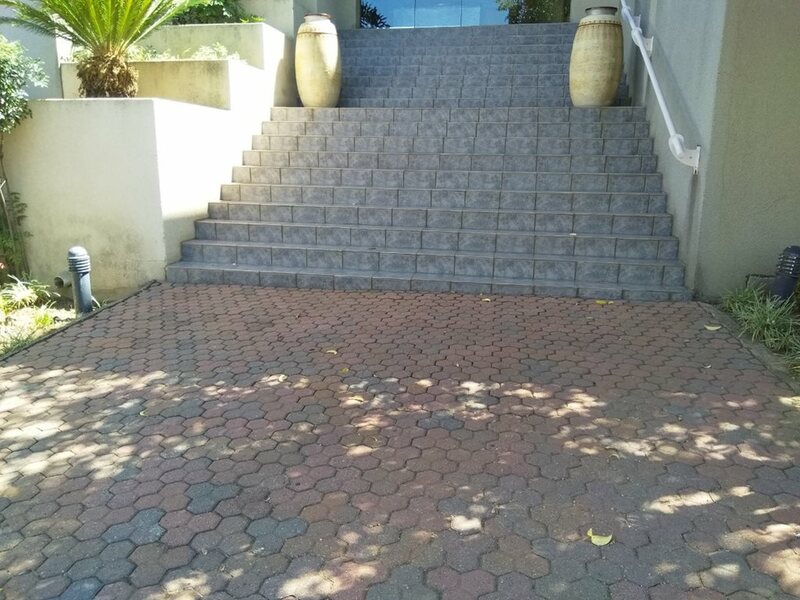 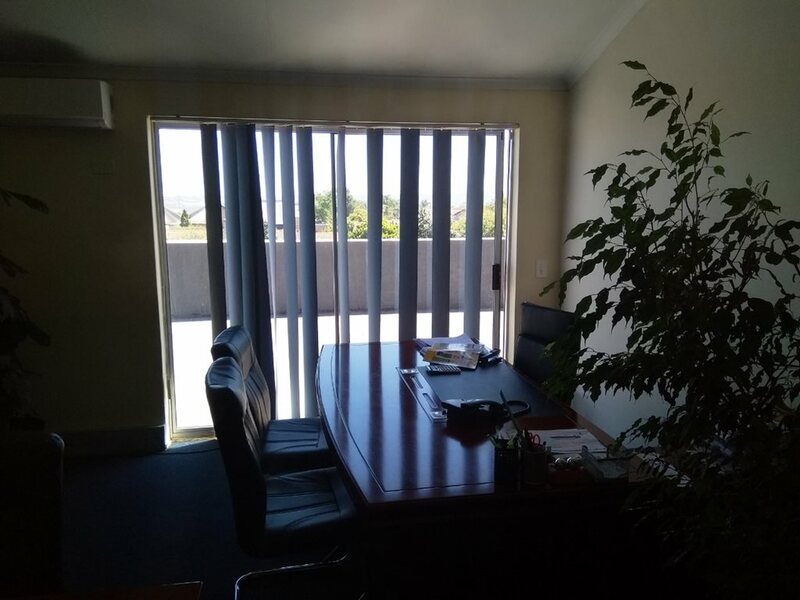 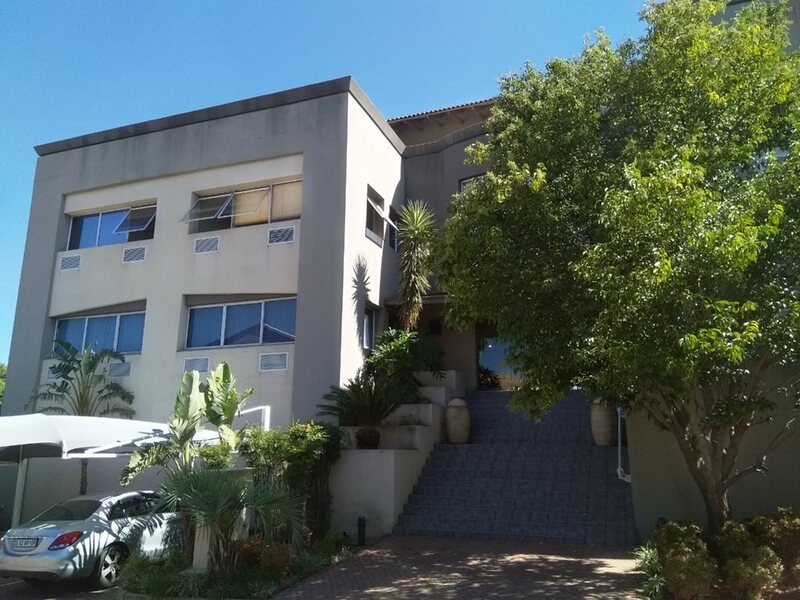 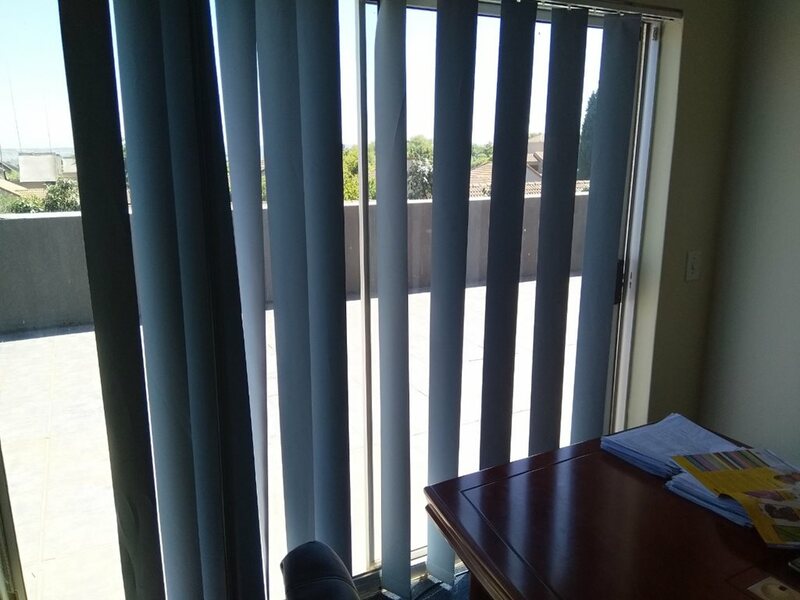 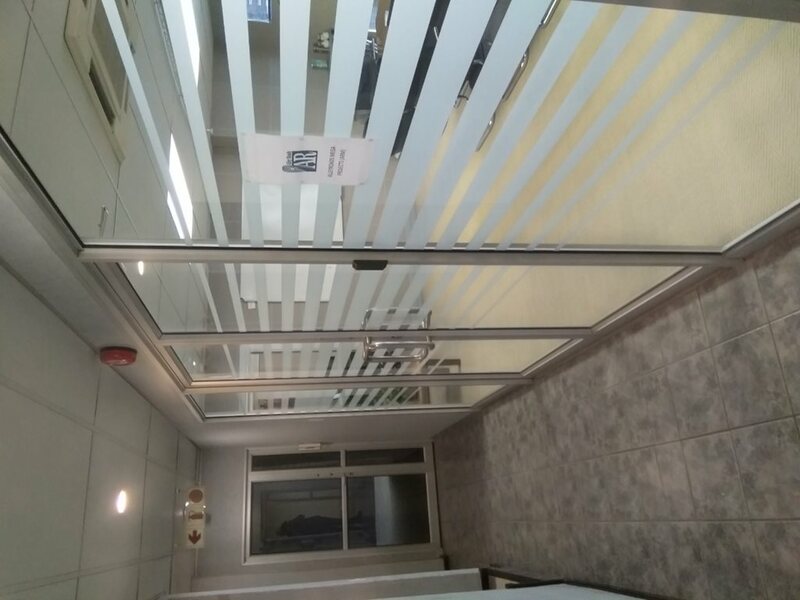 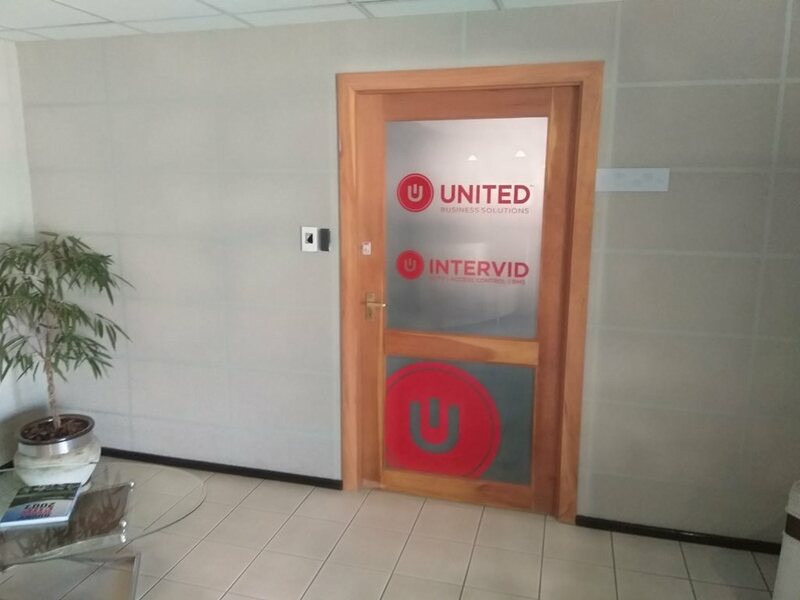 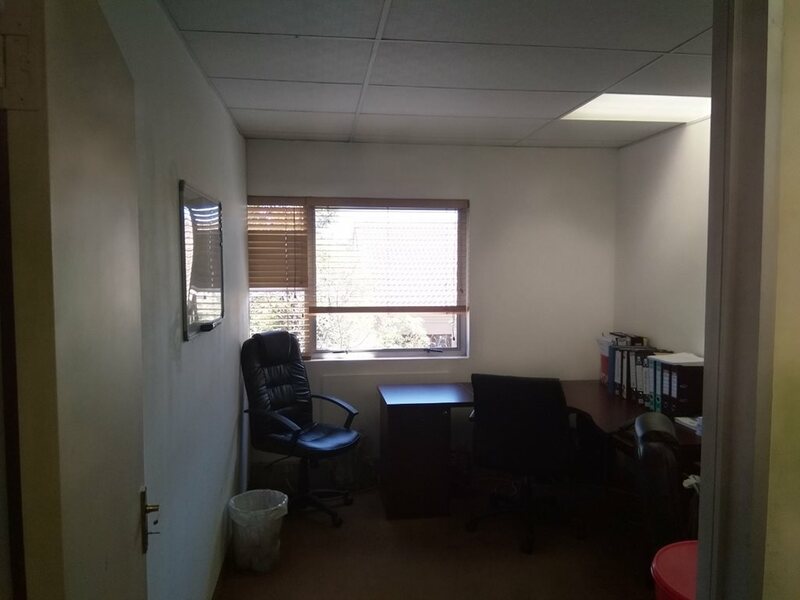 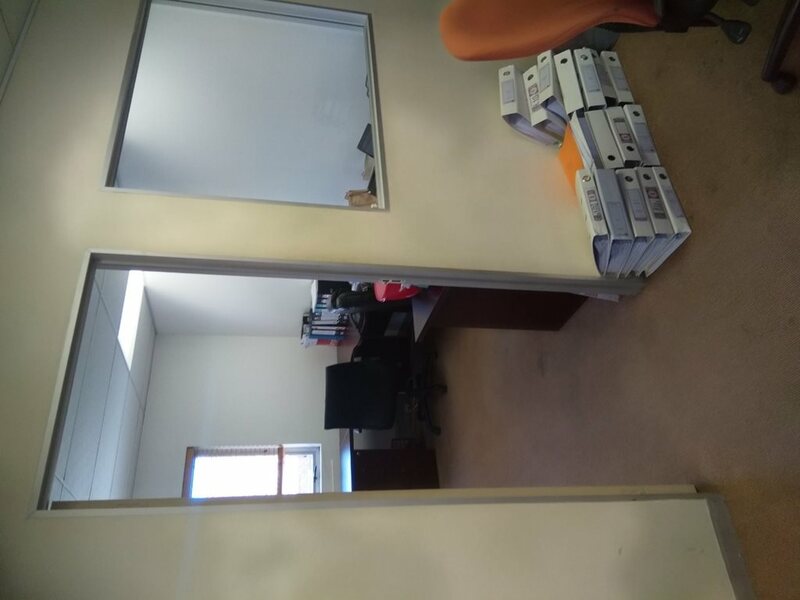 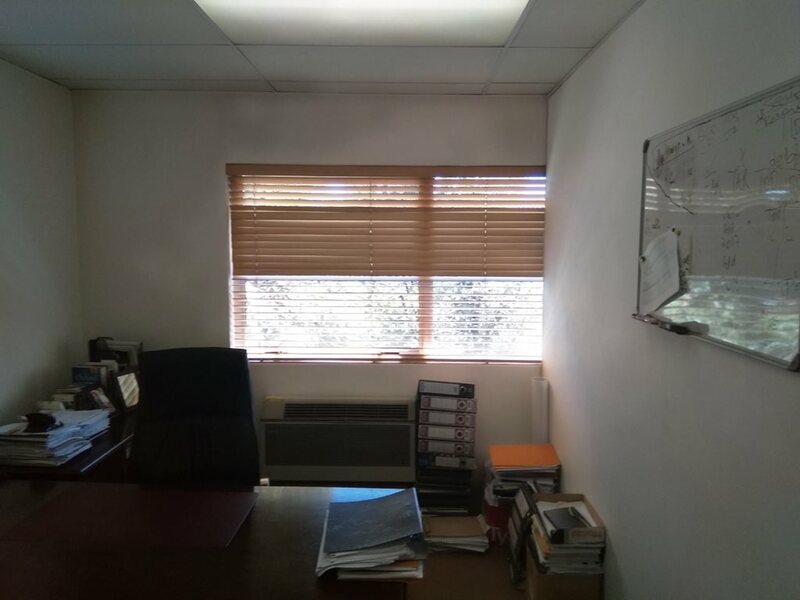 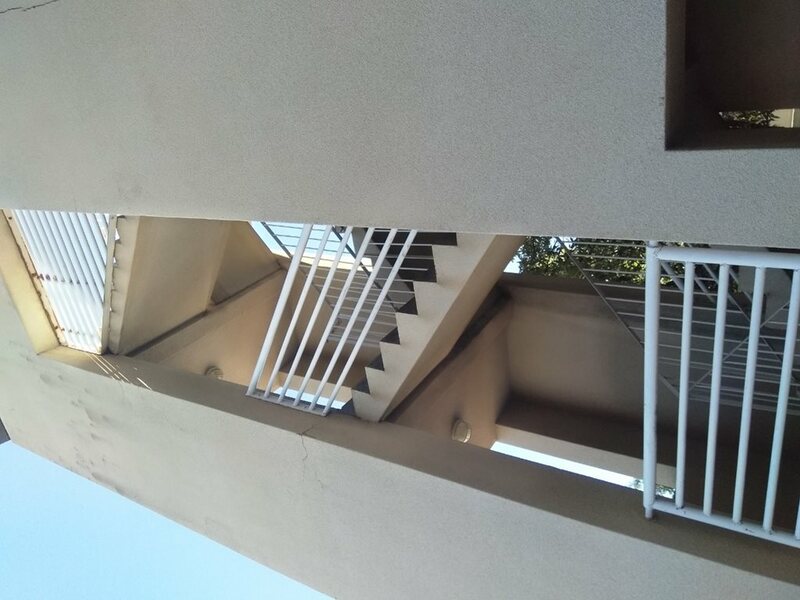 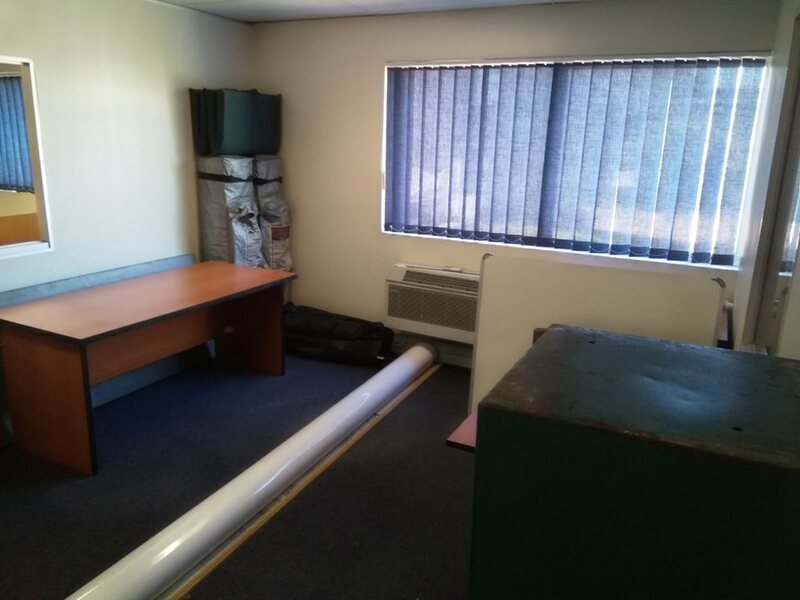 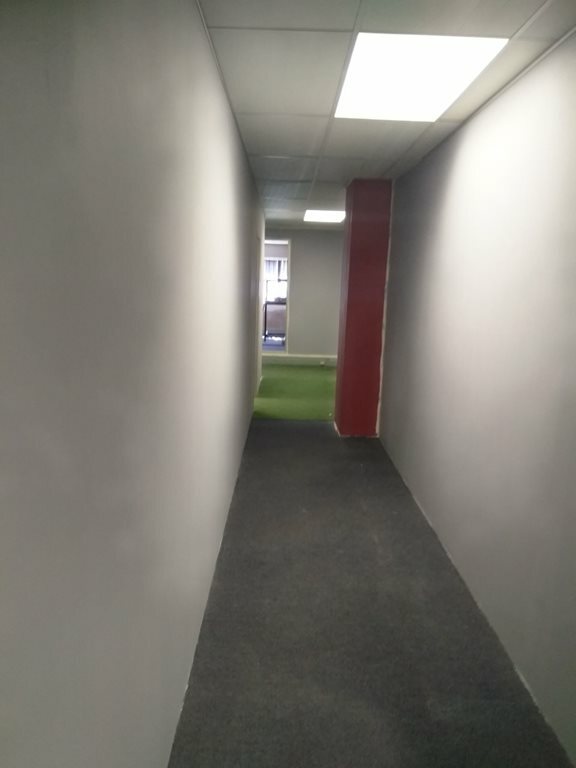 The property comprises a multi-storey office block located in Sunninghill Office Park. 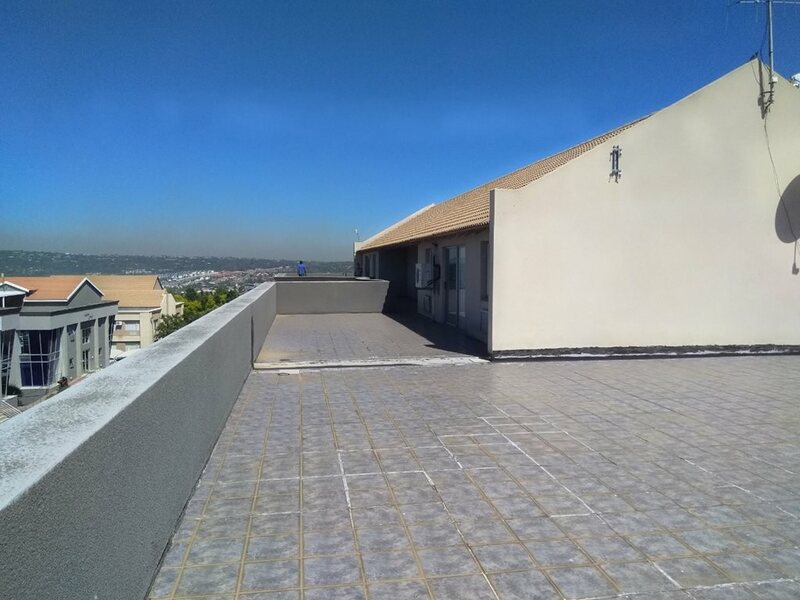 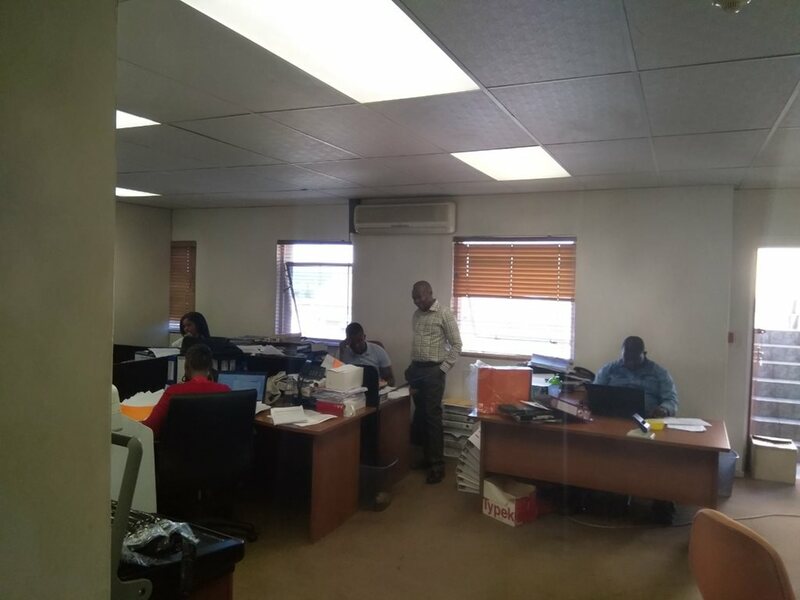 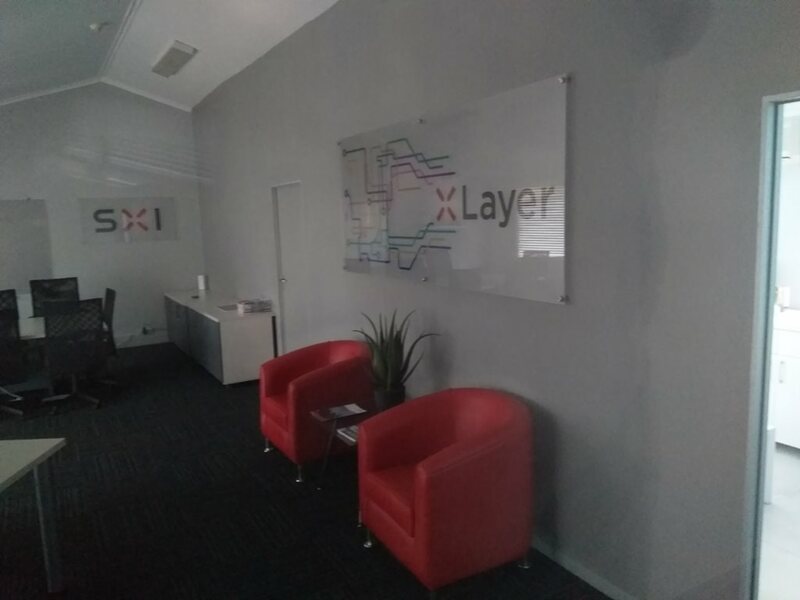 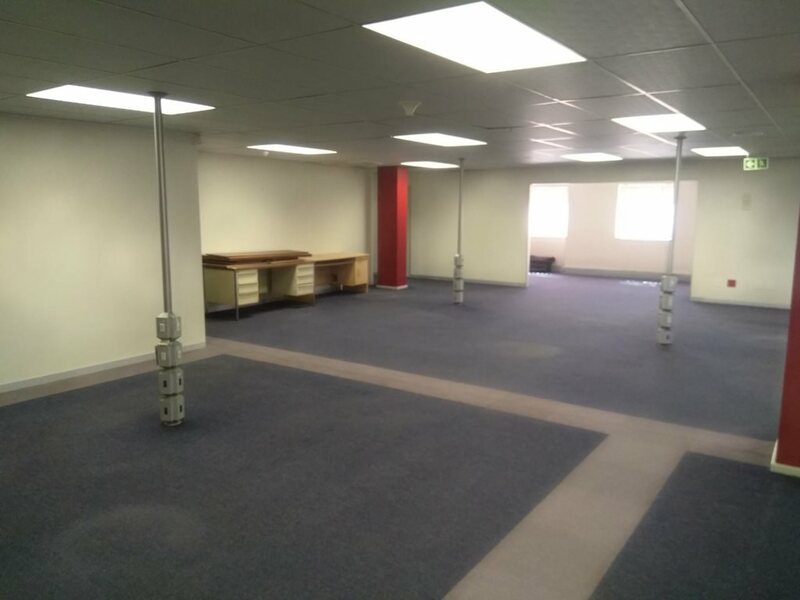 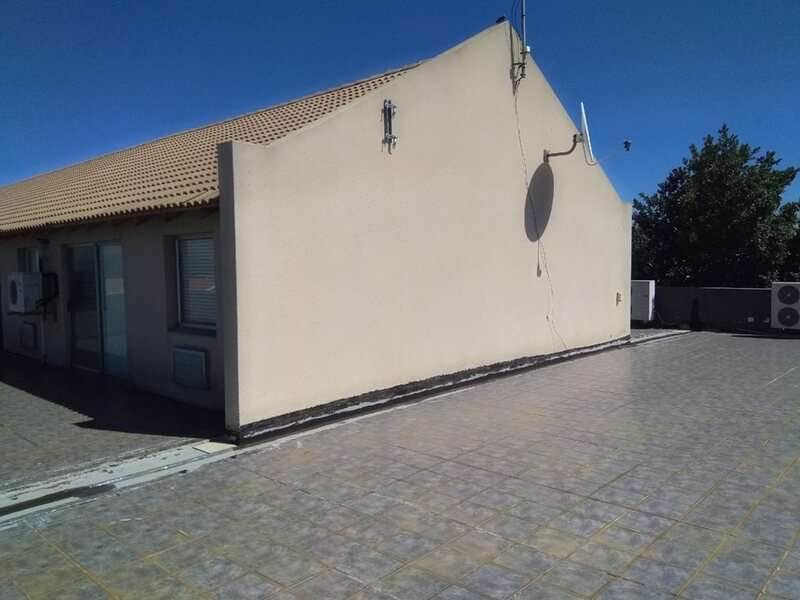 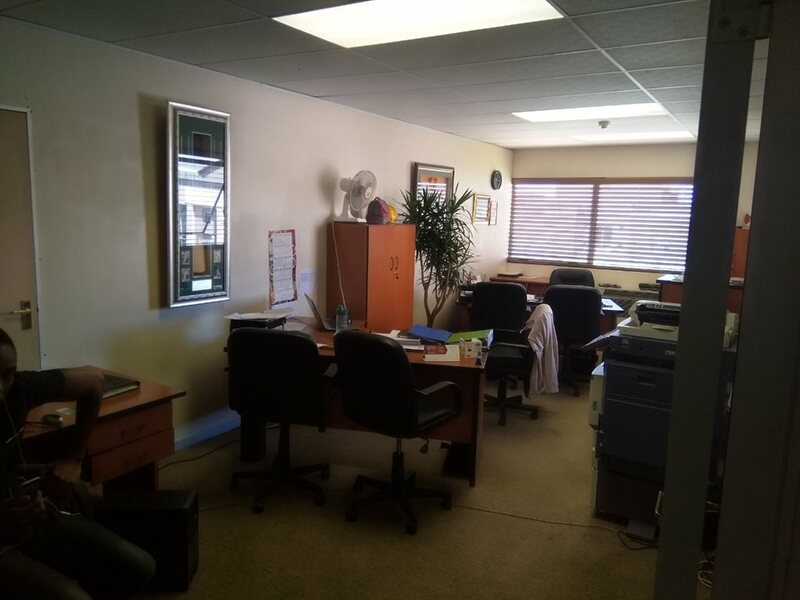 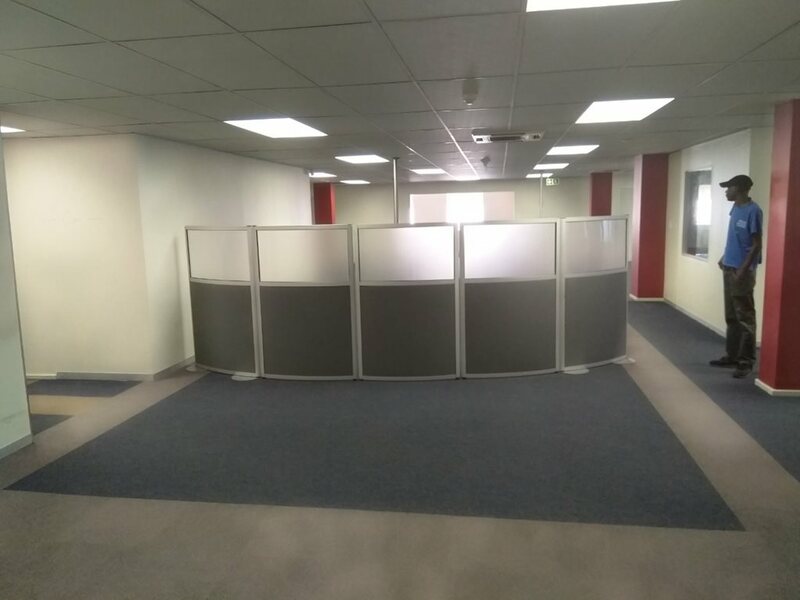 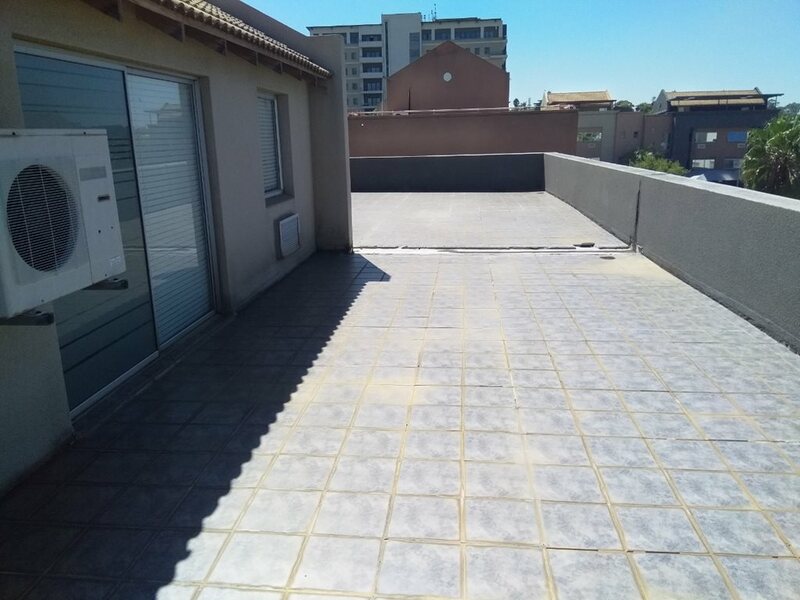 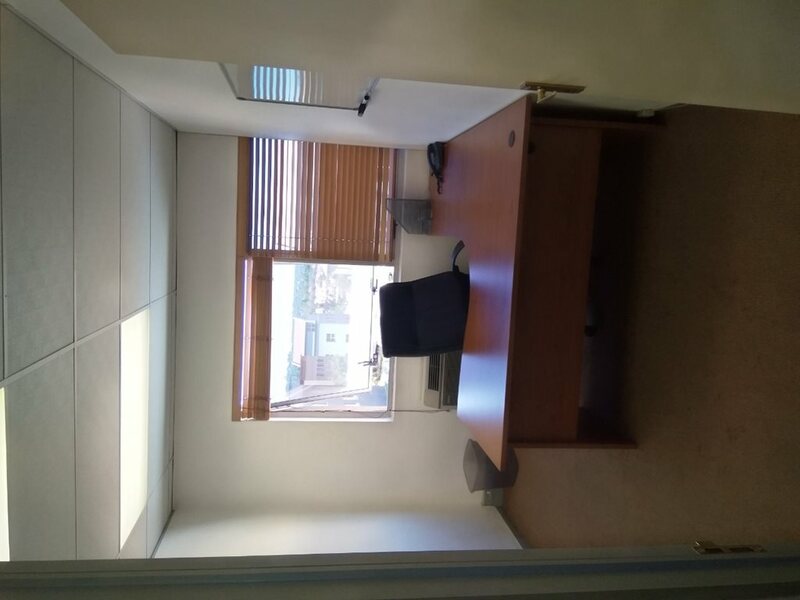 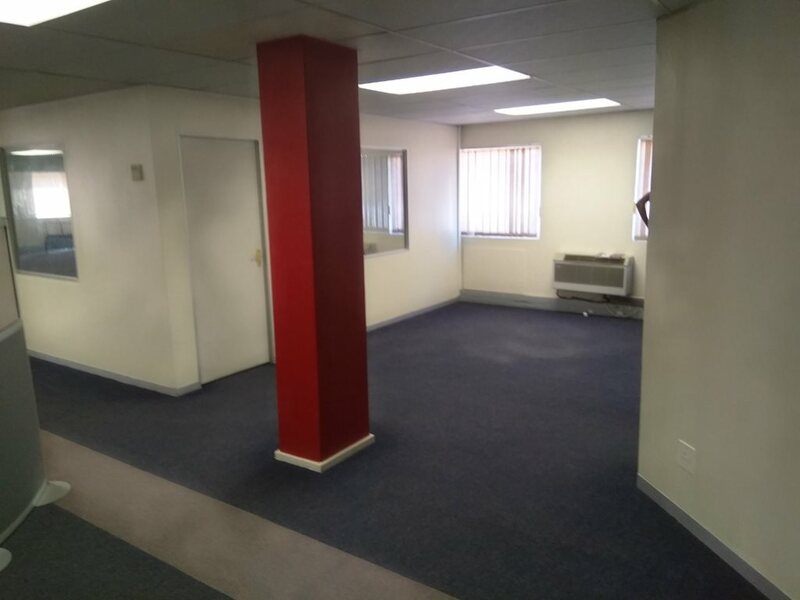 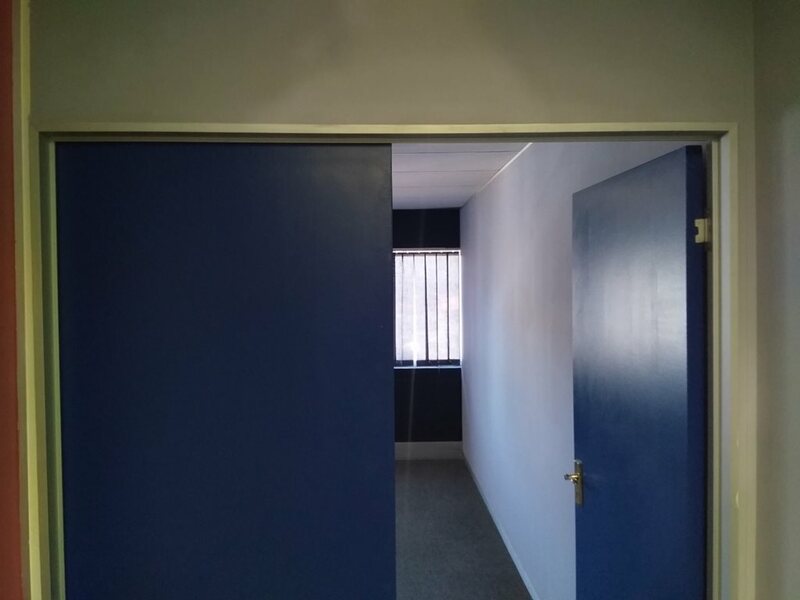 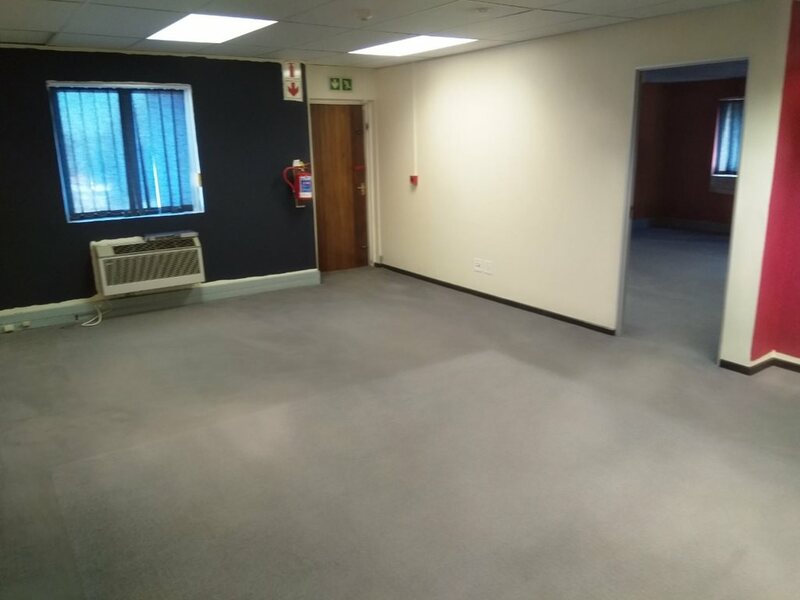 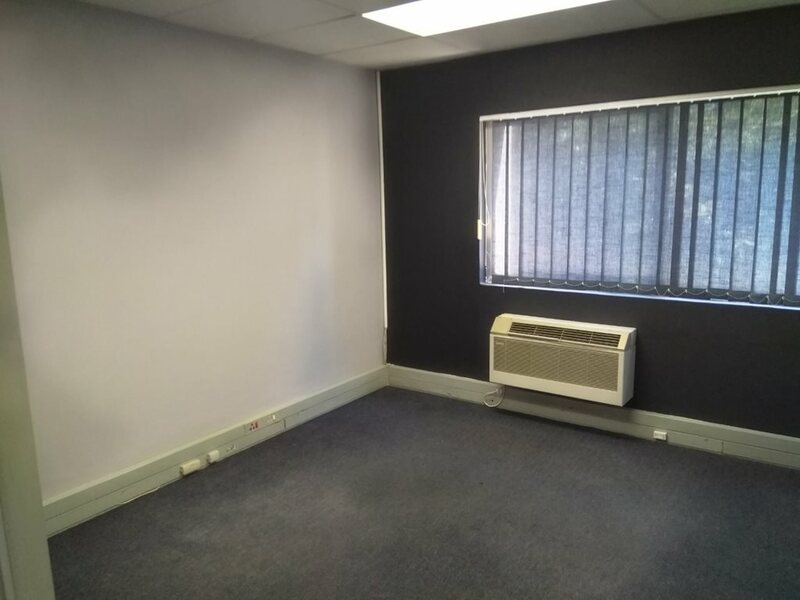 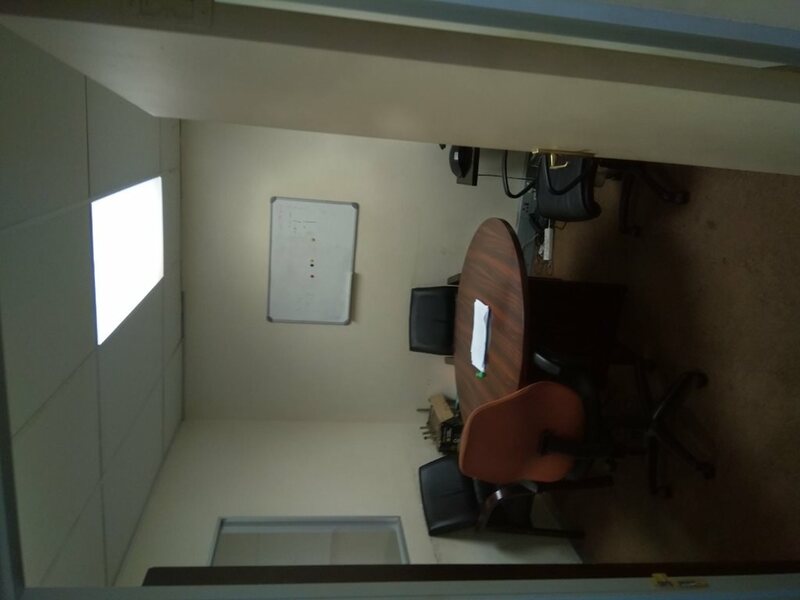 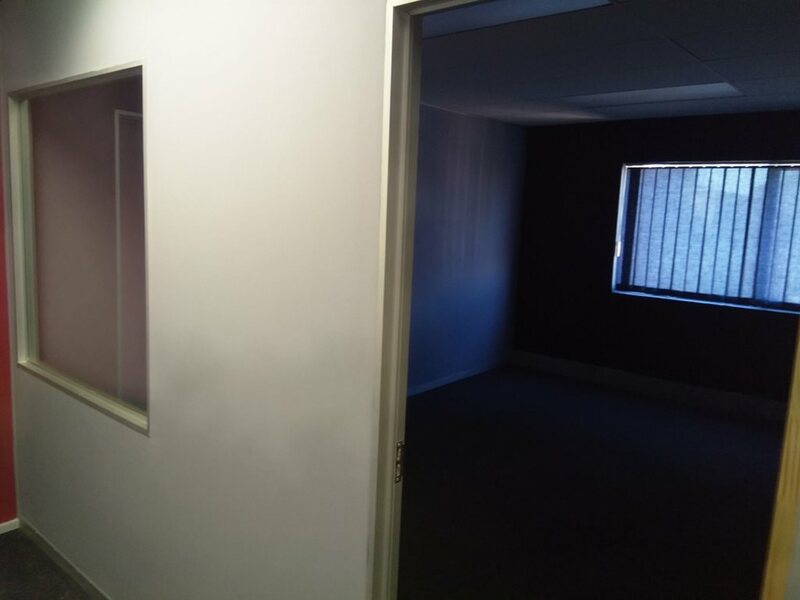 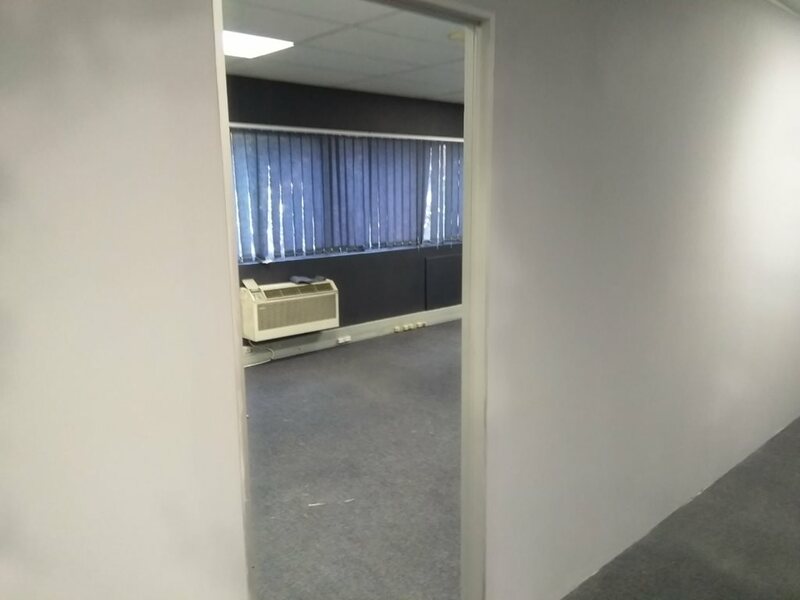 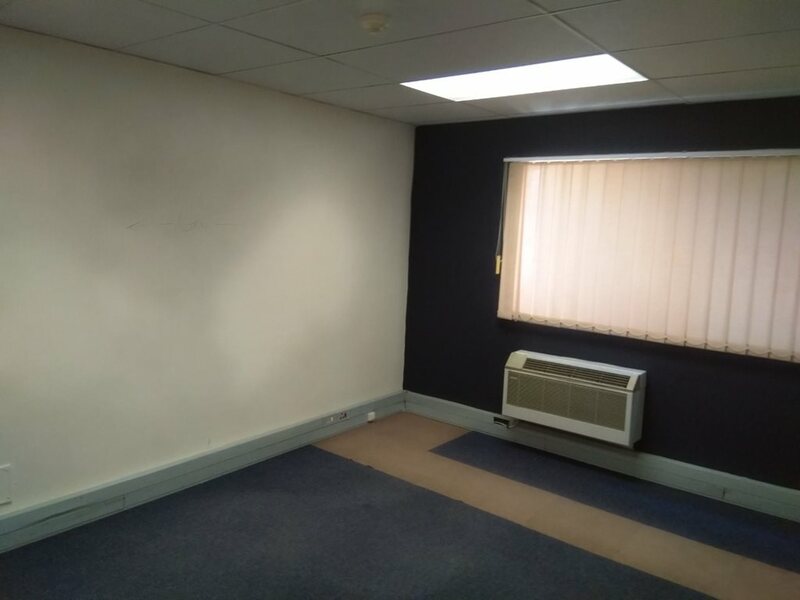 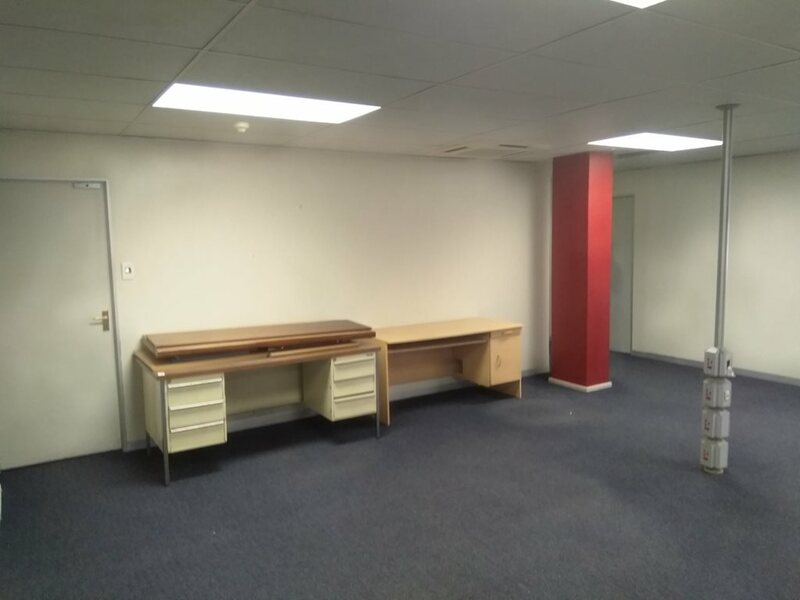 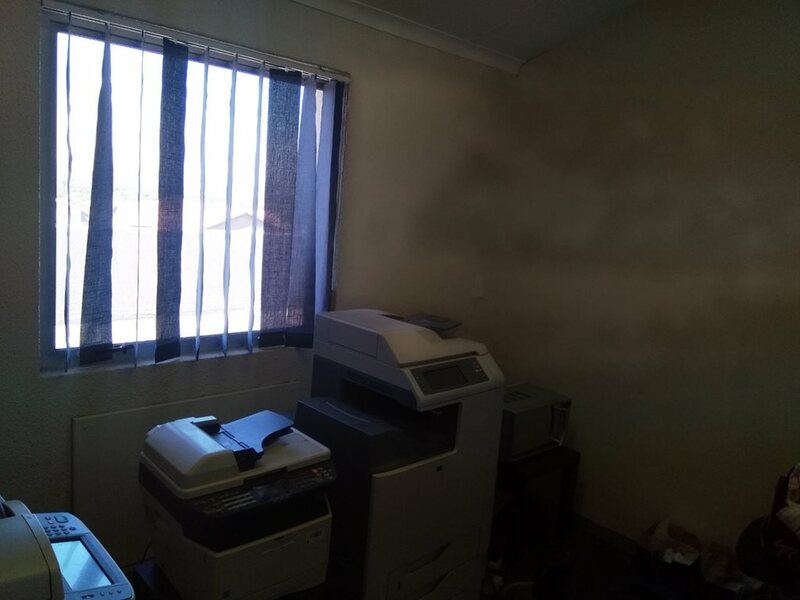 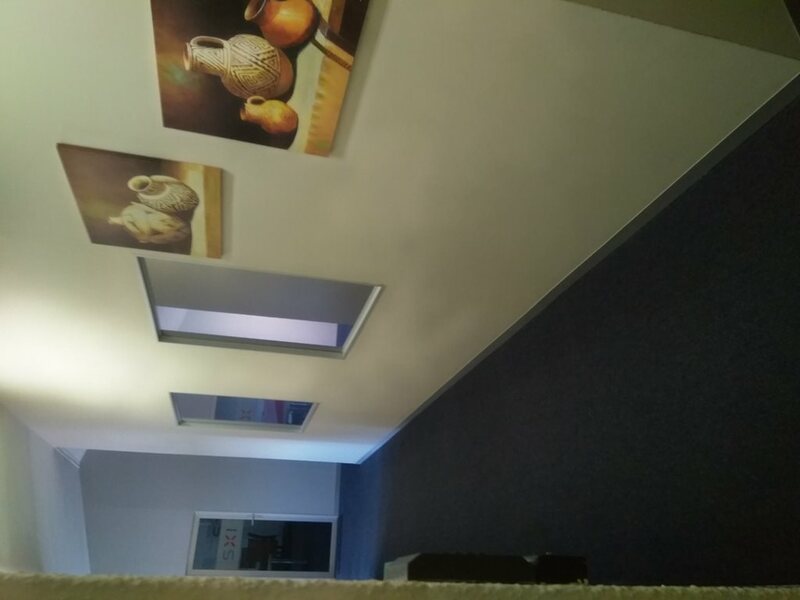 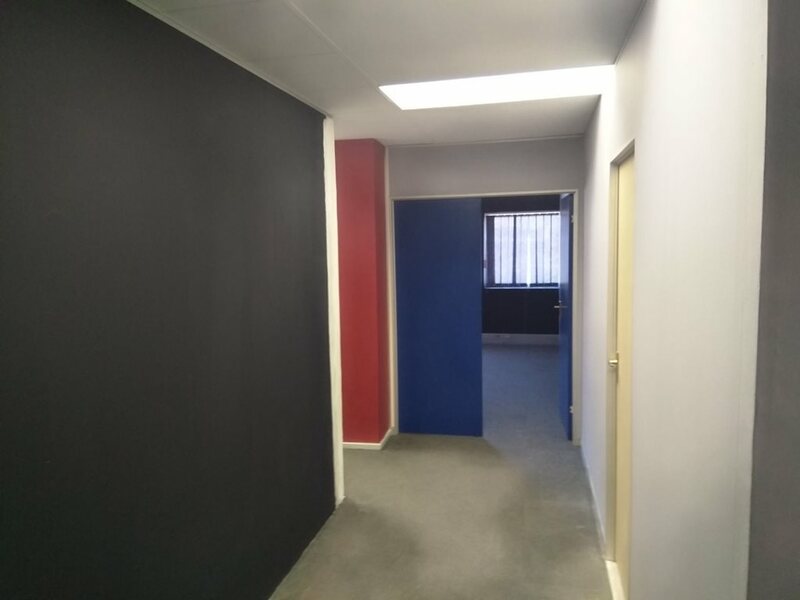 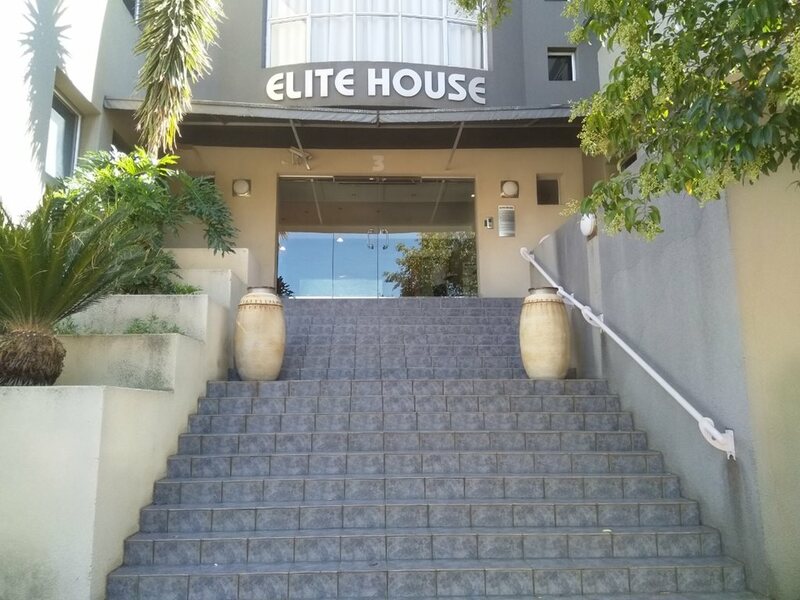 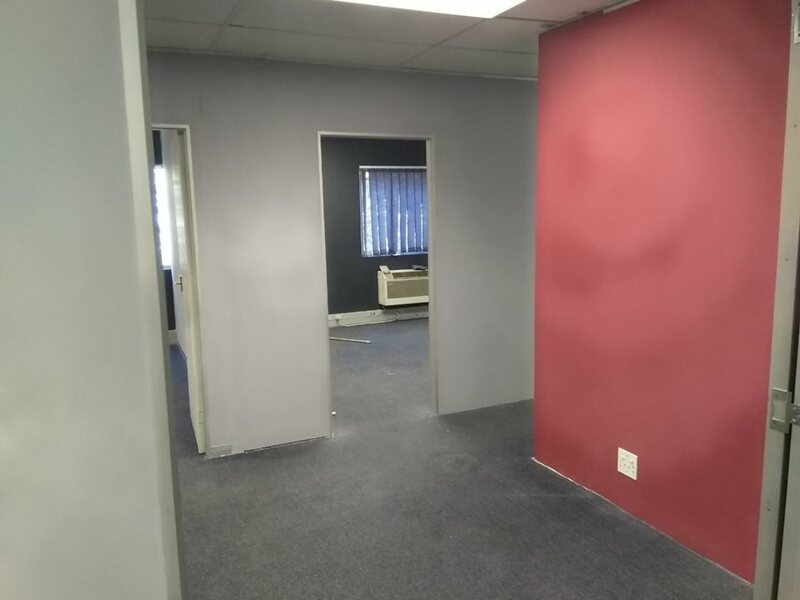 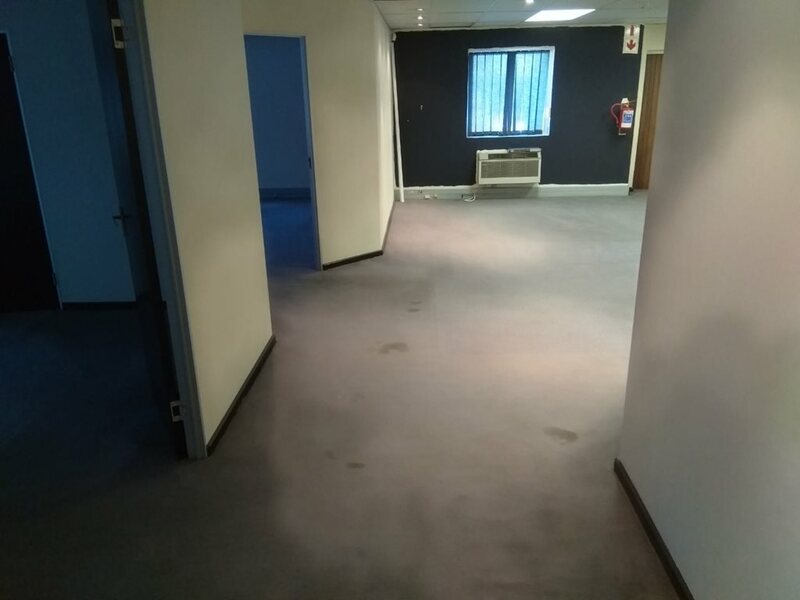 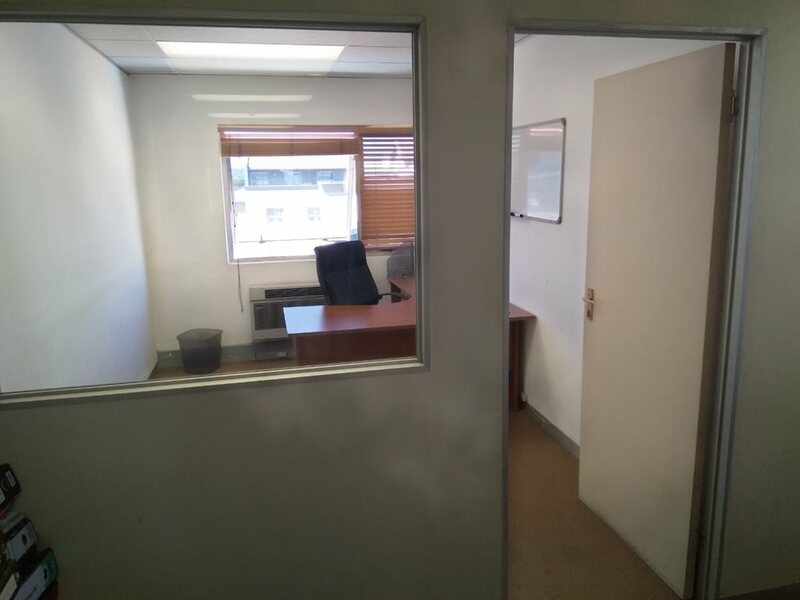 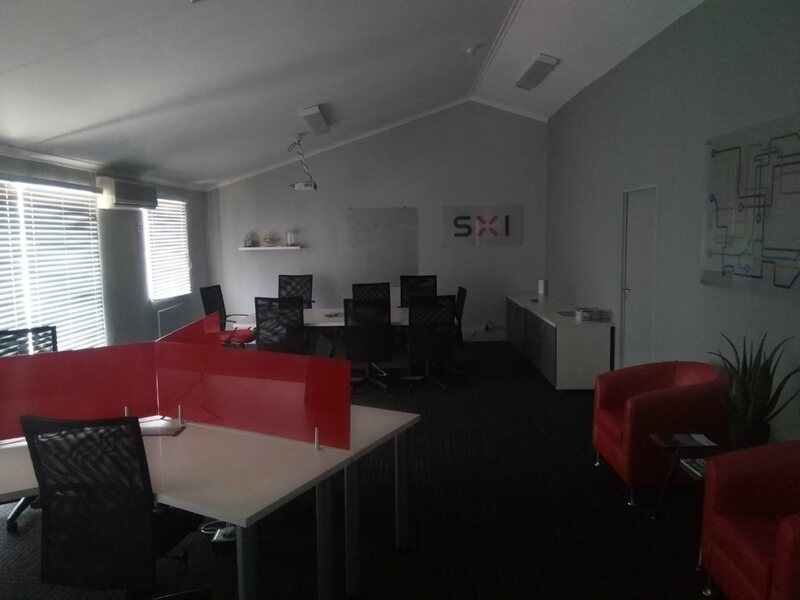 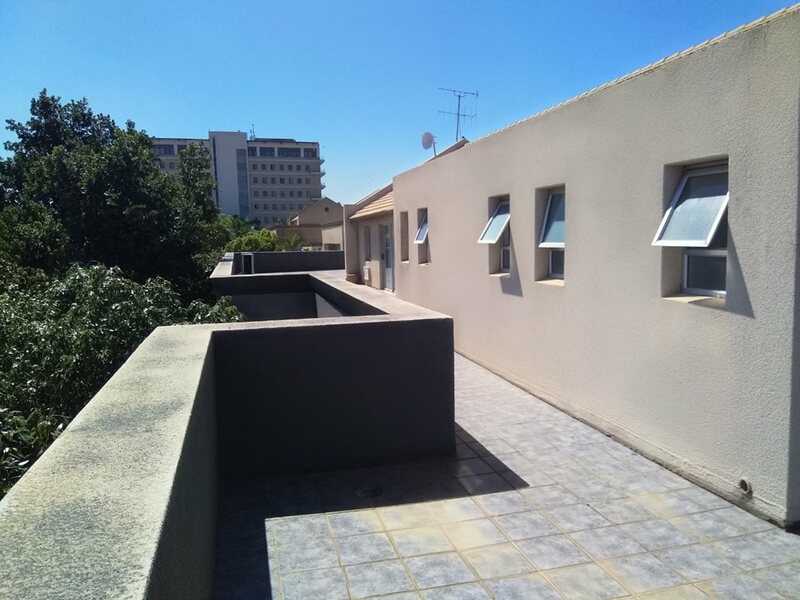 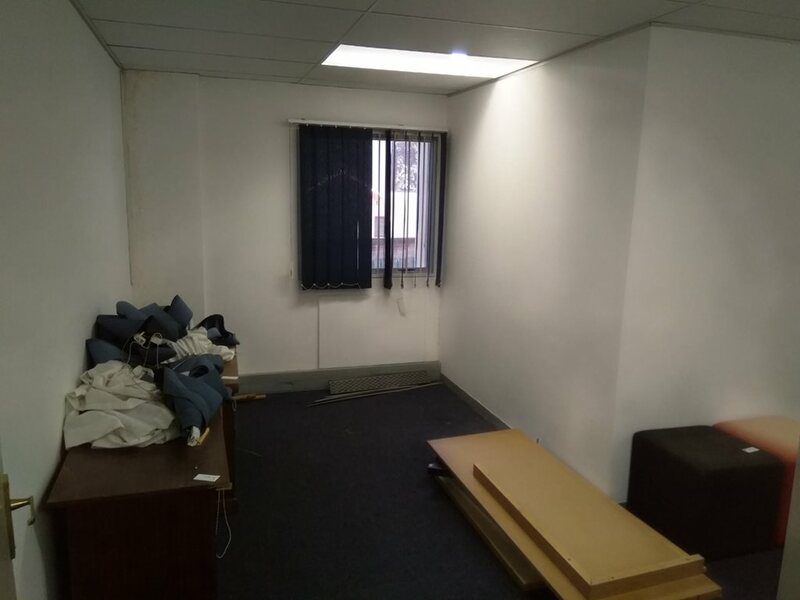 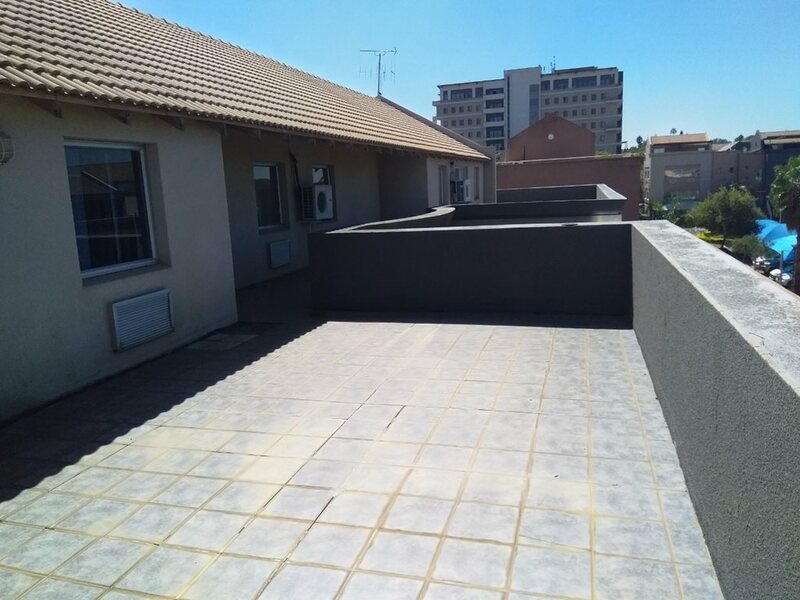 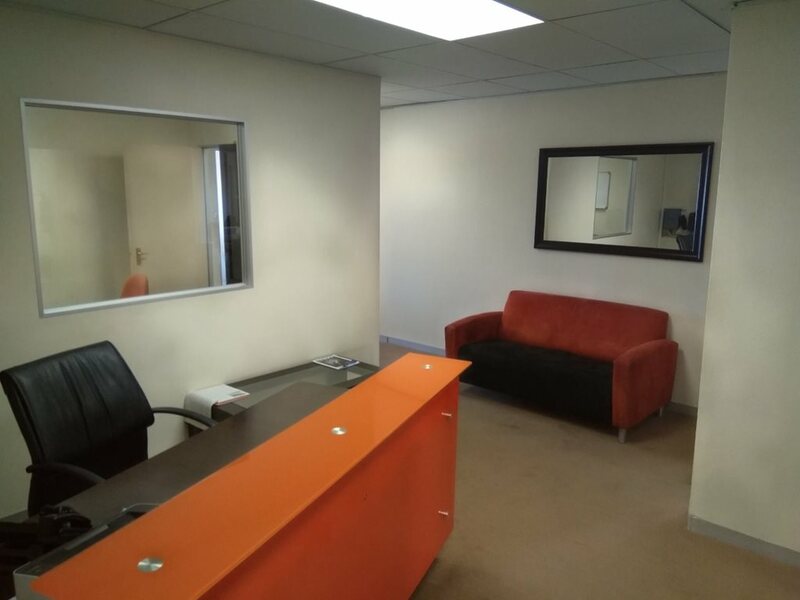 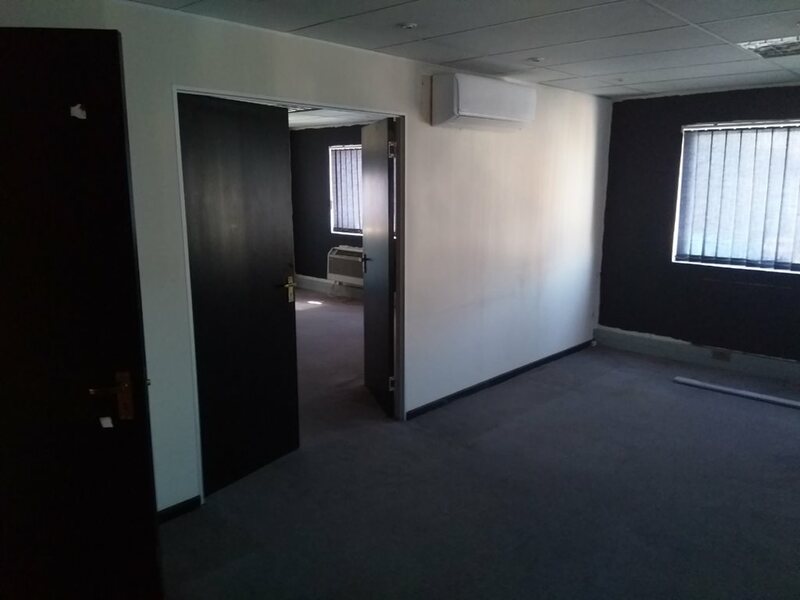 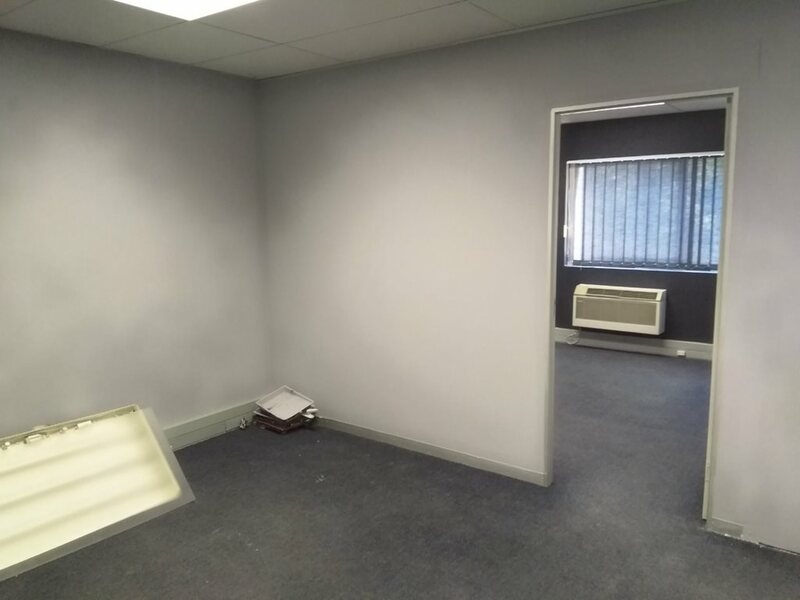 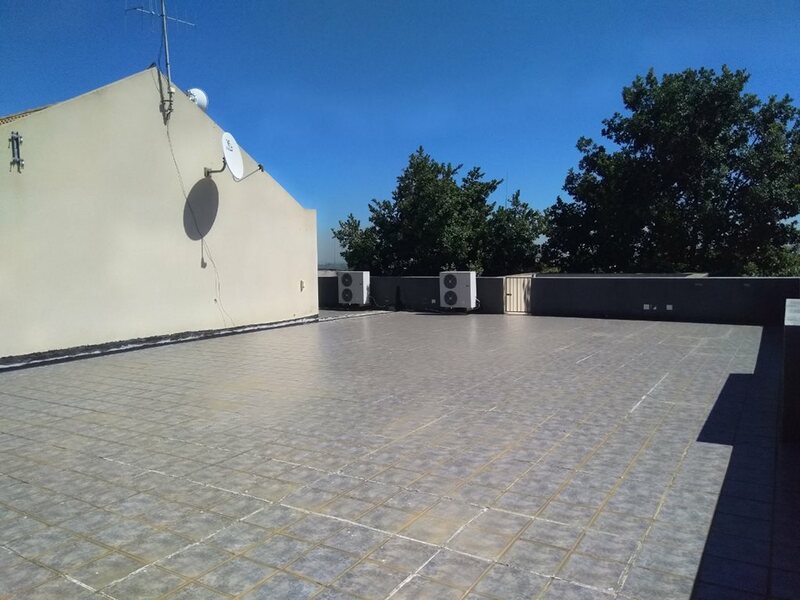 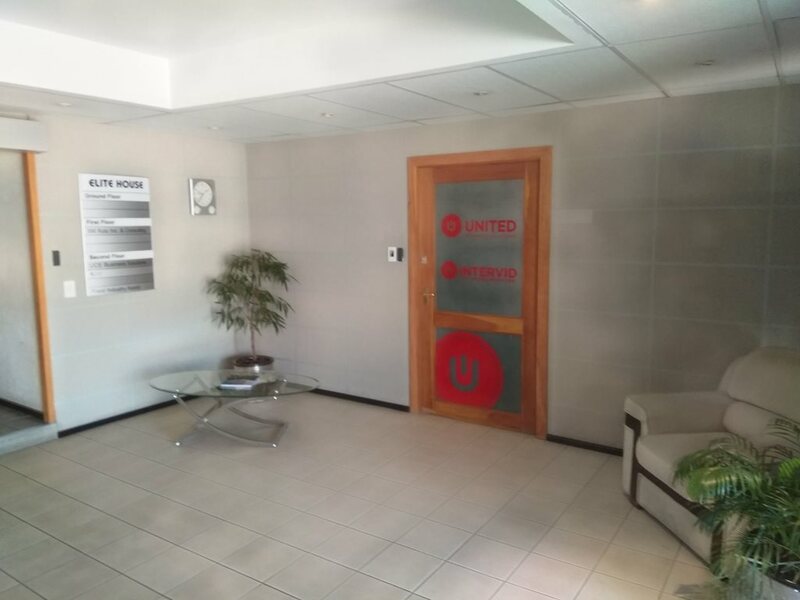 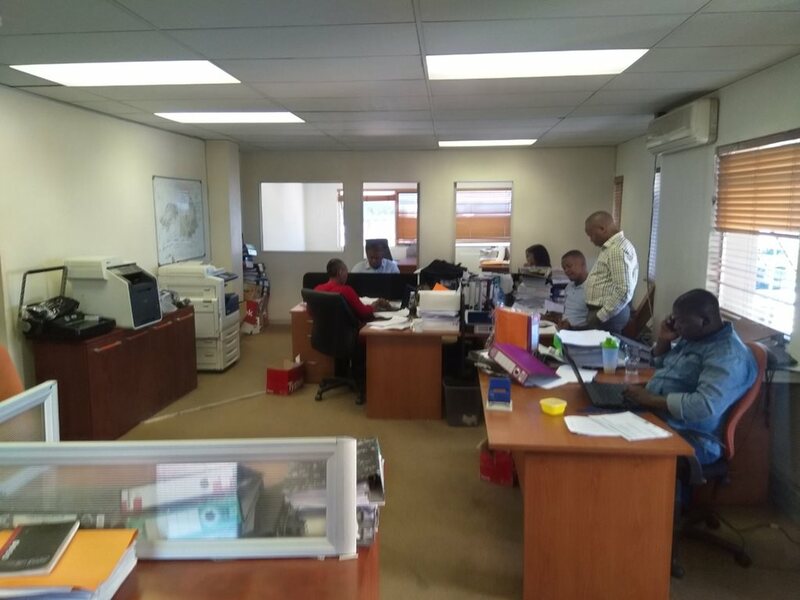 The property offers basement parking & stores, ground & first floor B grade offices, a loft office area & additional parking bays. 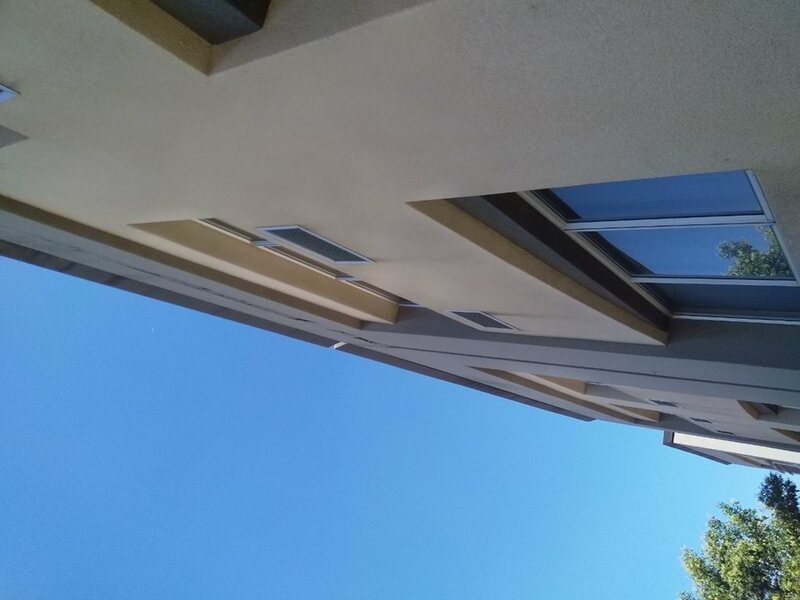 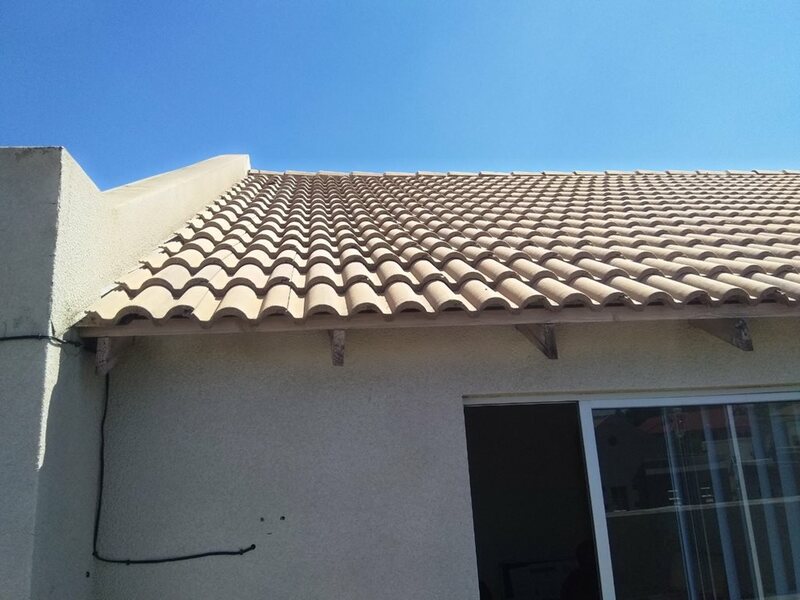 • External walls - Bricks that are rendered & painted externally. 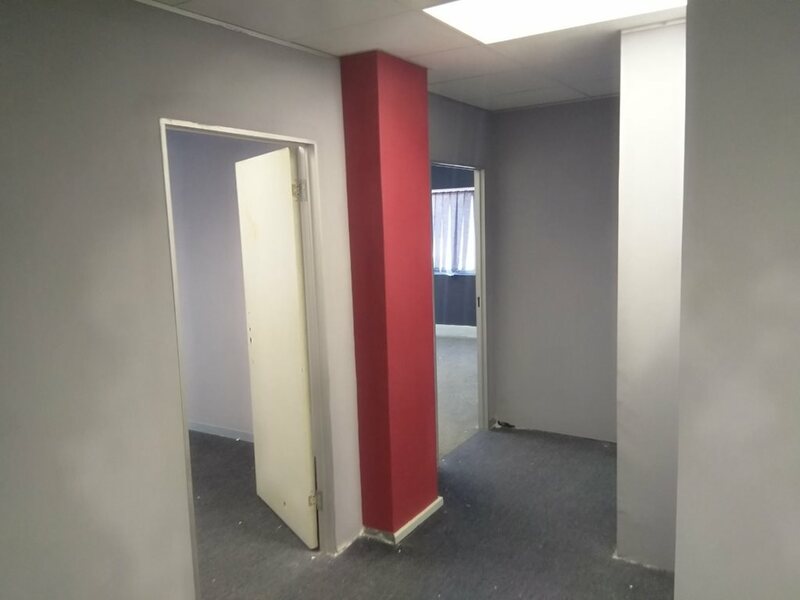 • Internal walls are plastered & painted. 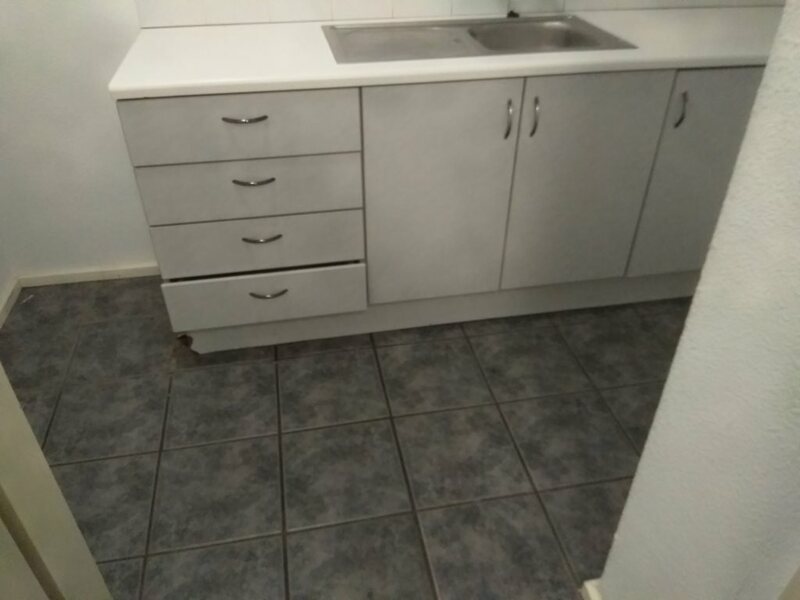 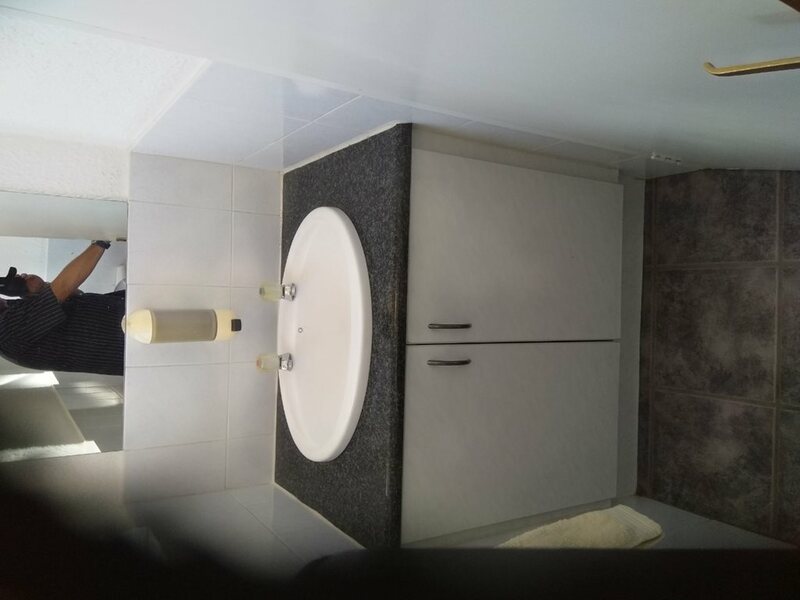 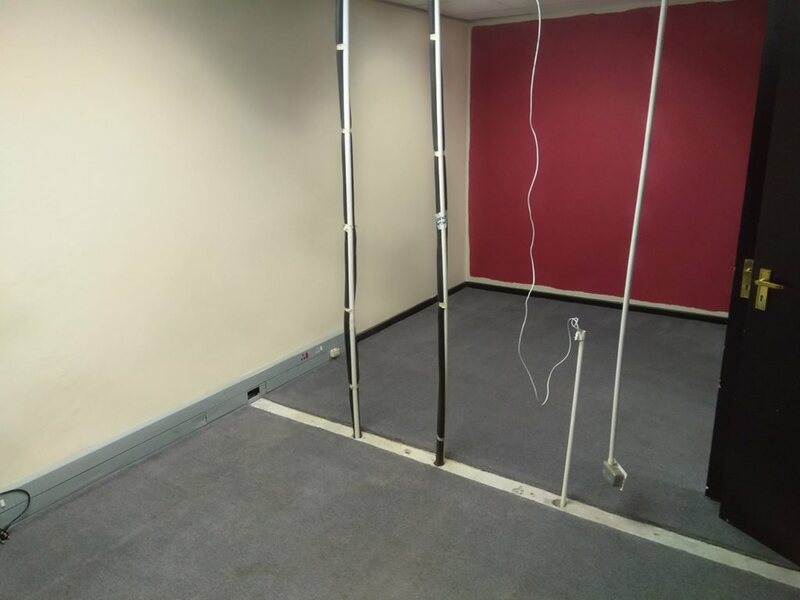 • Concrete flooring covered with ceramic floor tiles & carpet tiles. 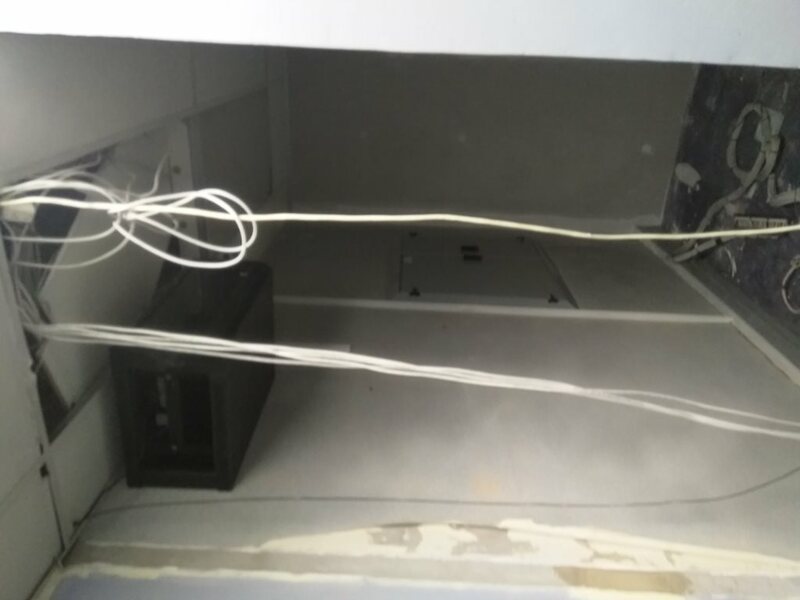 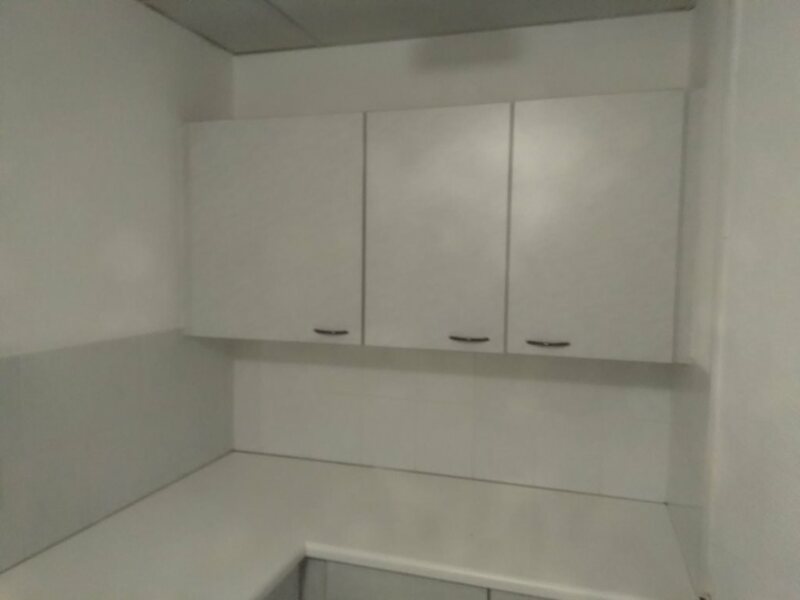 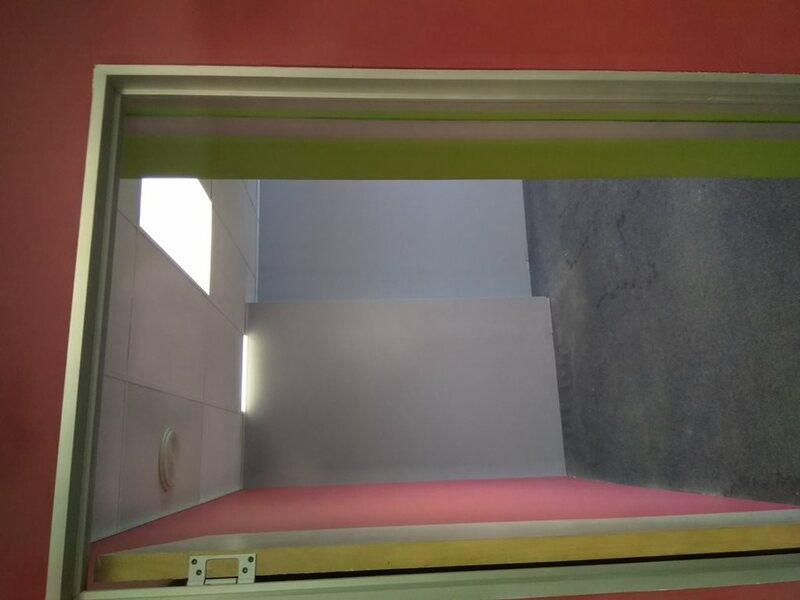 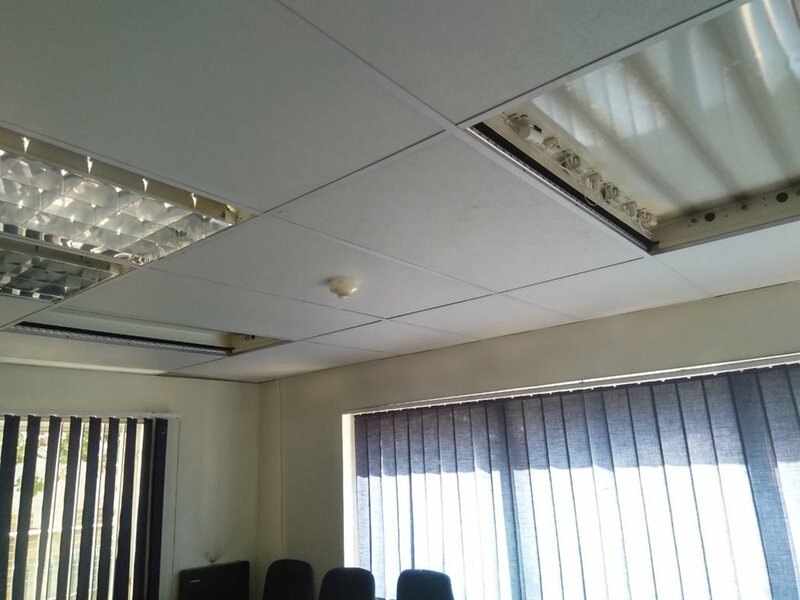 • Ceilings are lined with suspended ceiling panels. 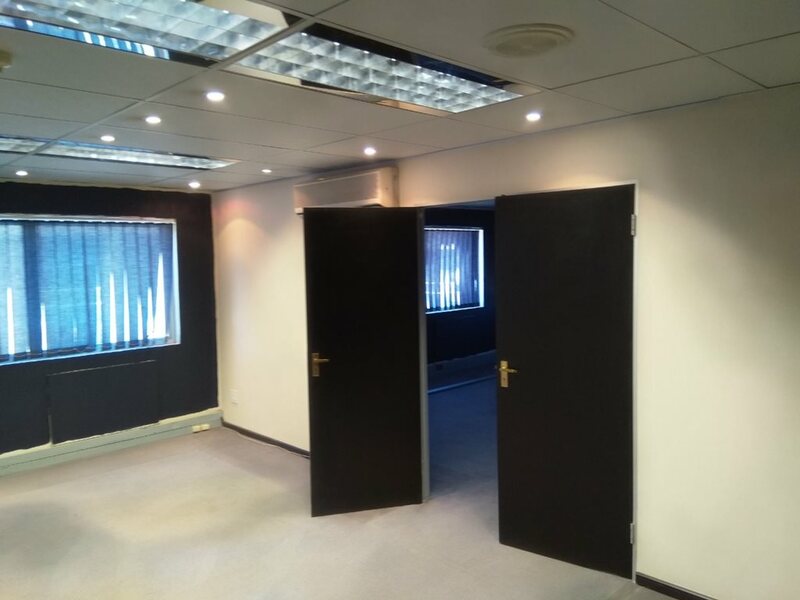 • Round ceiling panel lights & fluorescent panel lights. 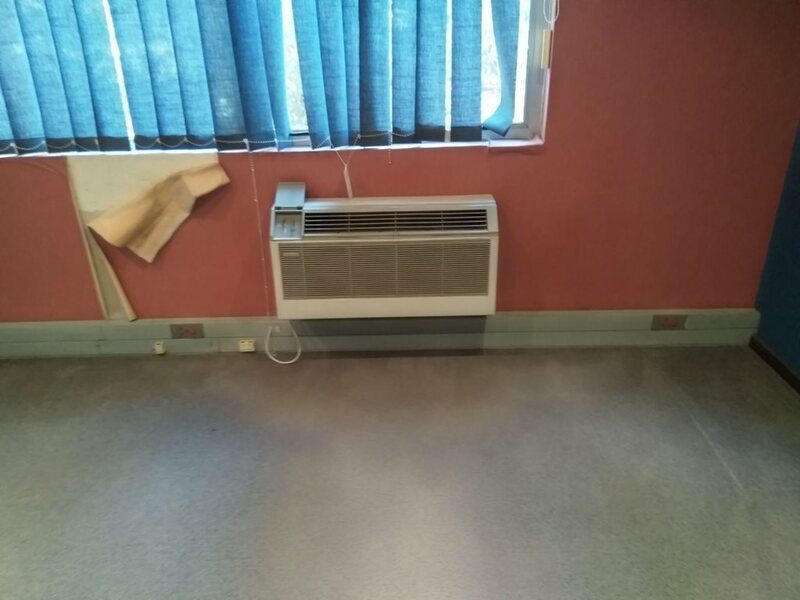 • wall mounted Air Conditioners in various offices on each level. 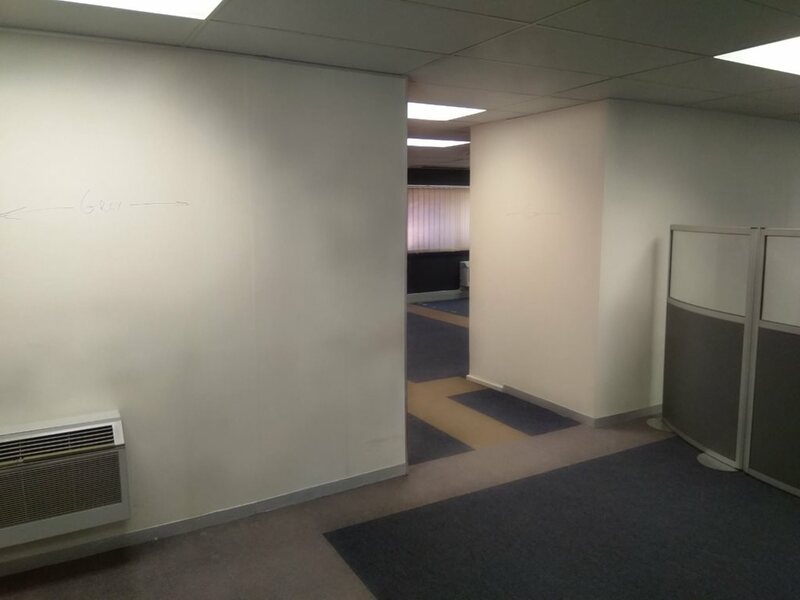 Signs of renovations in progress in the one office wing on the ground level, as well as major renovations in progress in one of the office wings on the second level. 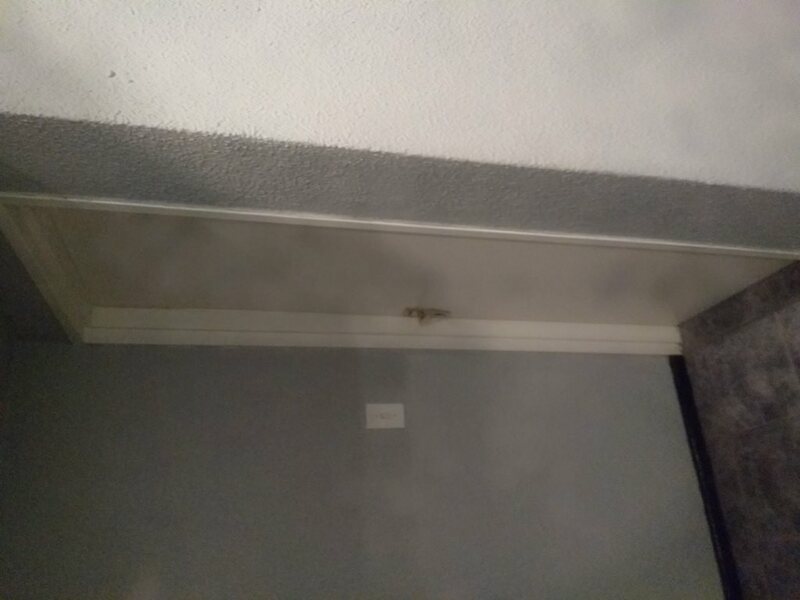 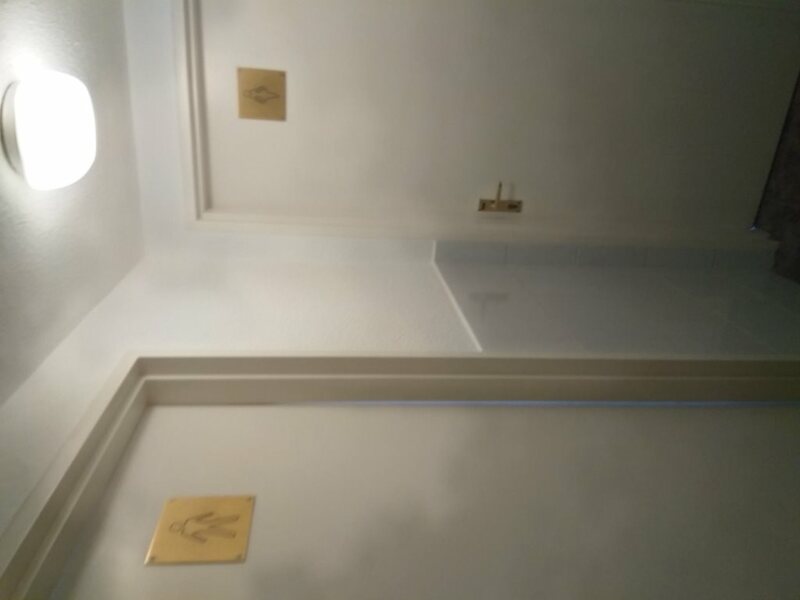 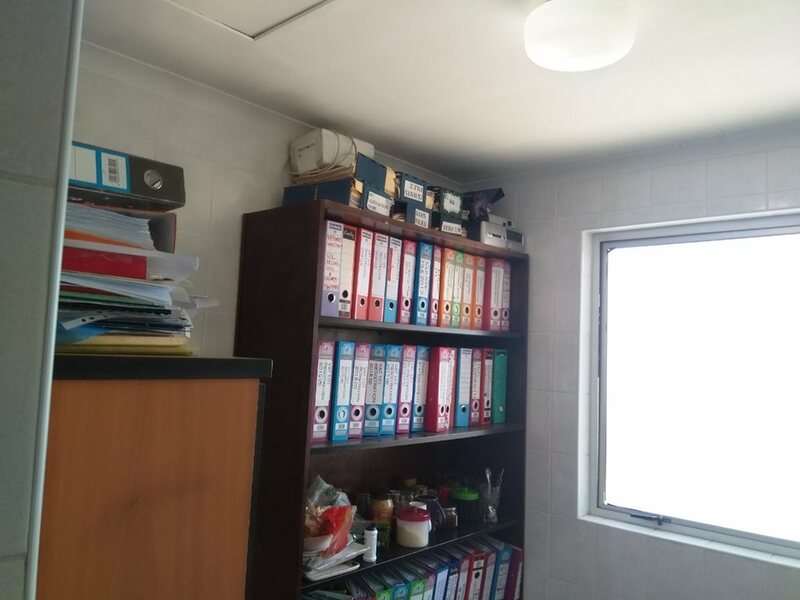 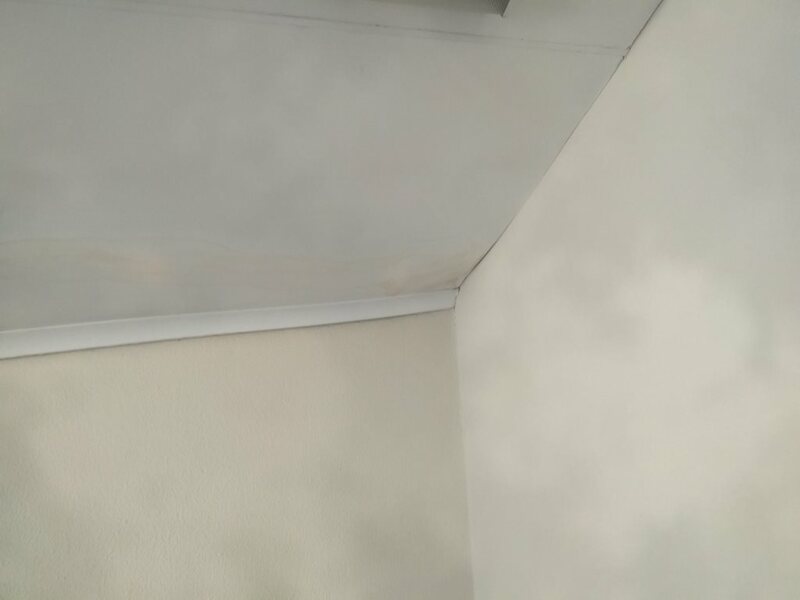 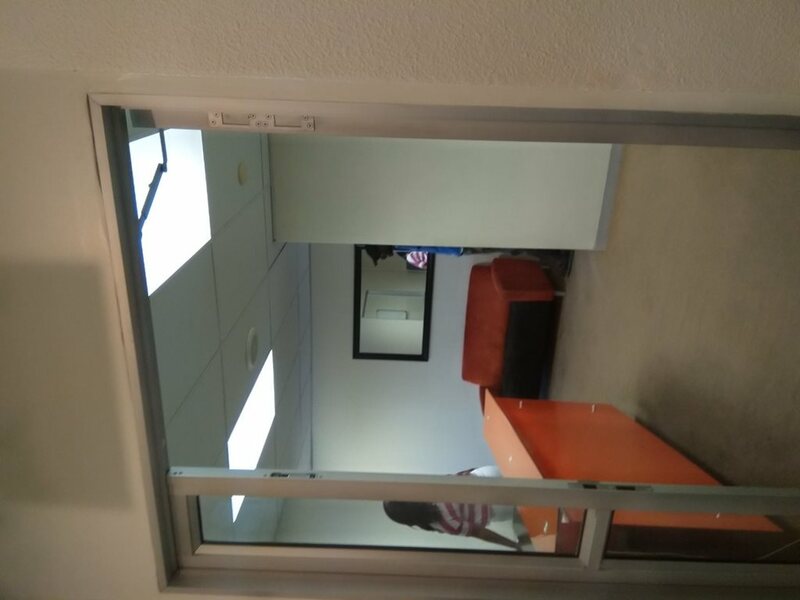 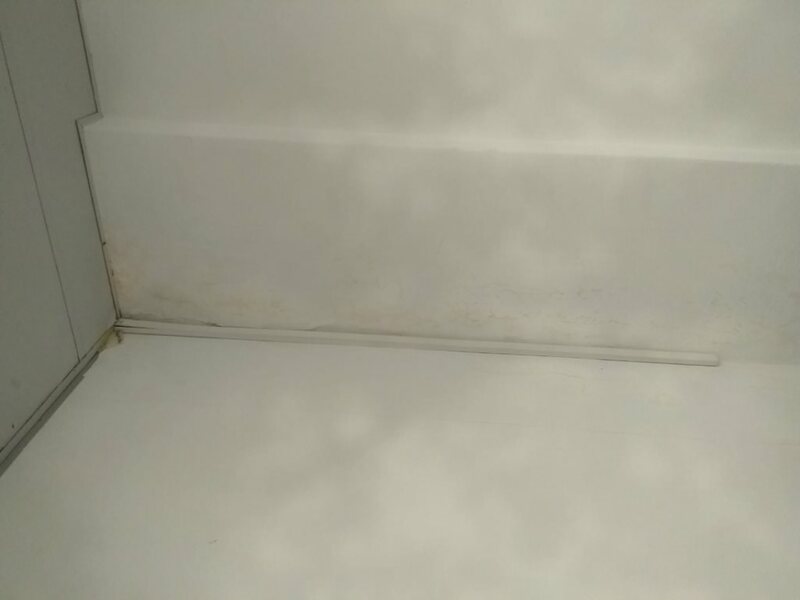 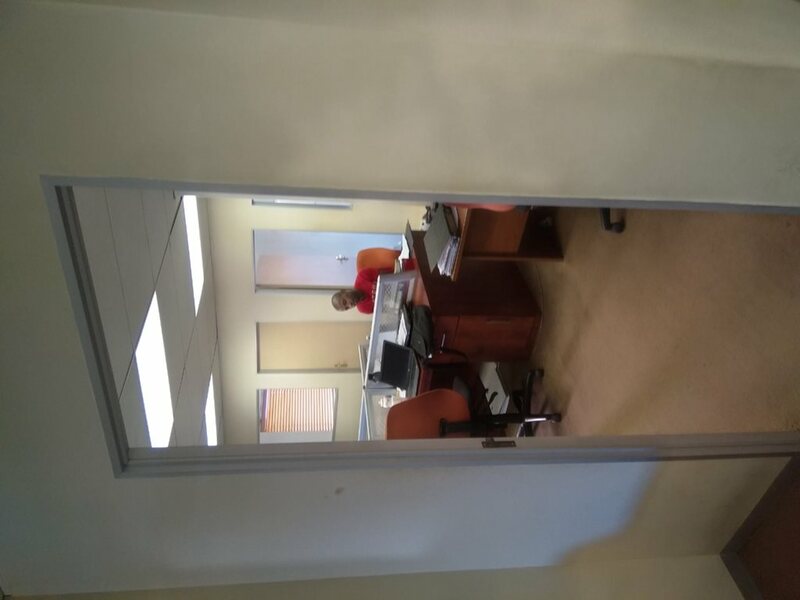 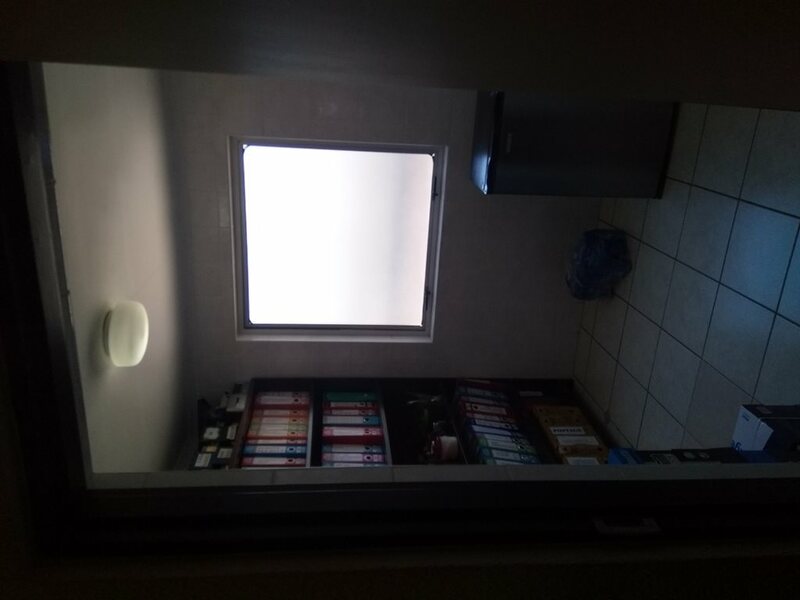 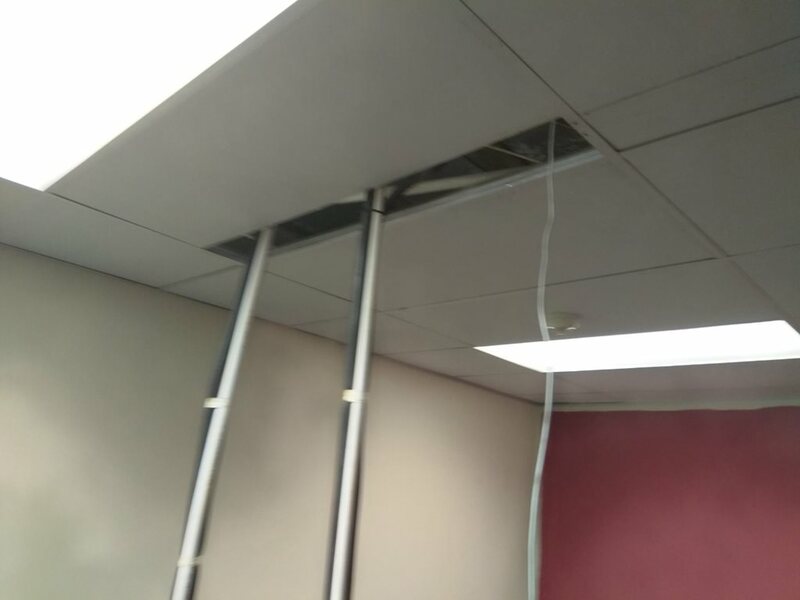 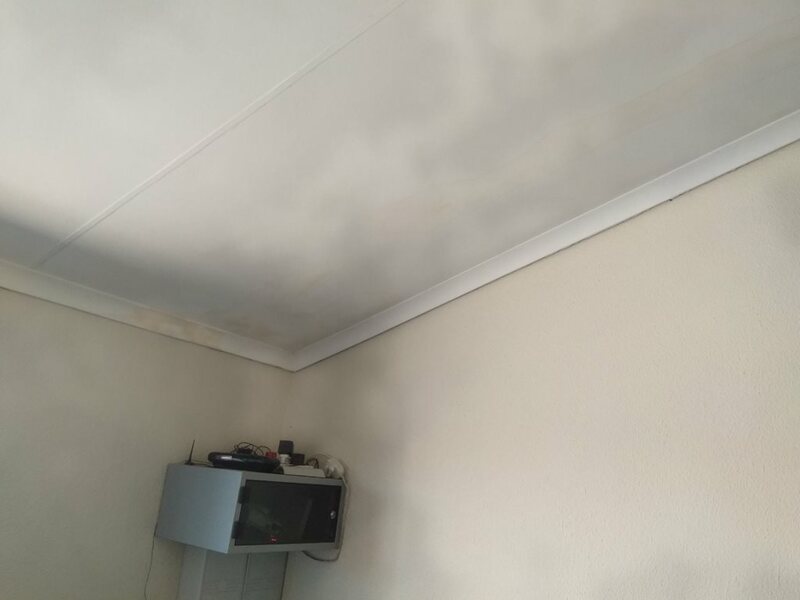 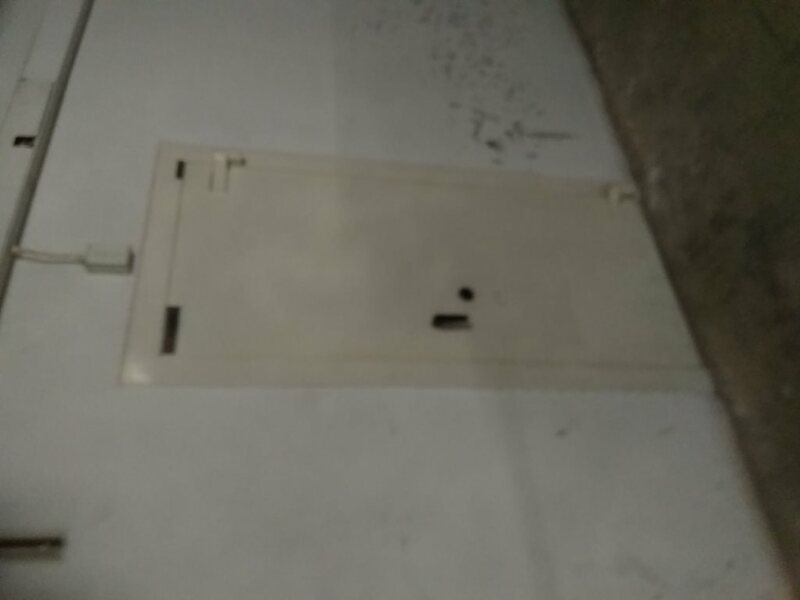 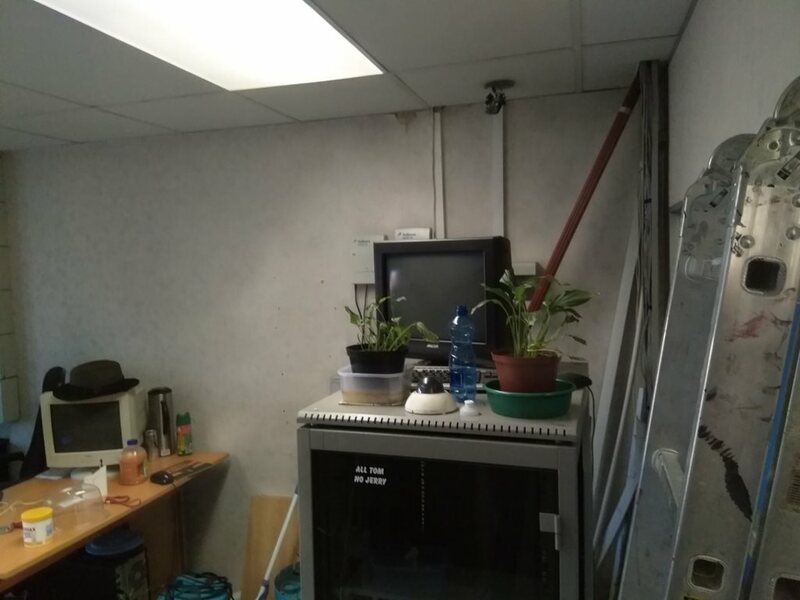 The top level (loft offices) show signs of water leakage on the ceiling in the one office. 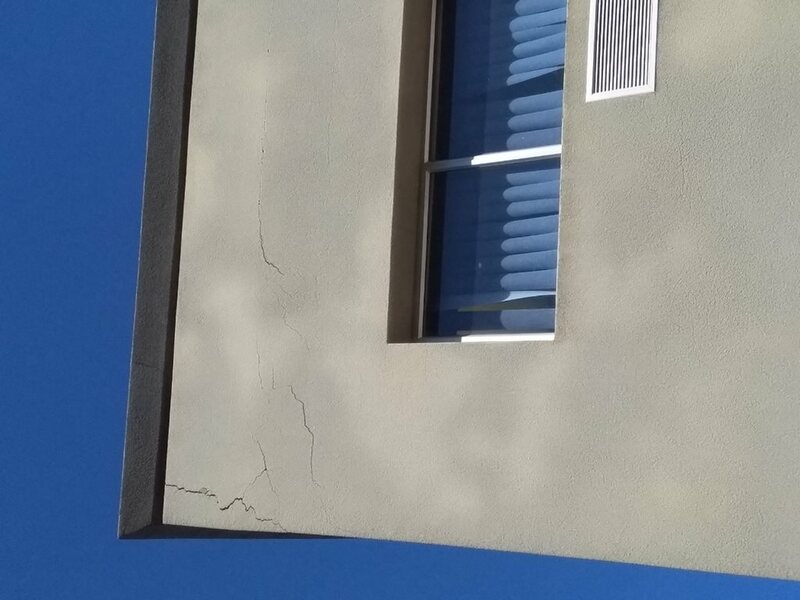 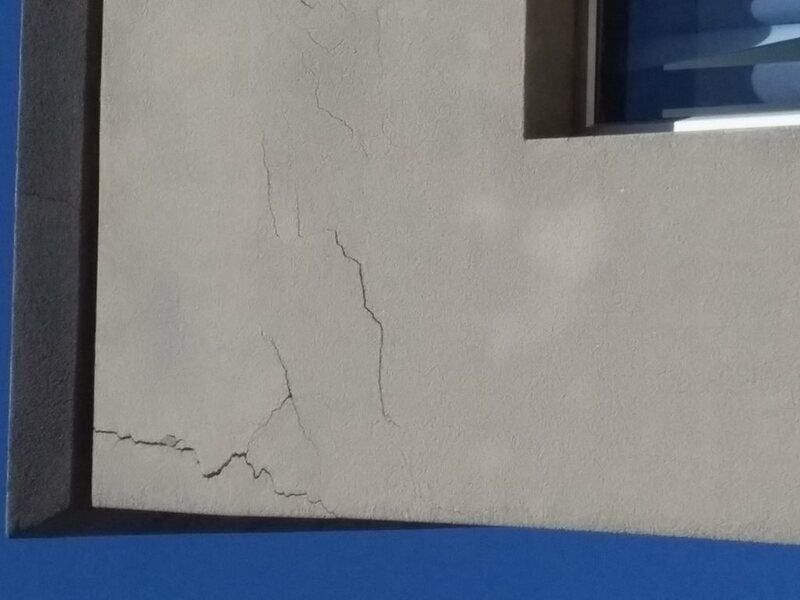 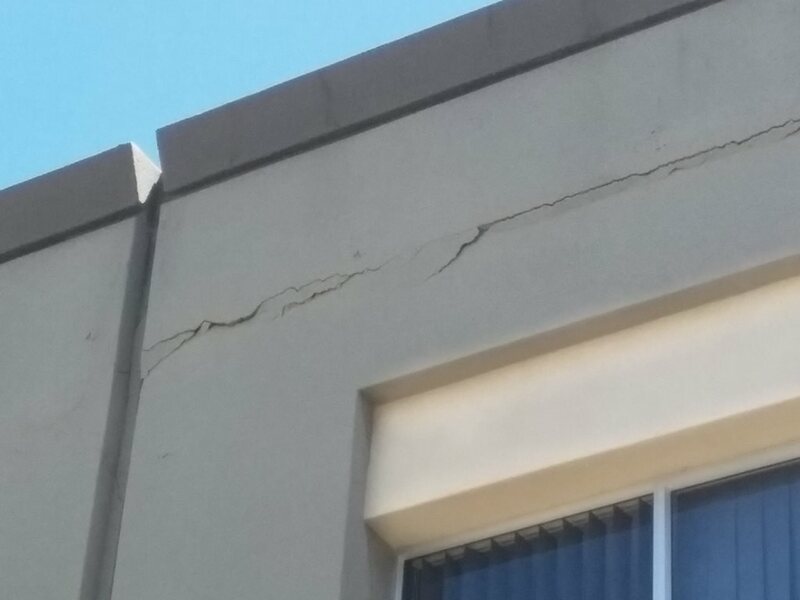 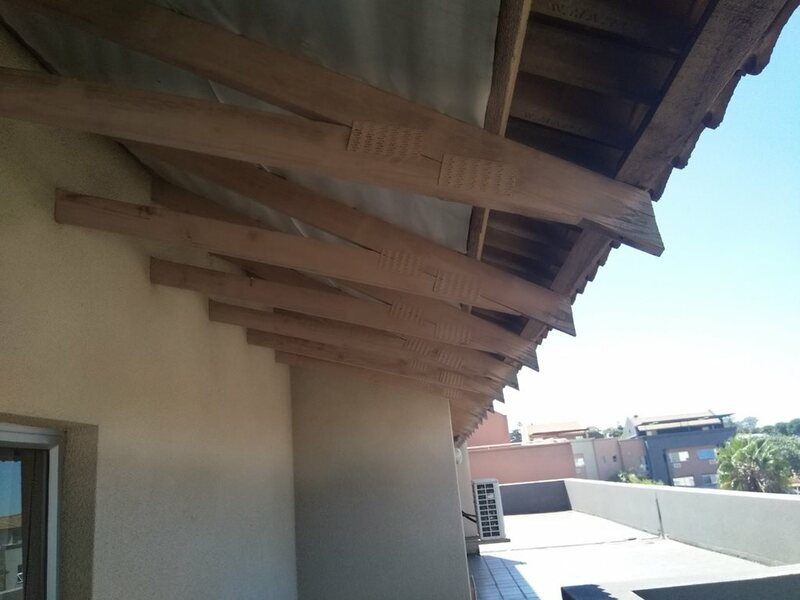 The roof deck show signs of cracking between the slab & the deck towards the front & sides of the building. 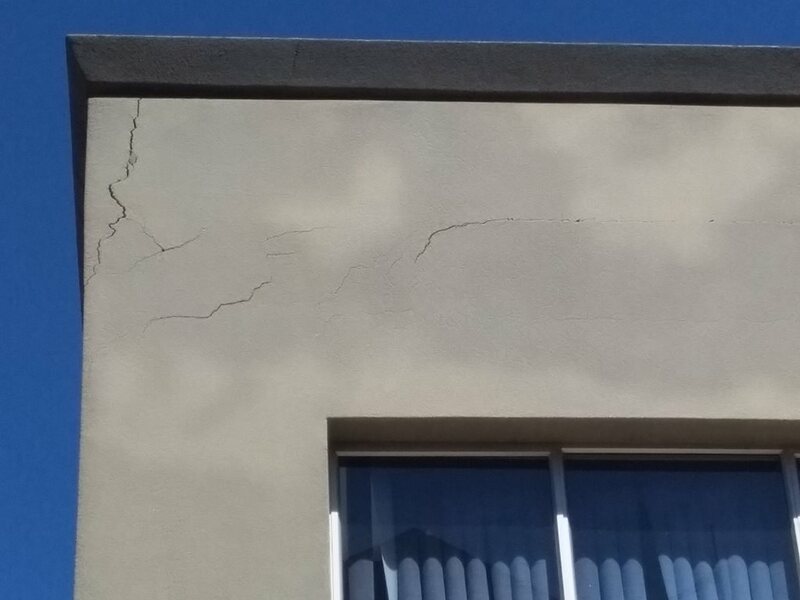 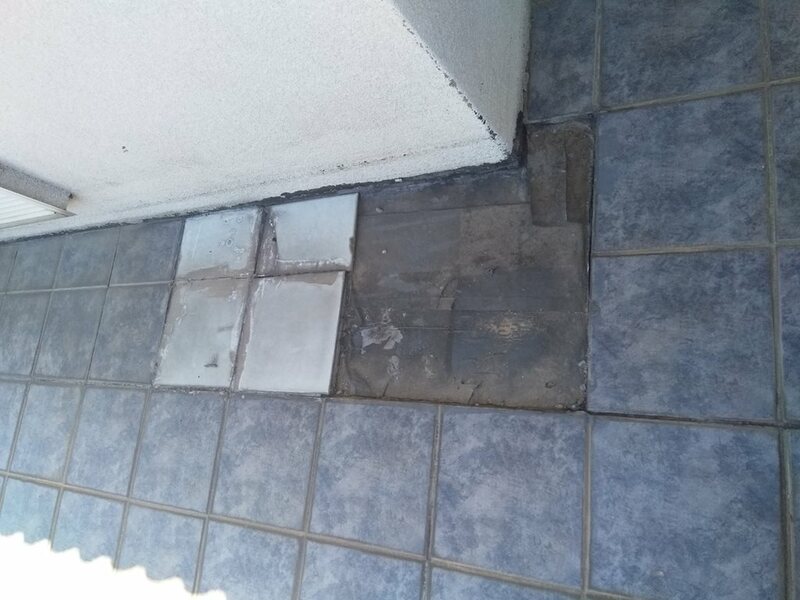 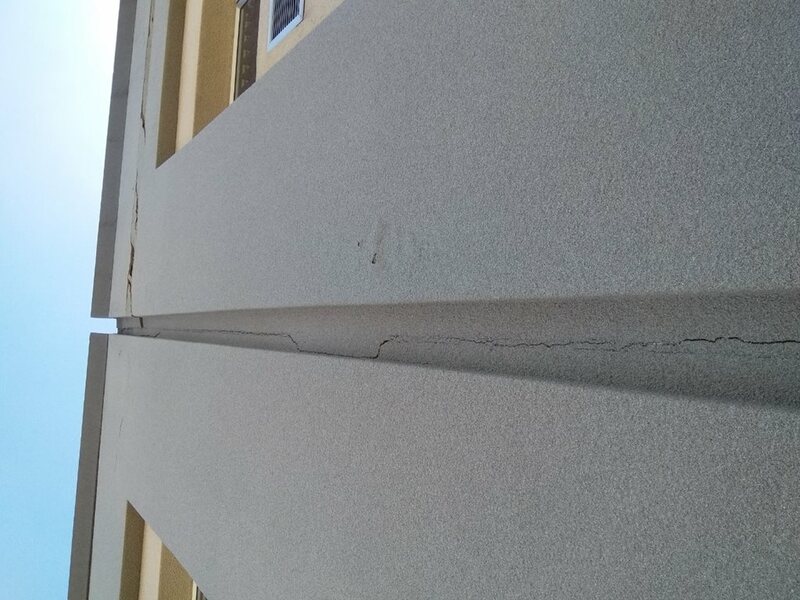 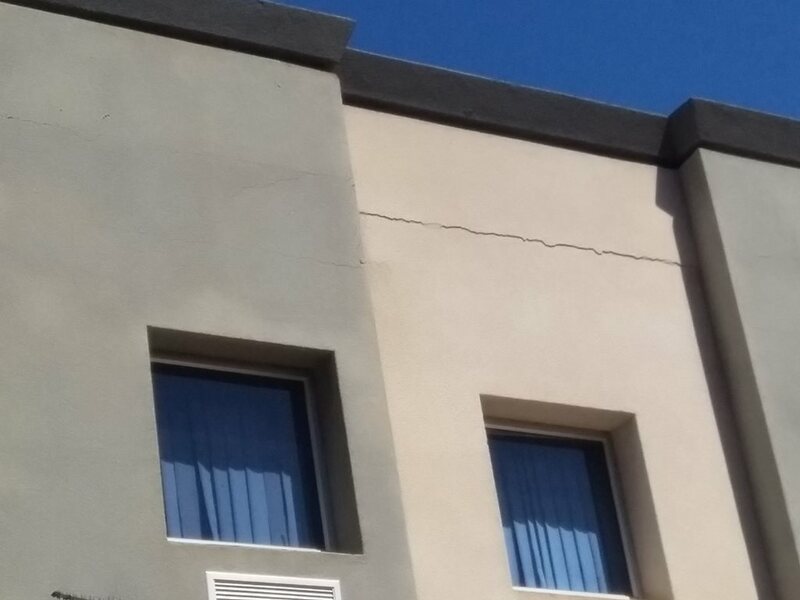 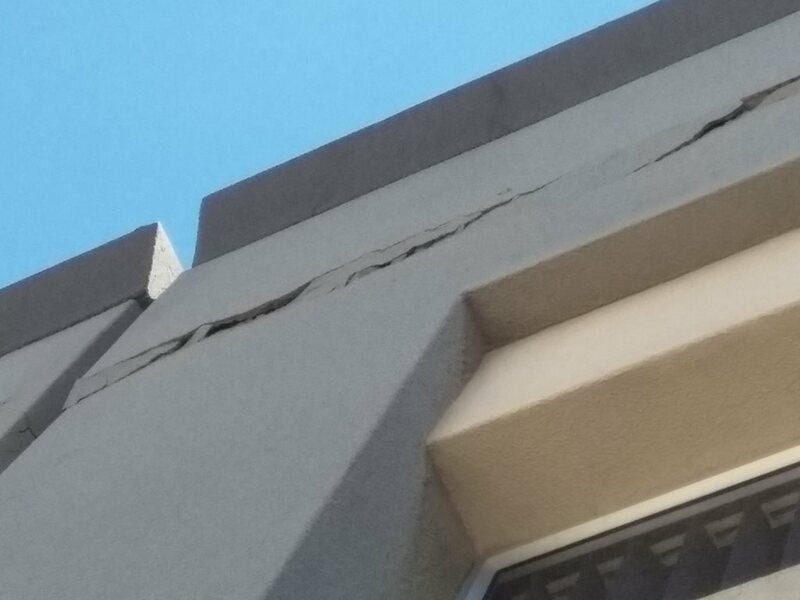 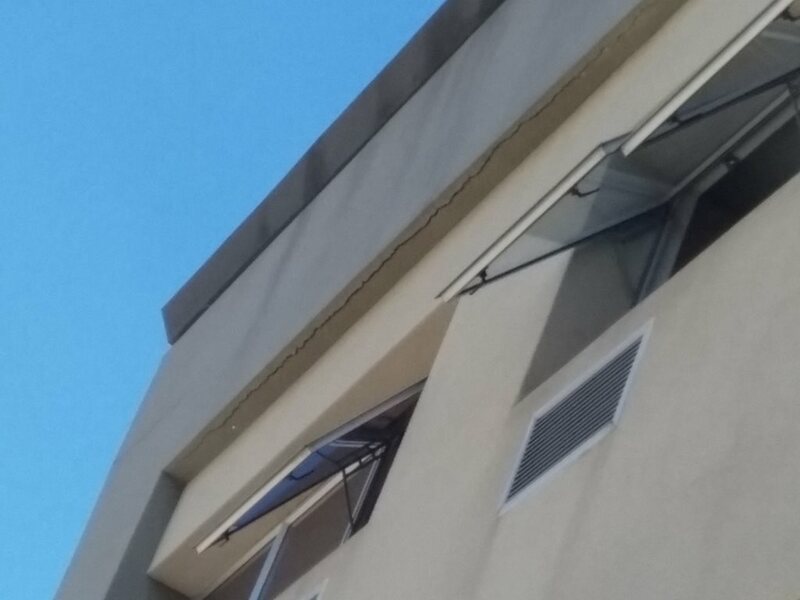 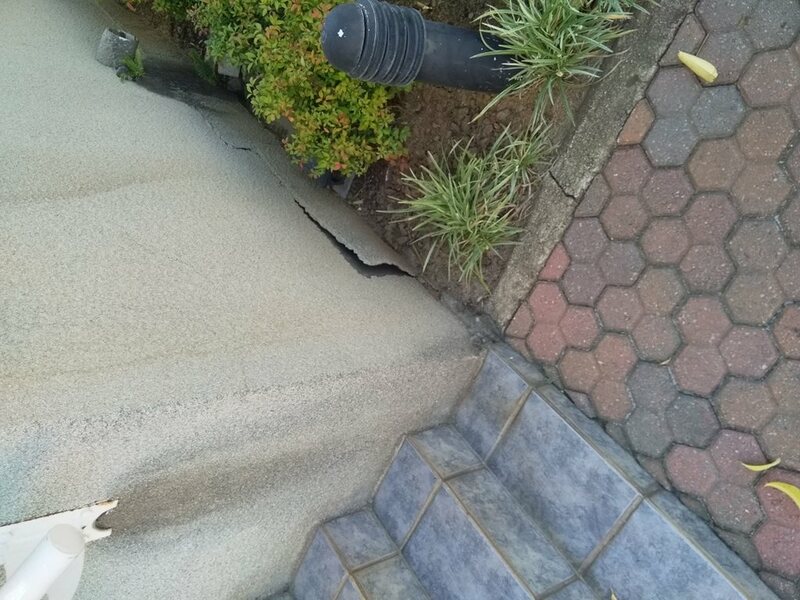 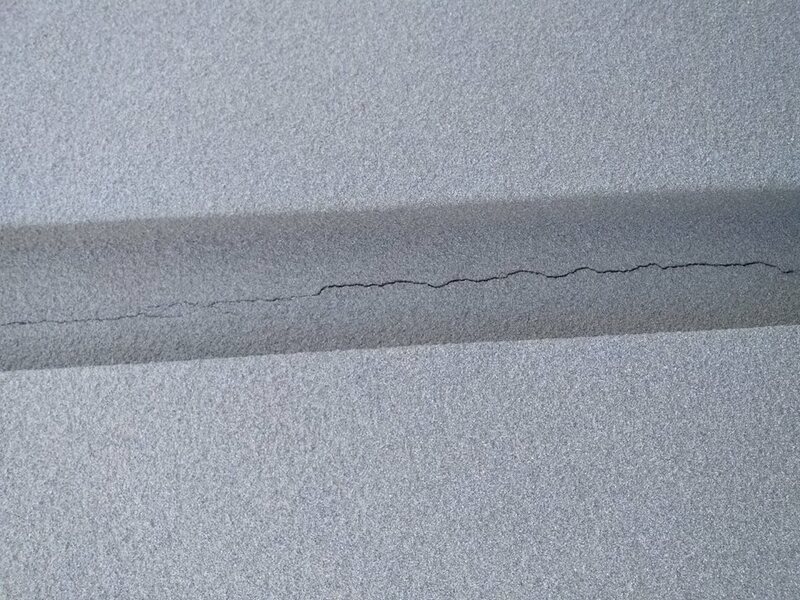 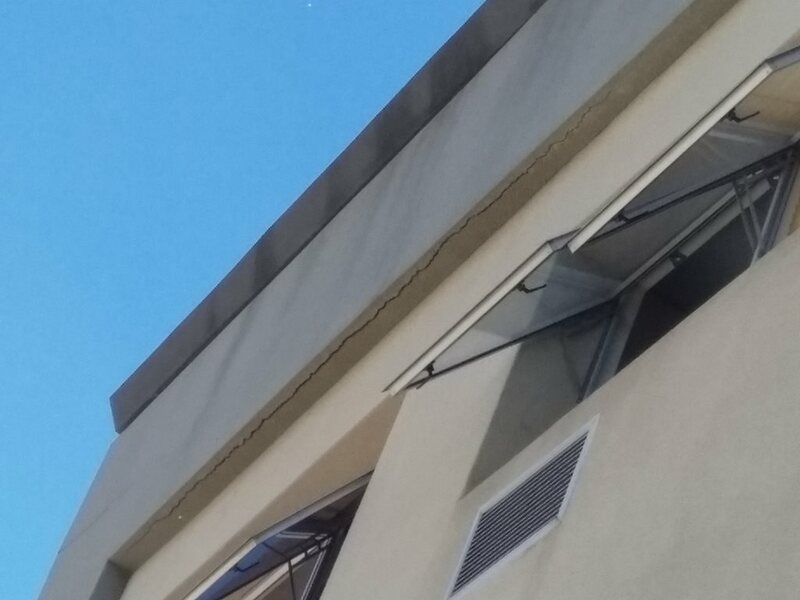 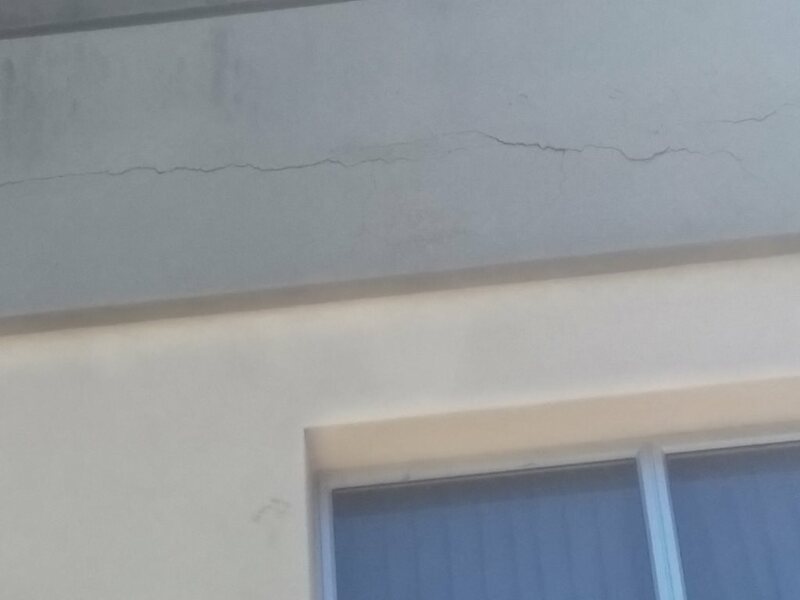 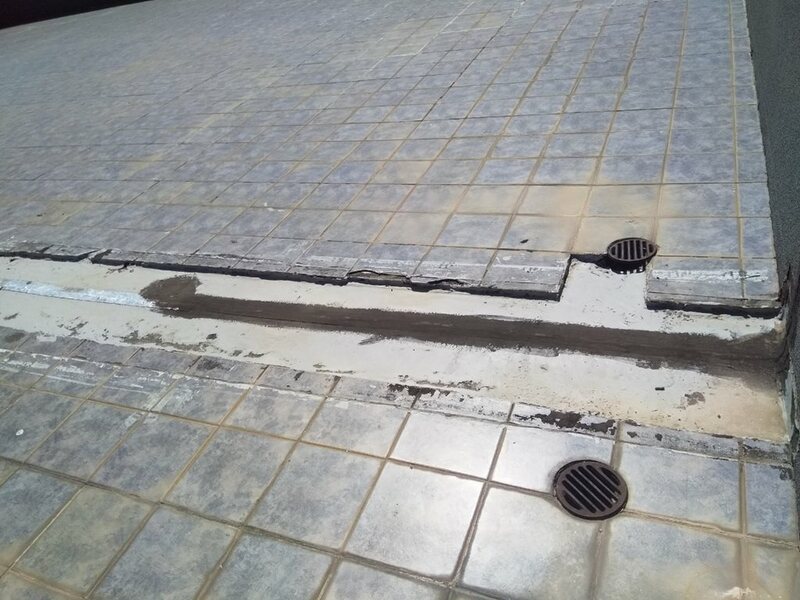 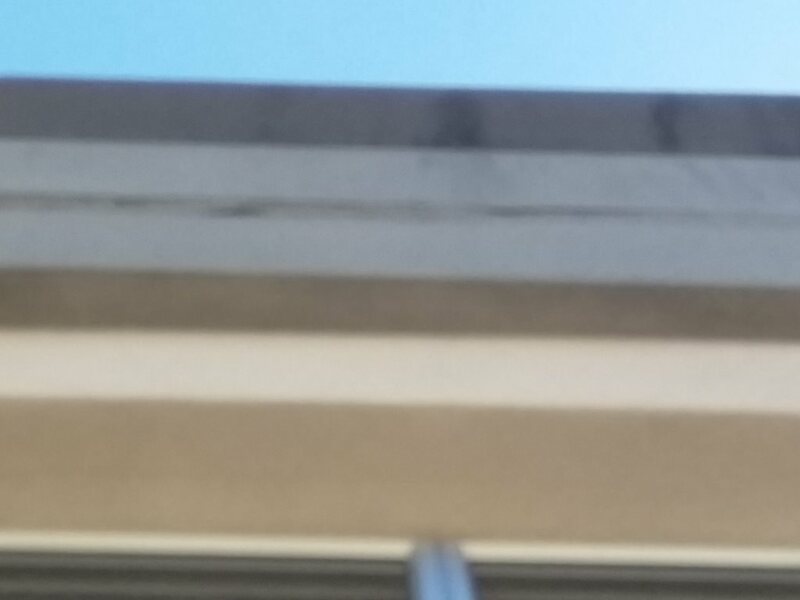 It could possibly be the result of expansion joints not being properly installed when the slab was laid, but this cannot be confirmed 100%. 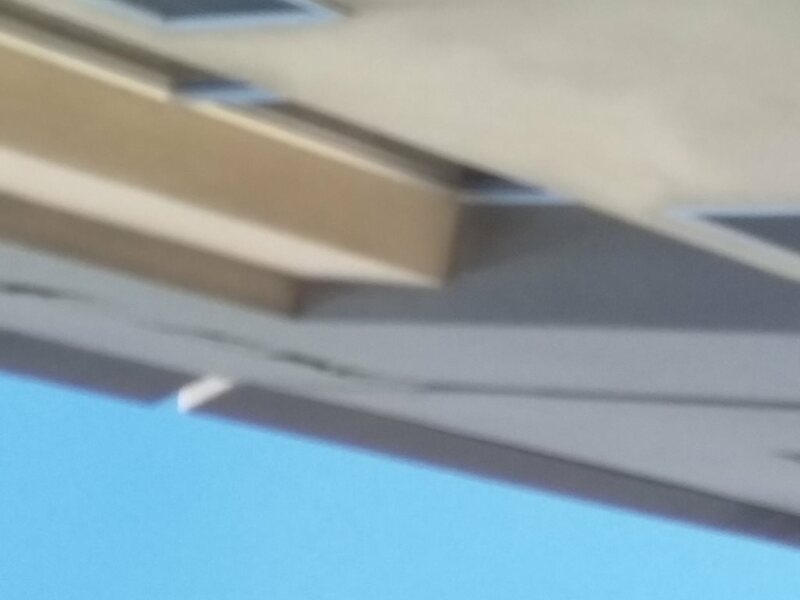 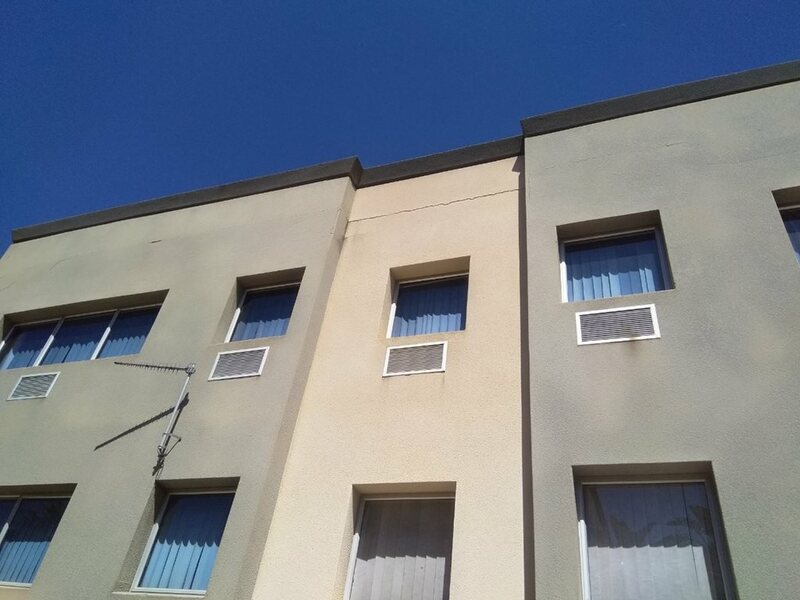 Rubberizing peeling from the exterior walls is also visible on the one section of the building on the exterior. 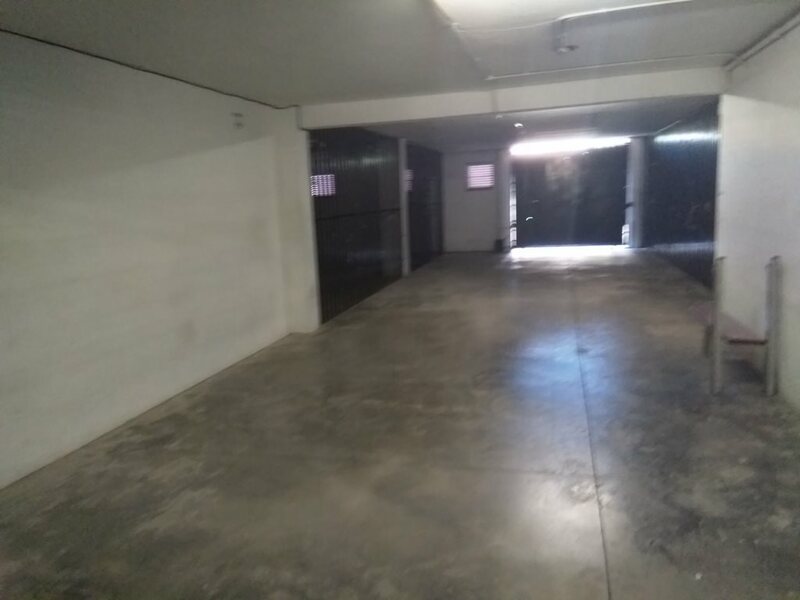 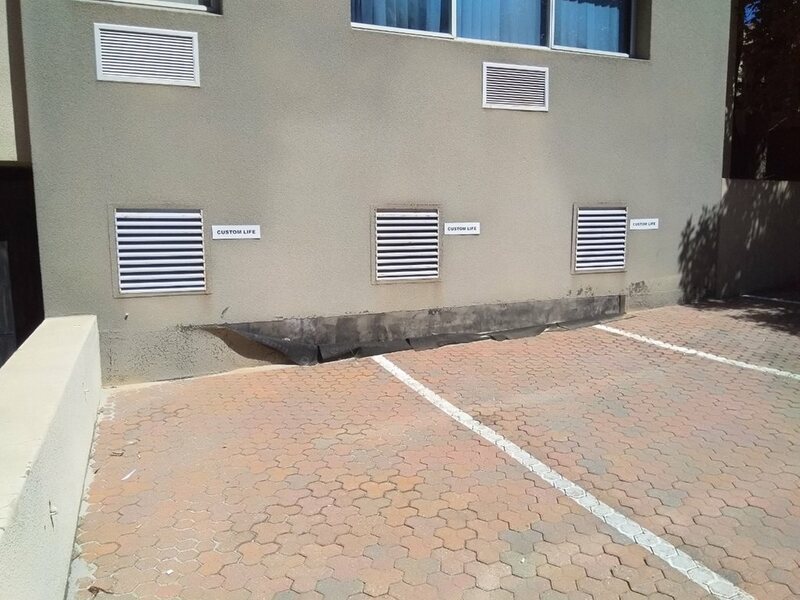 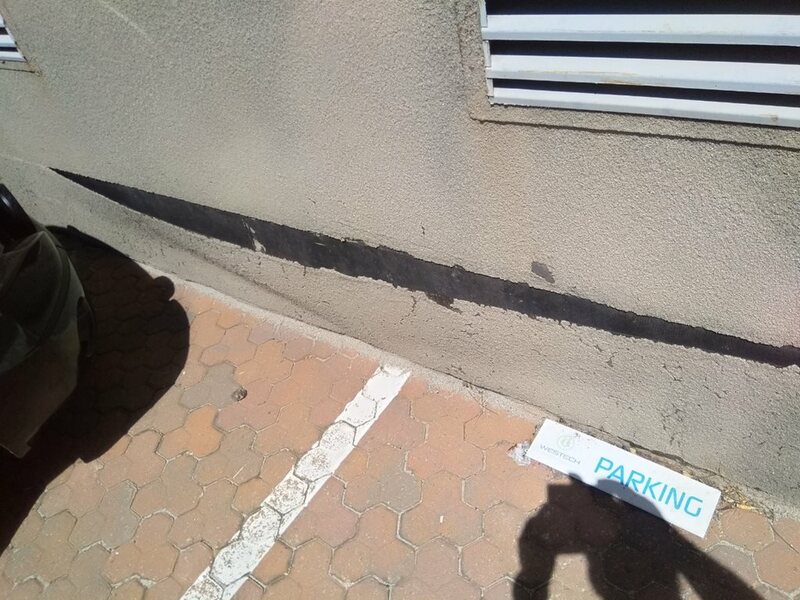 • 22 Basement parking bays (currently being used for stores & gym). 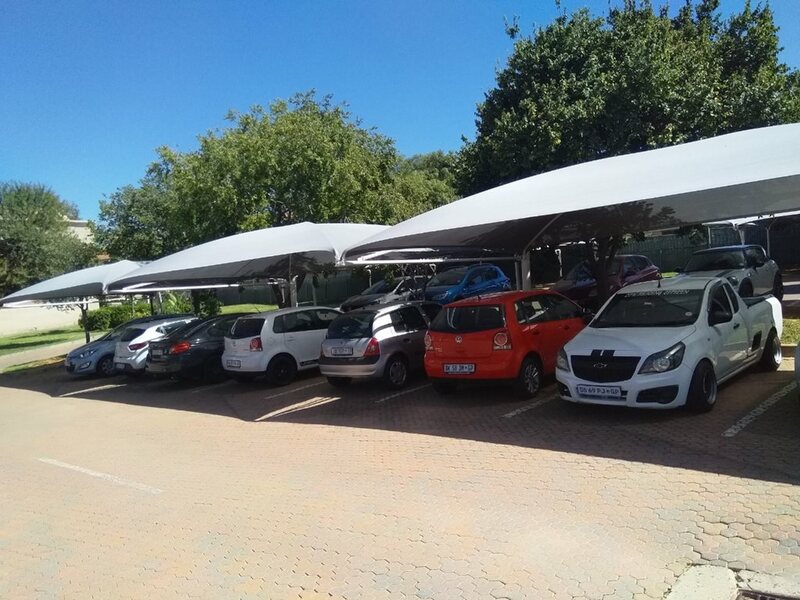 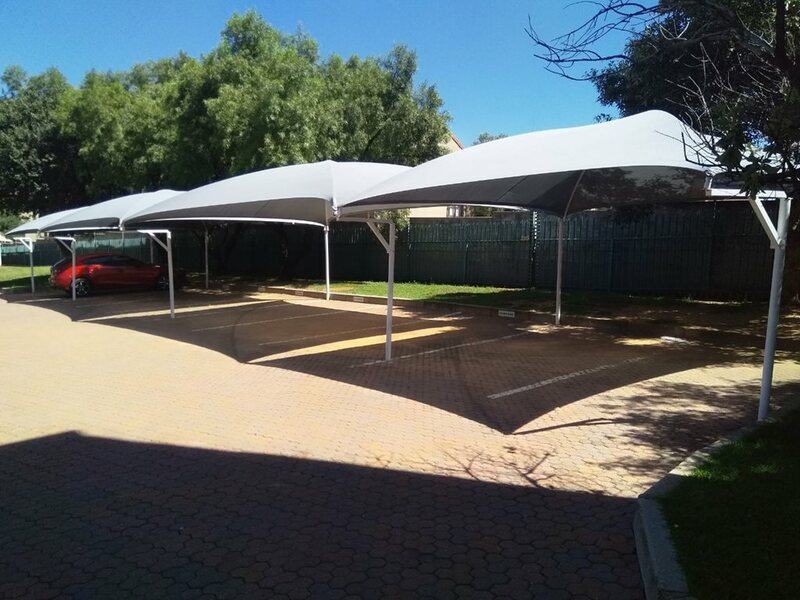 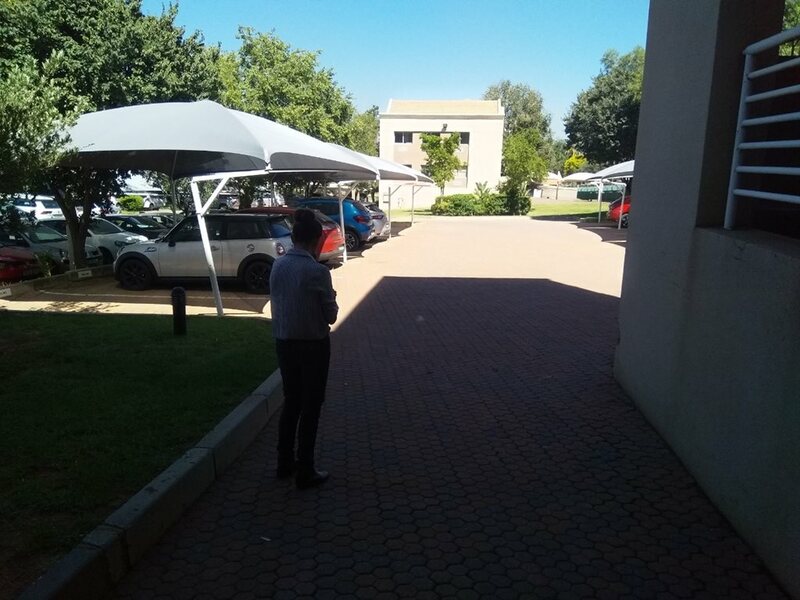 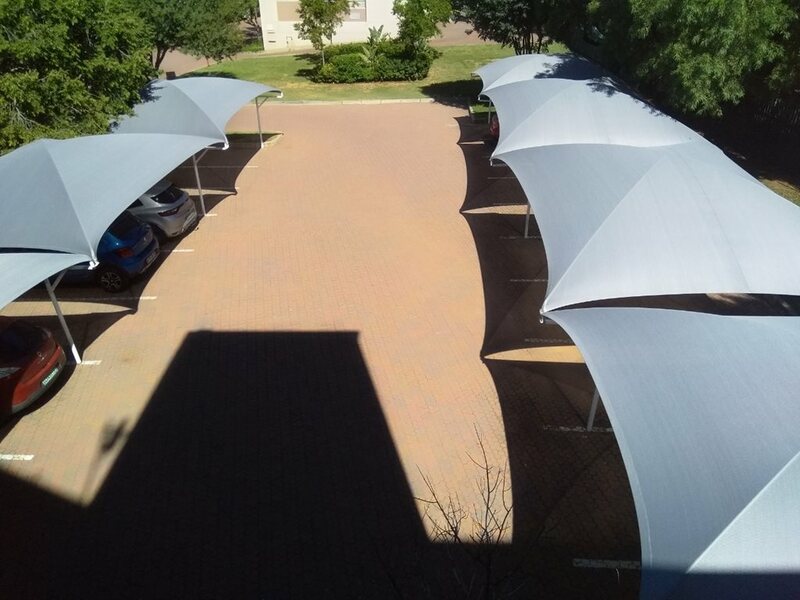 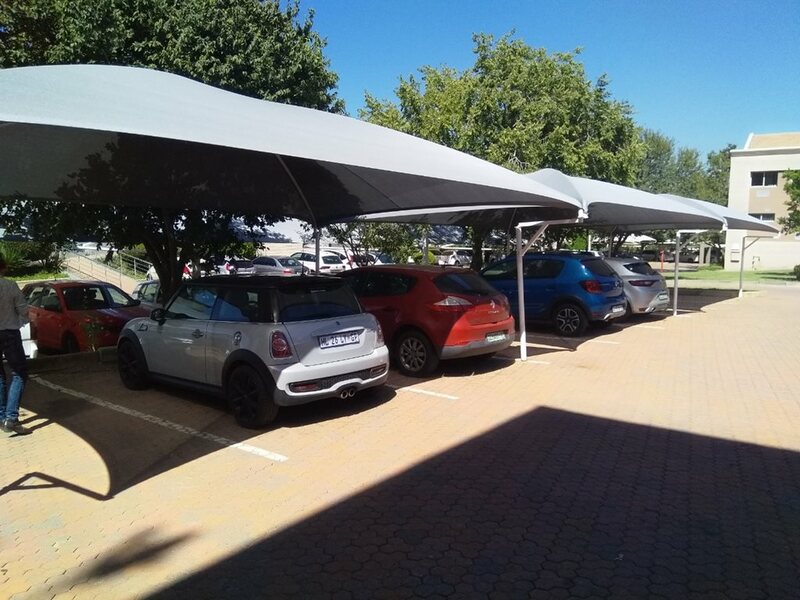 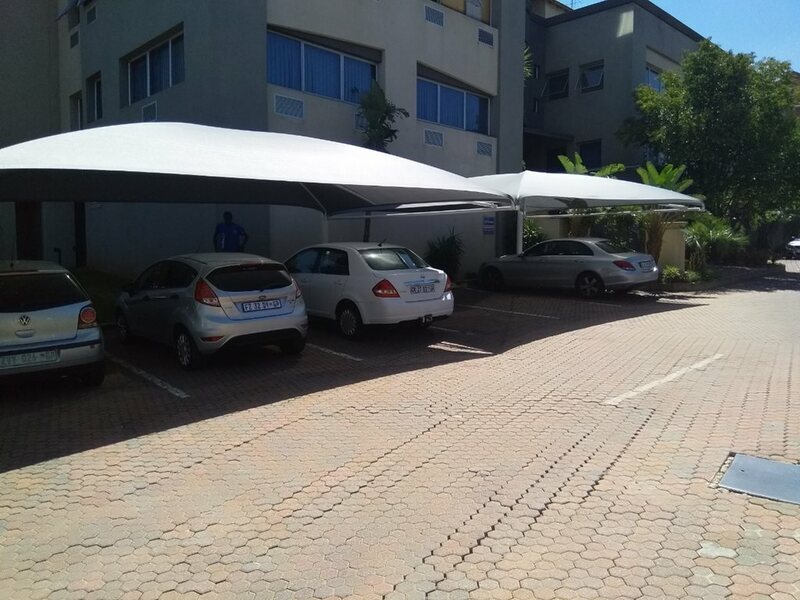 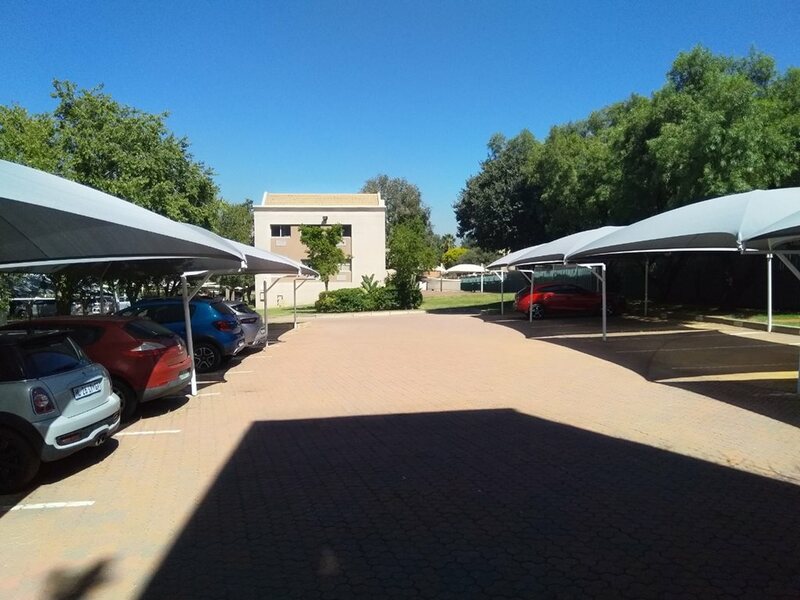 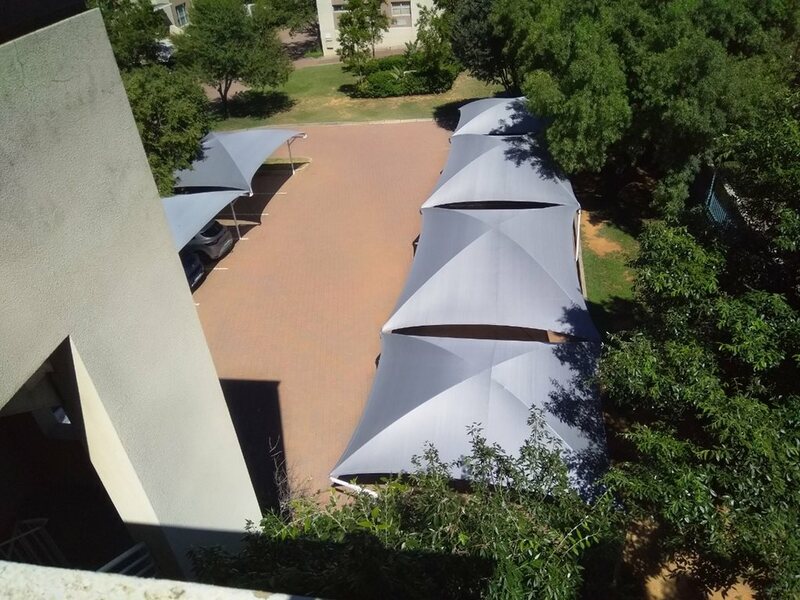 • Surrounding the site is a total of 34 shaded parking bays & 10 open parking bays on a paved base. 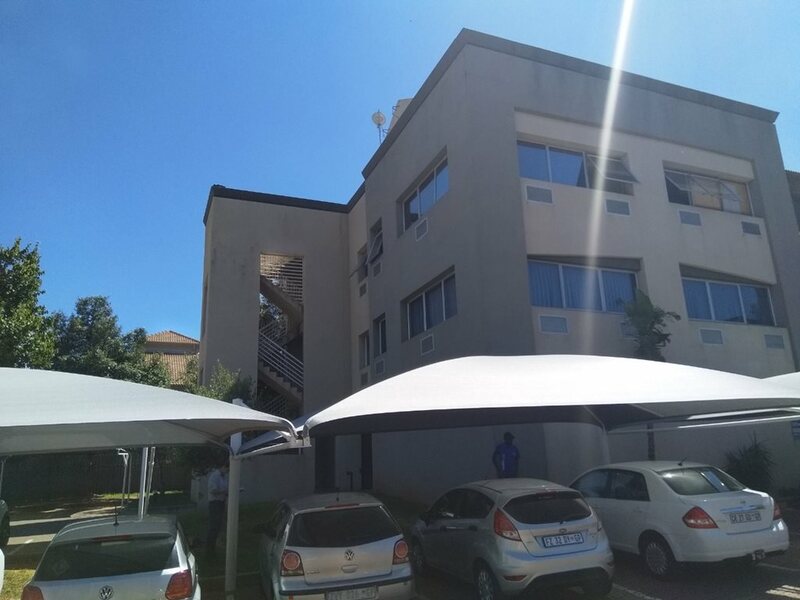 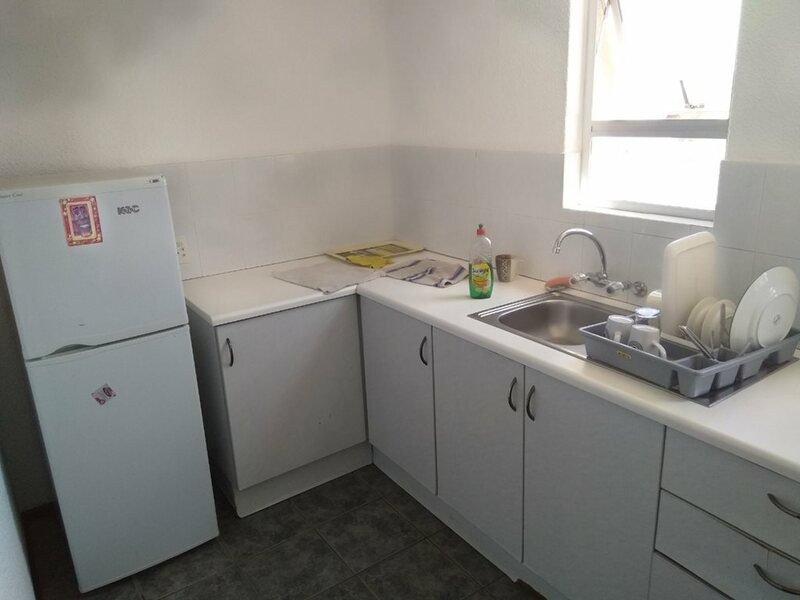 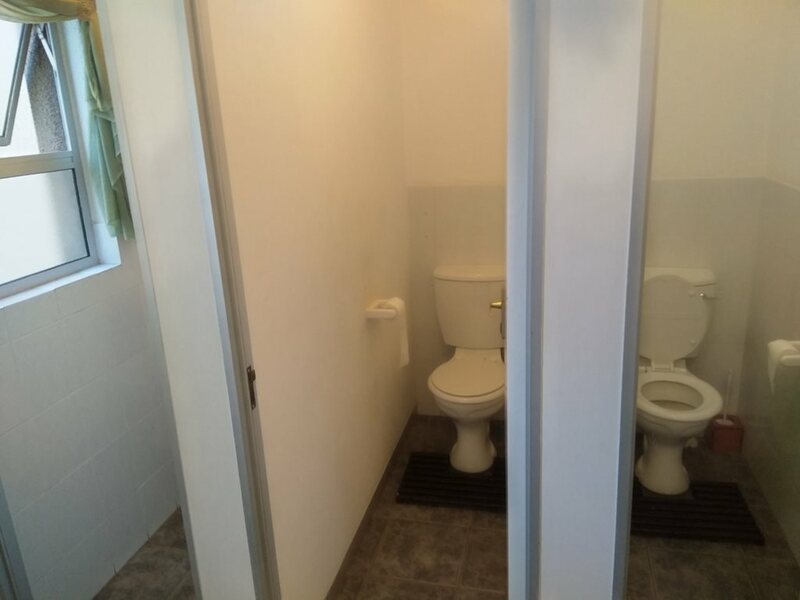 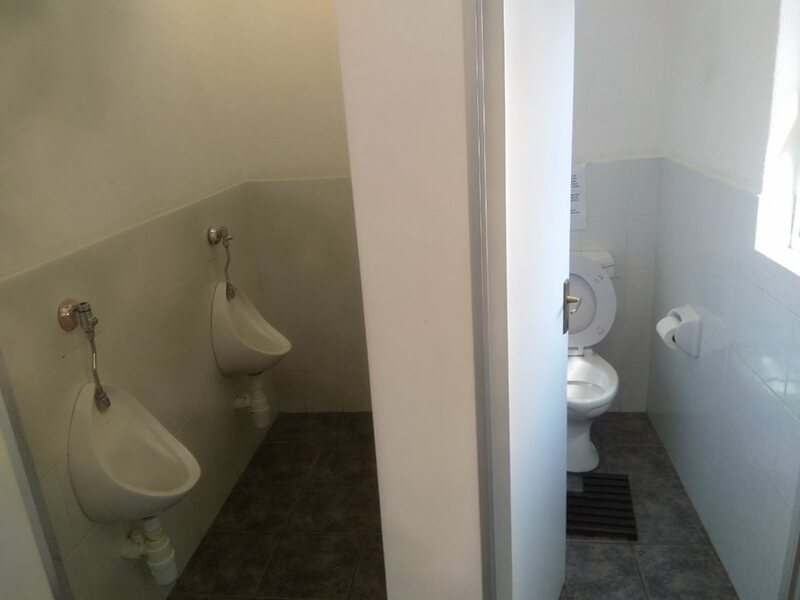 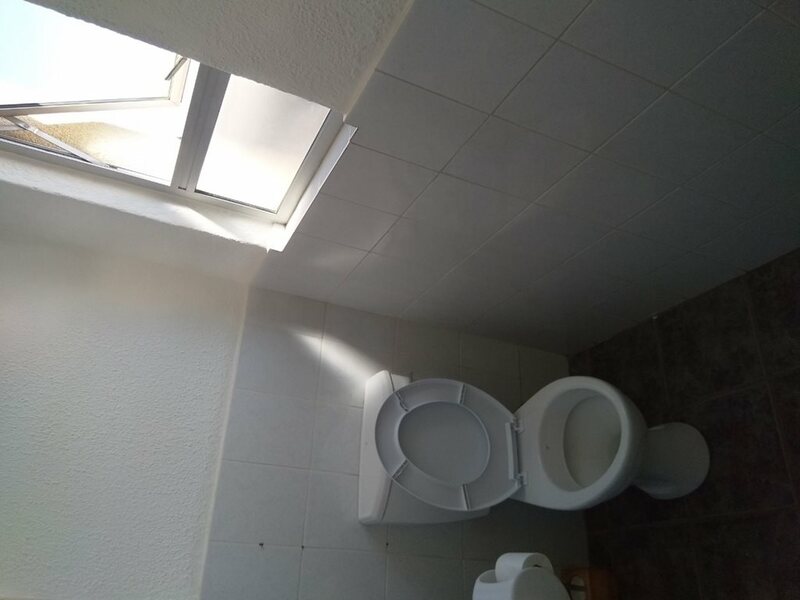 The building mainly offer B-grade offices & comprise of communal ablution & kitchen facilities on each of the 3 levels in the building. 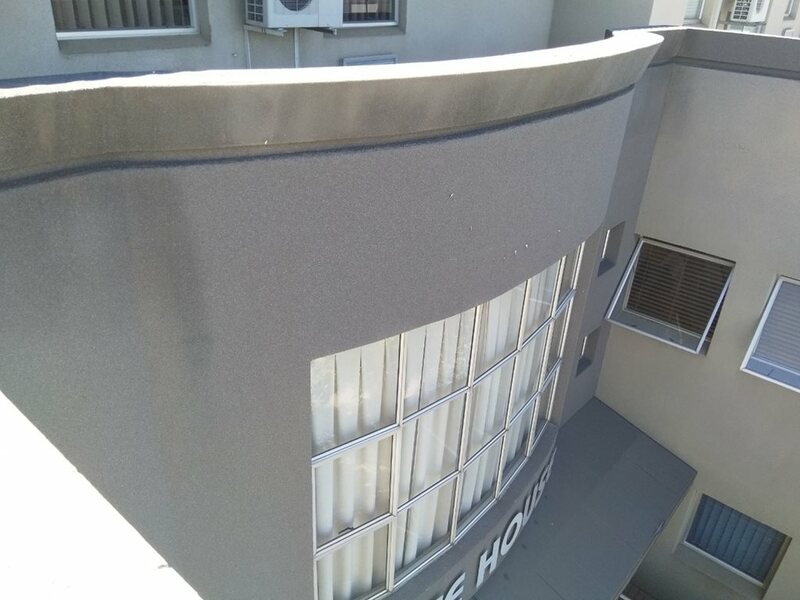 the loft offices have access to the roof deck. 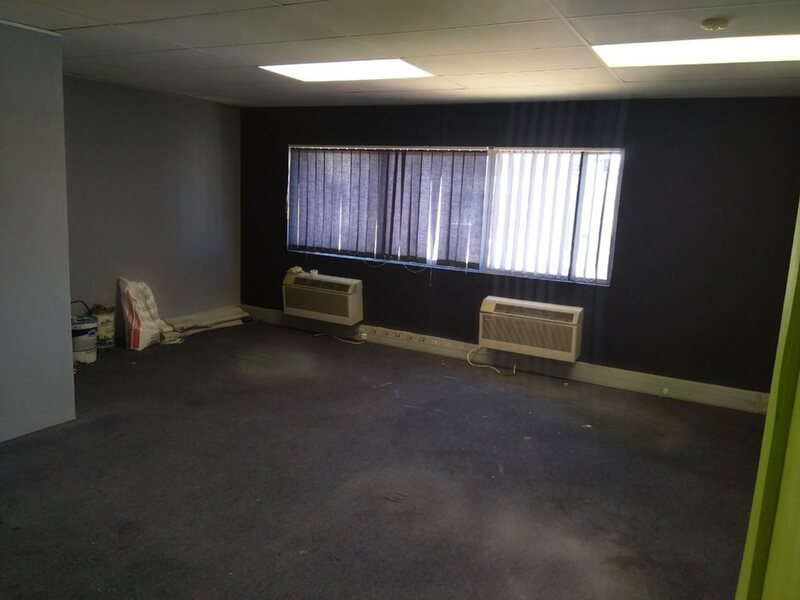 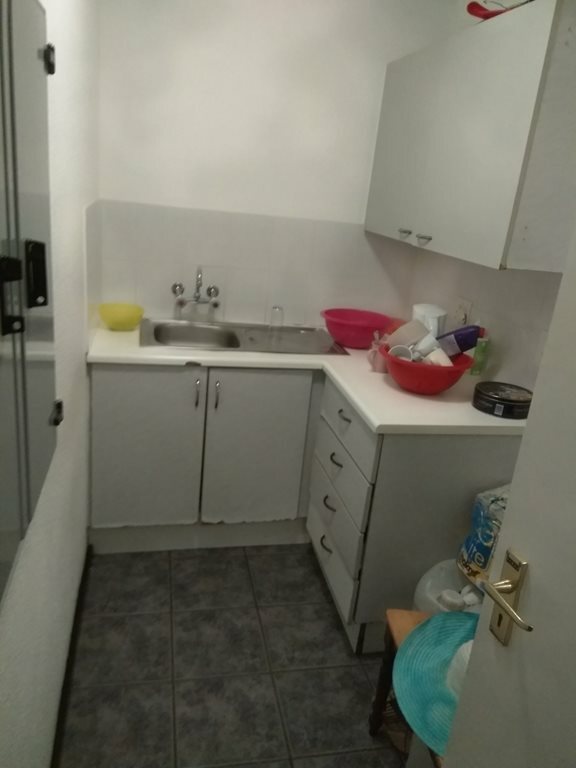 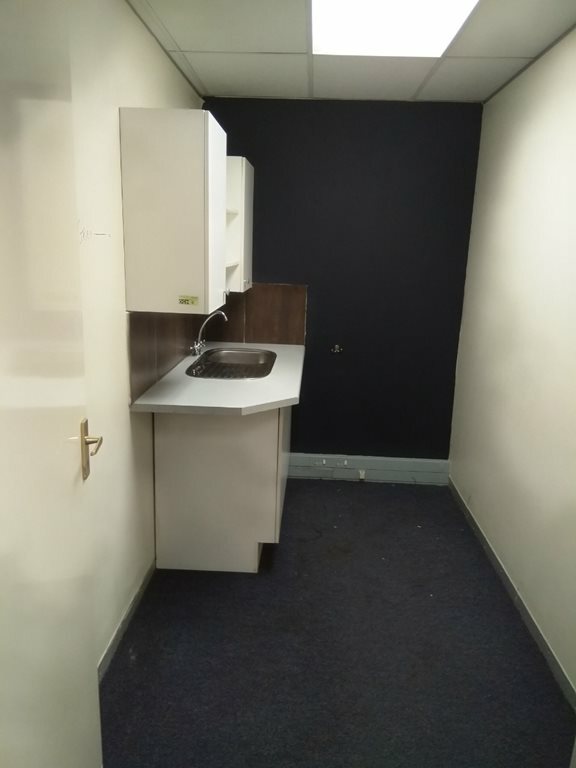 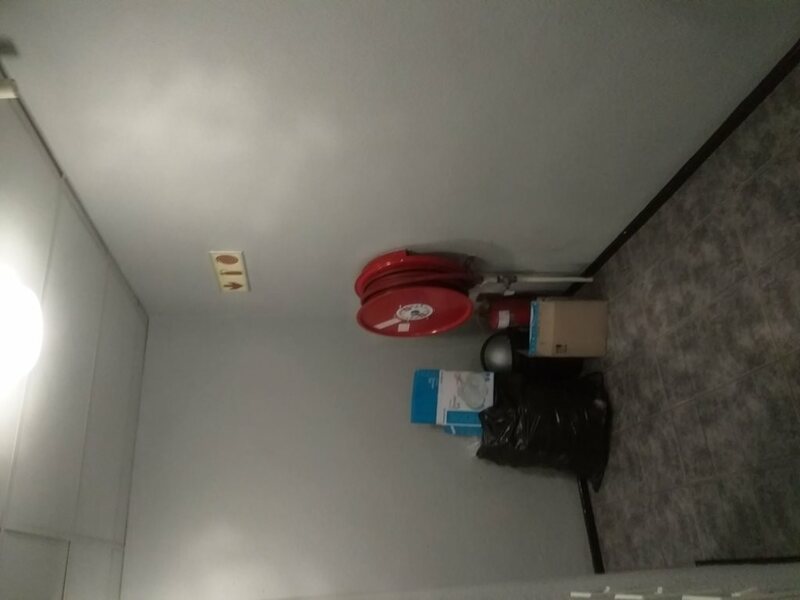 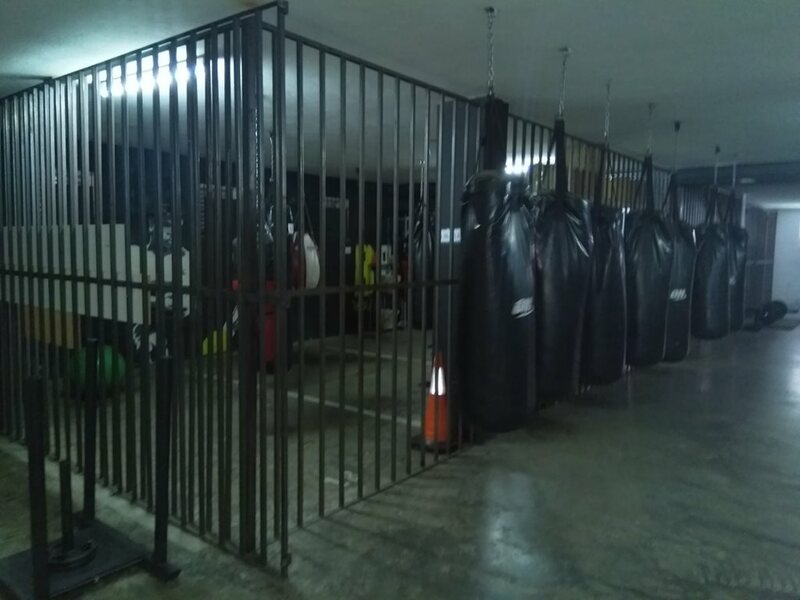 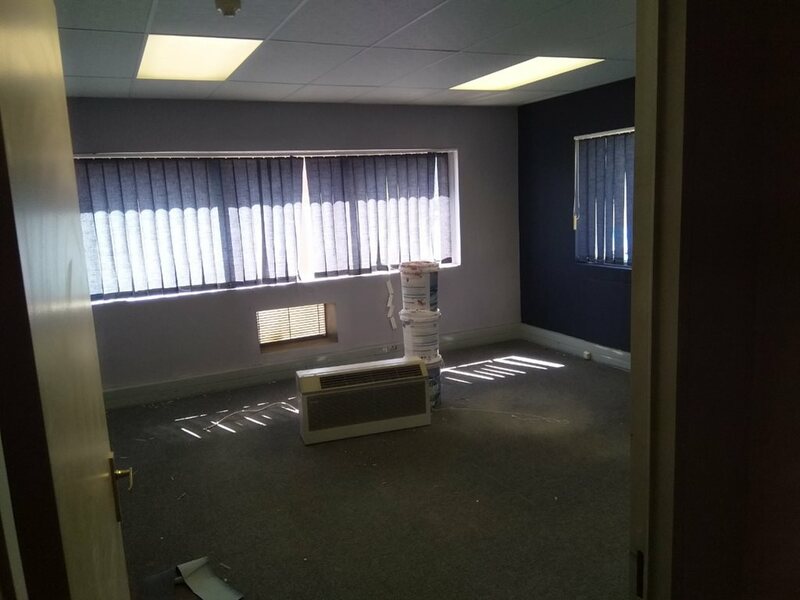 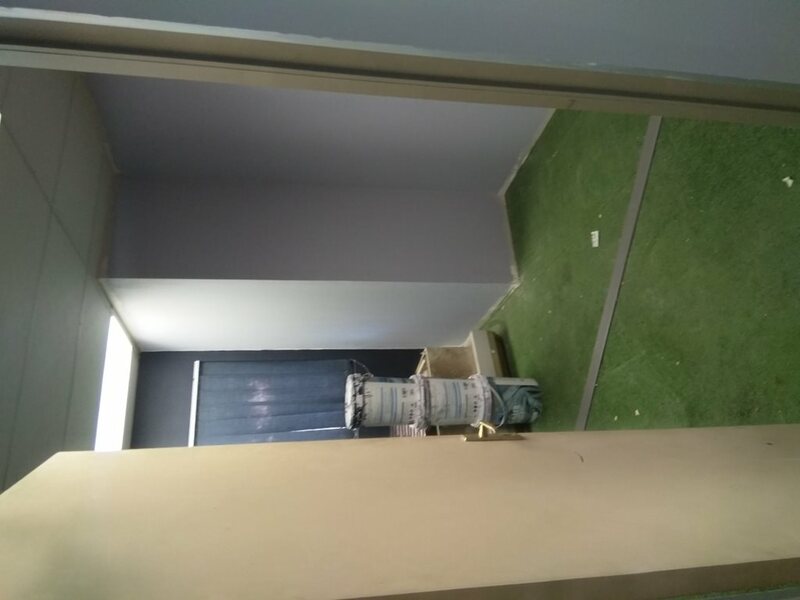 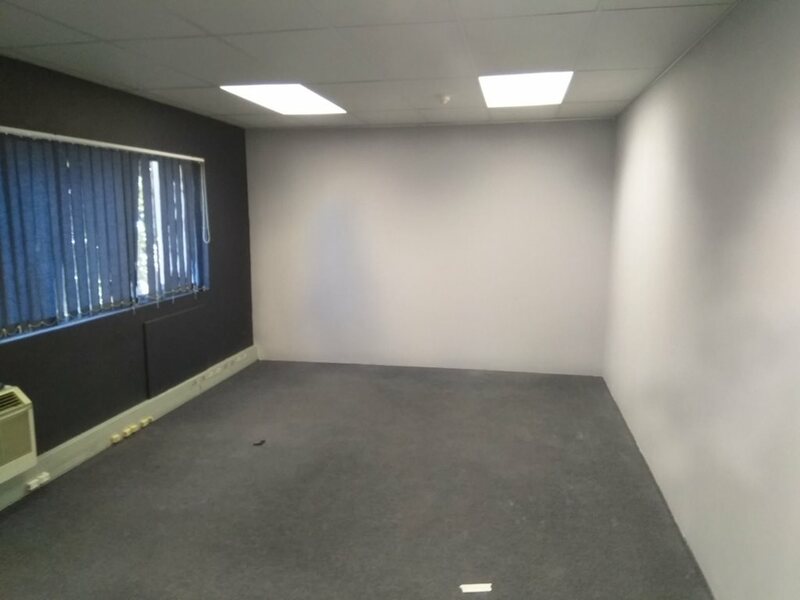 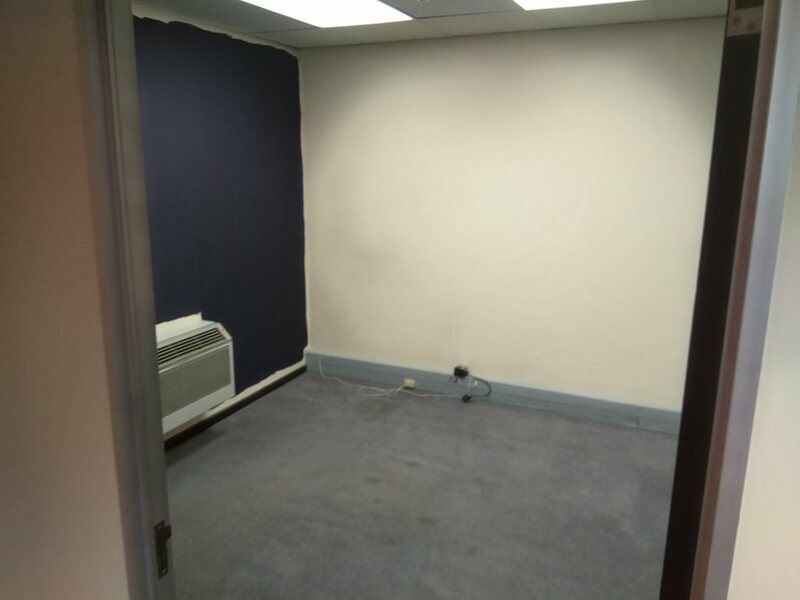 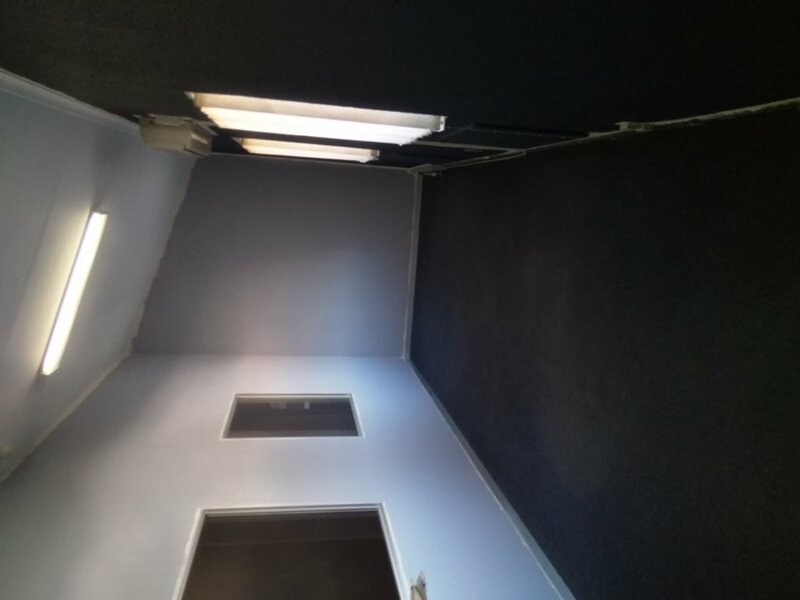 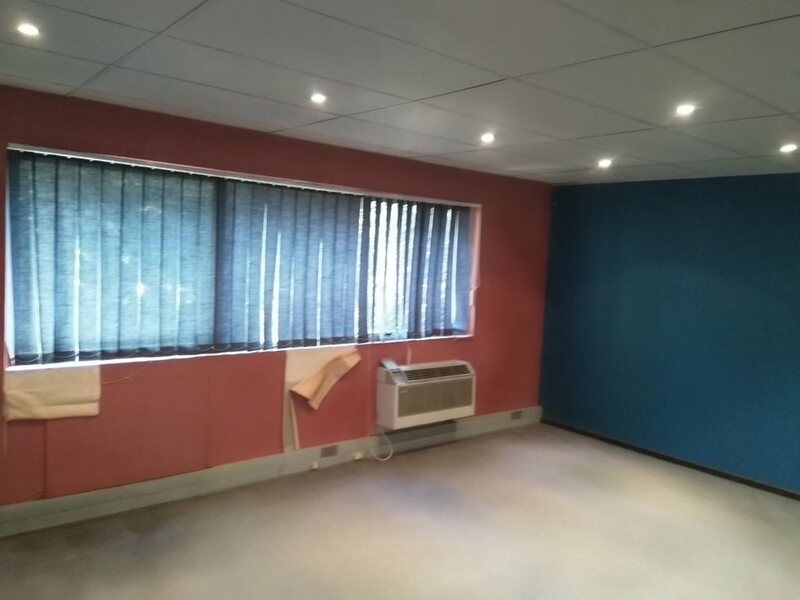 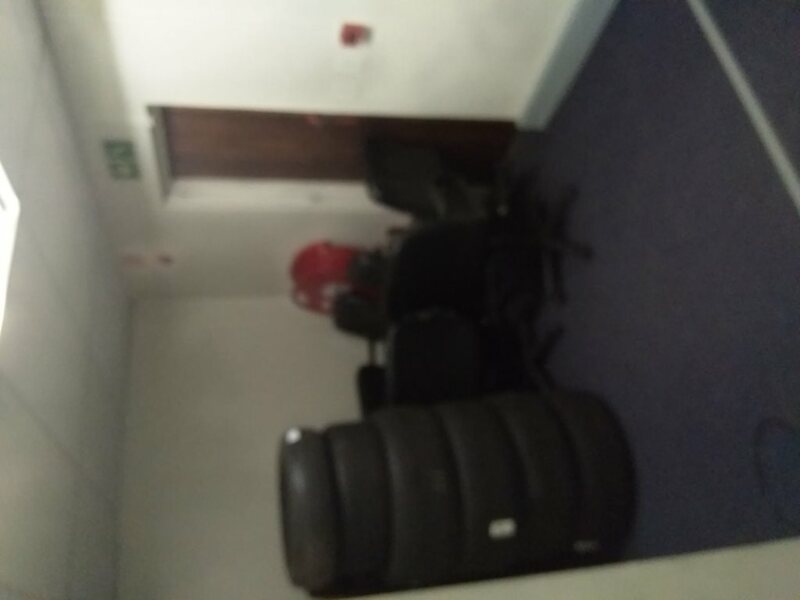 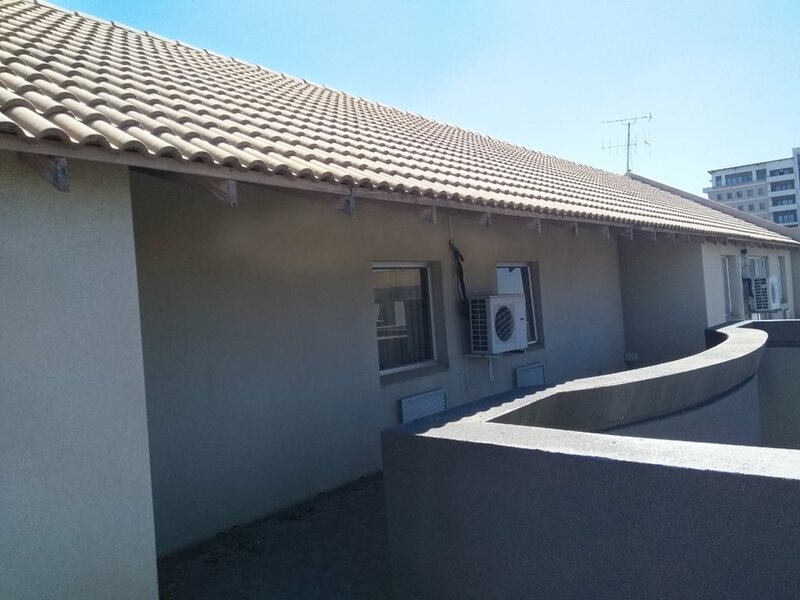 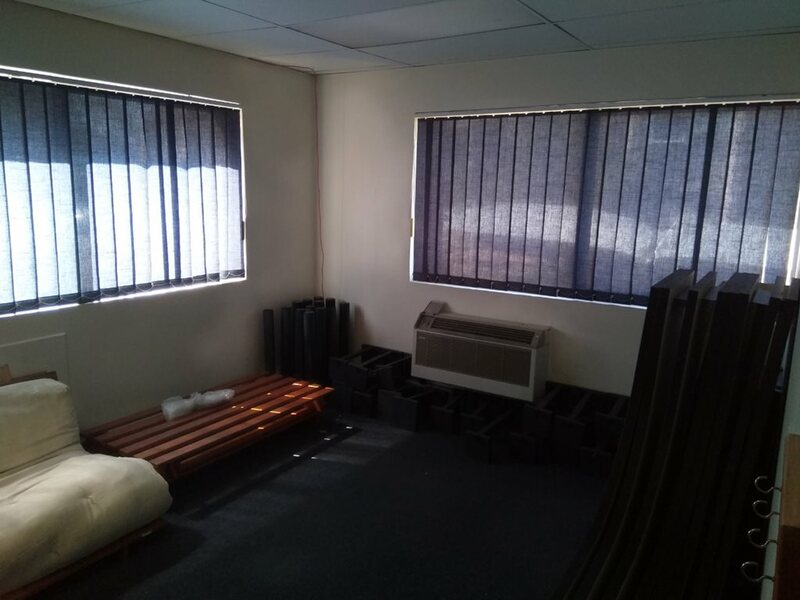 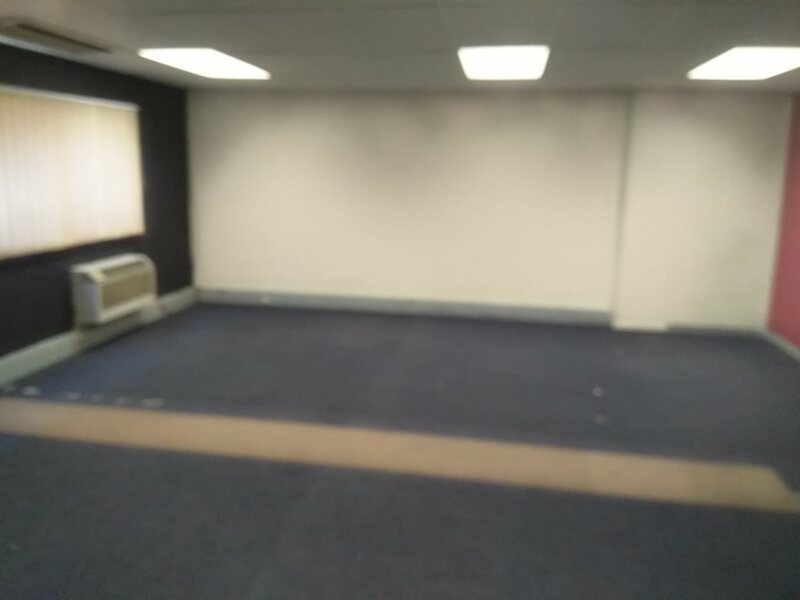 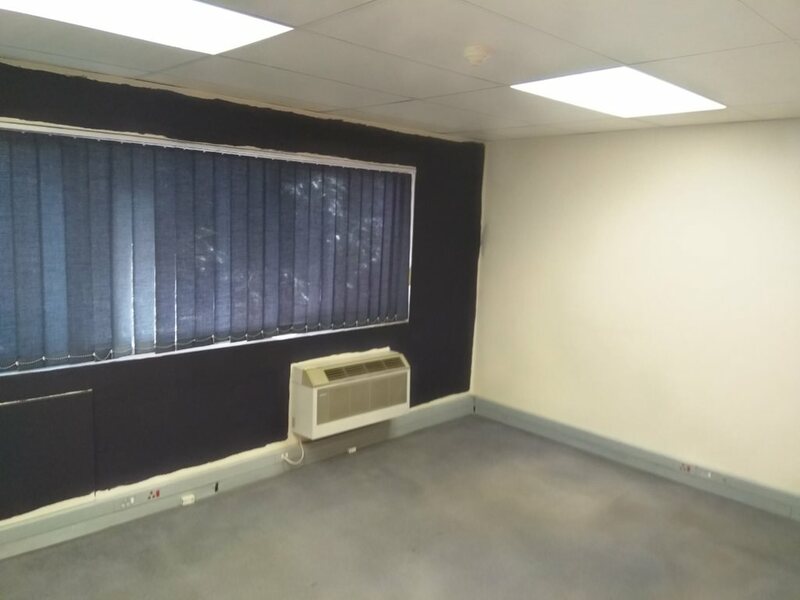 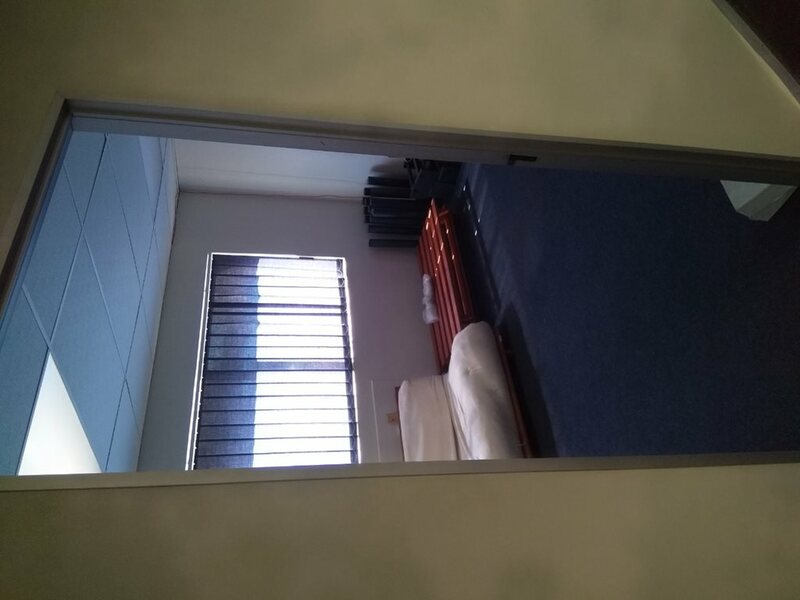 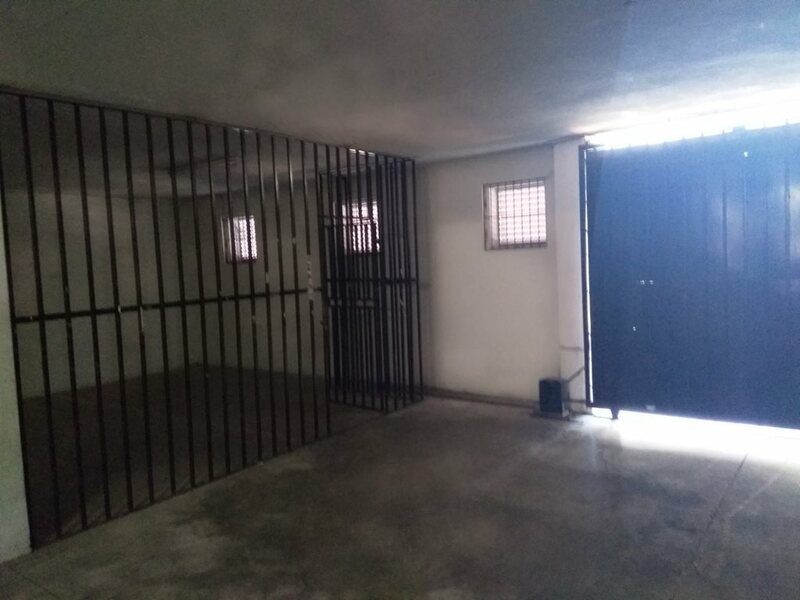 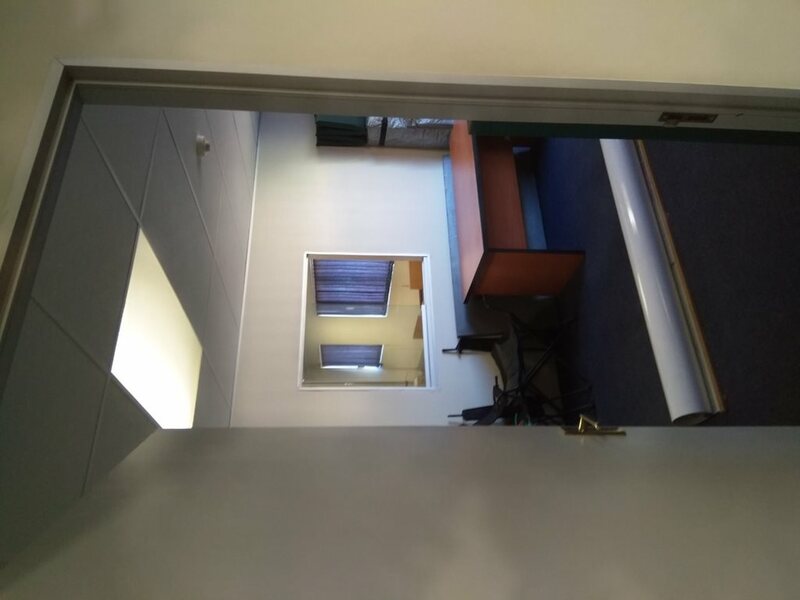 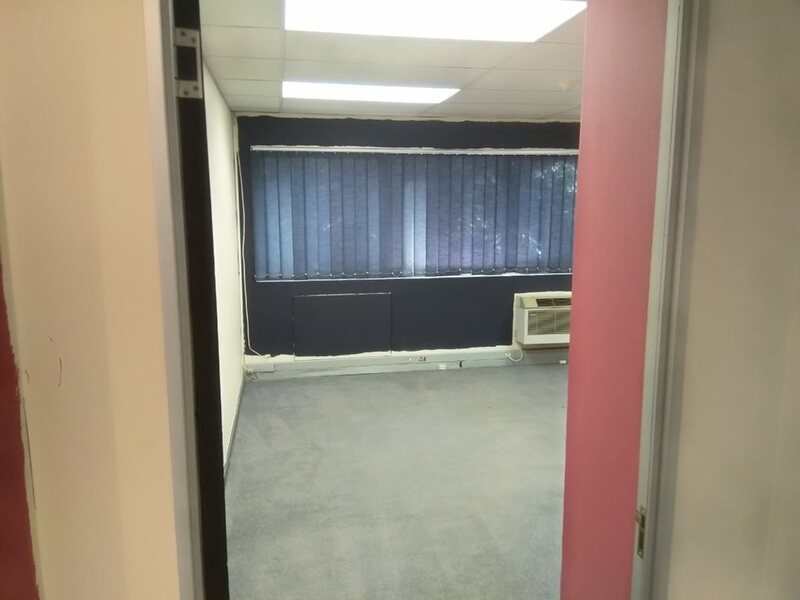 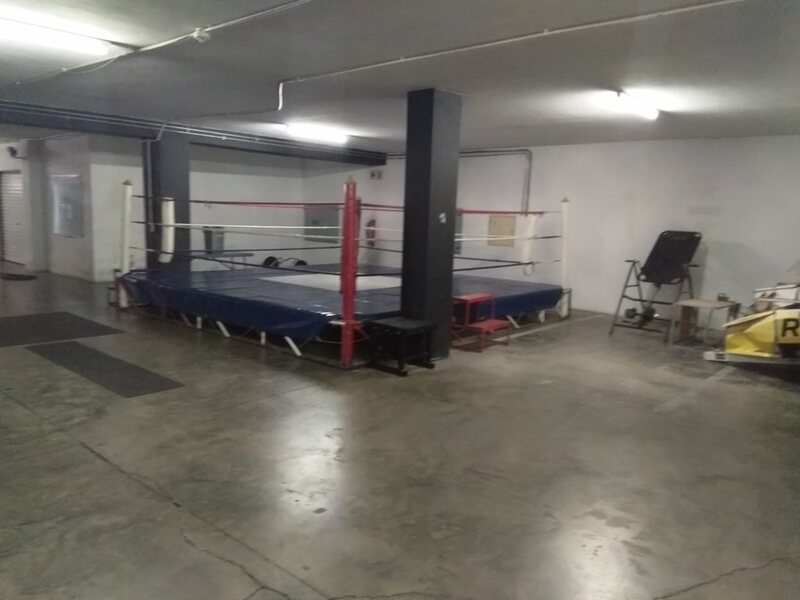 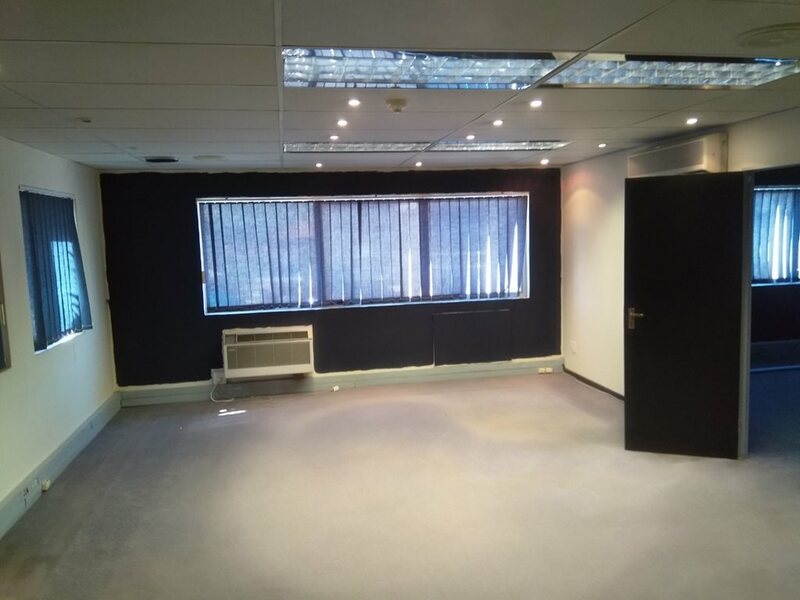 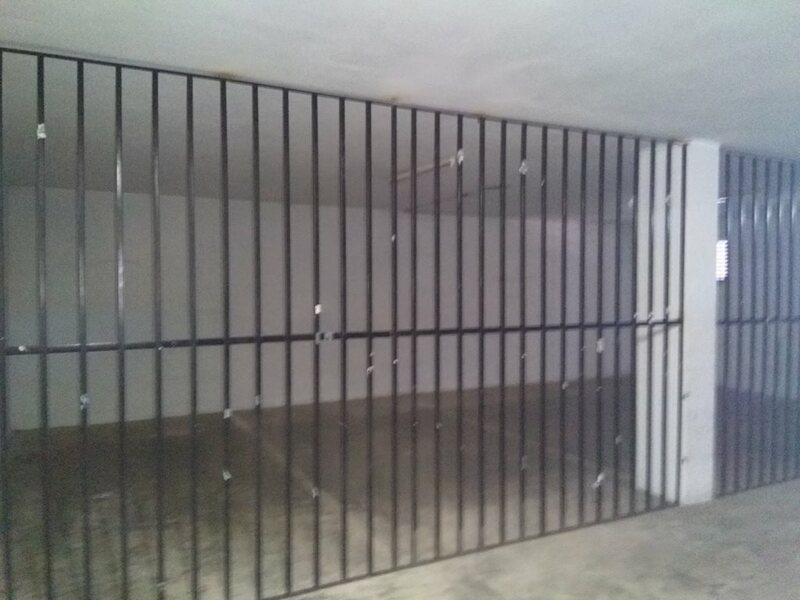 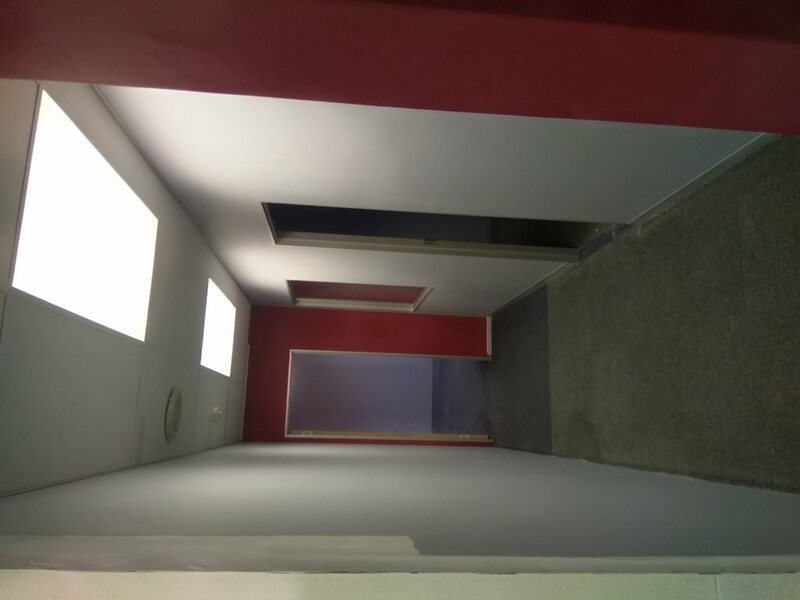 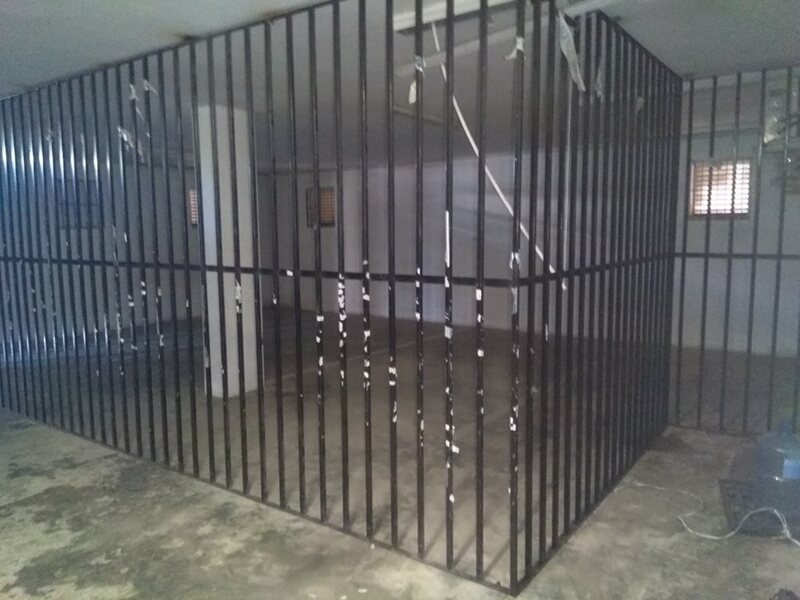 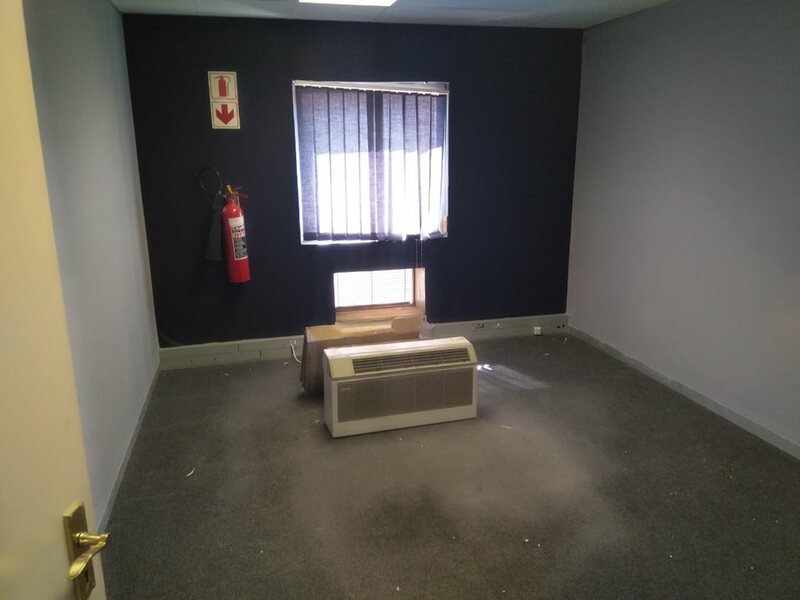 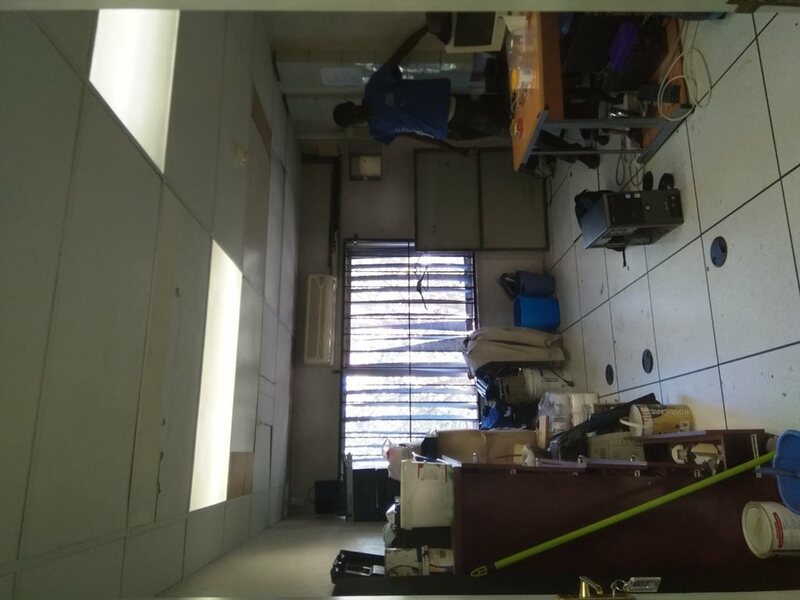 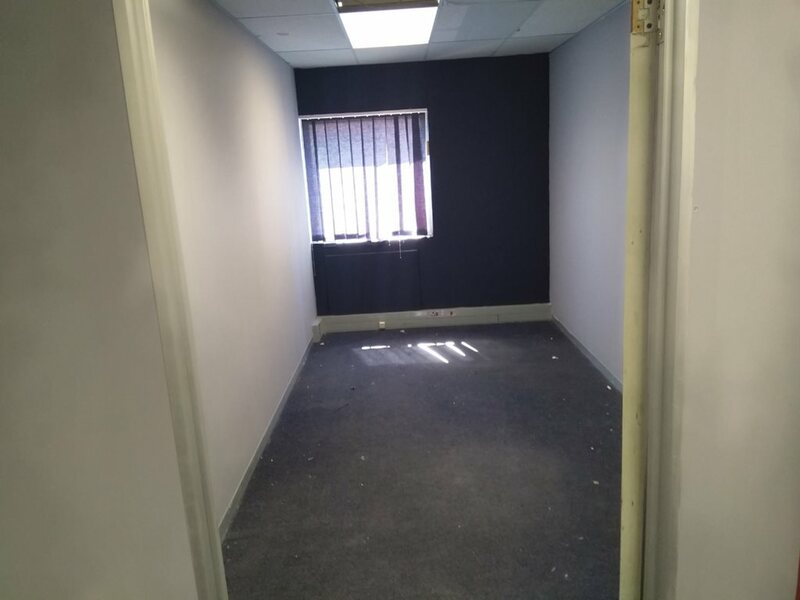 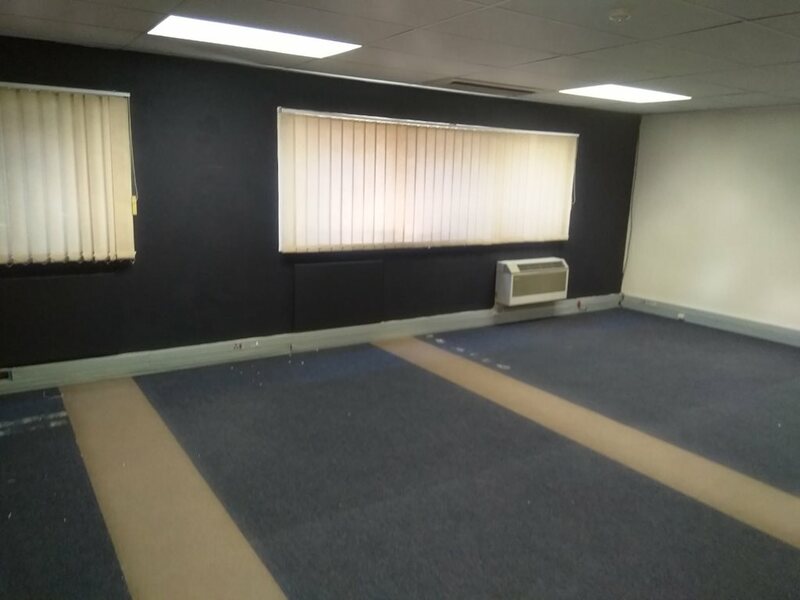 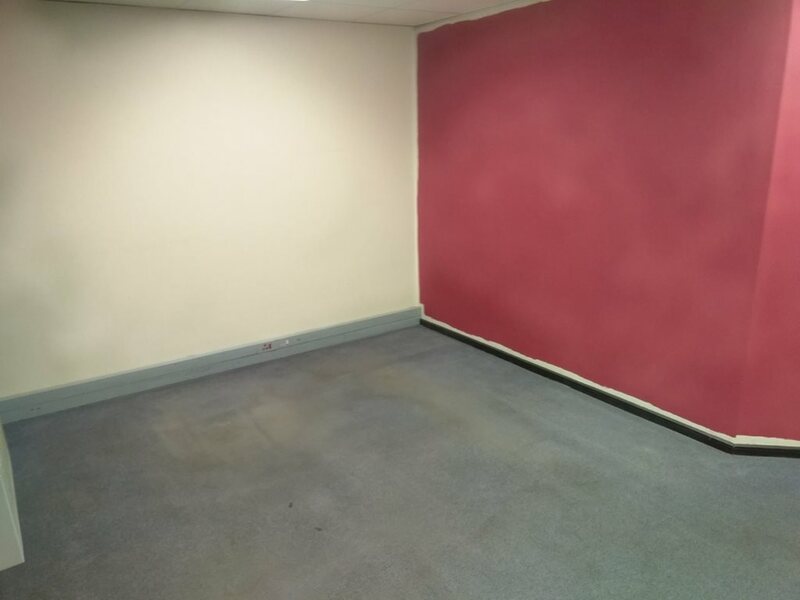 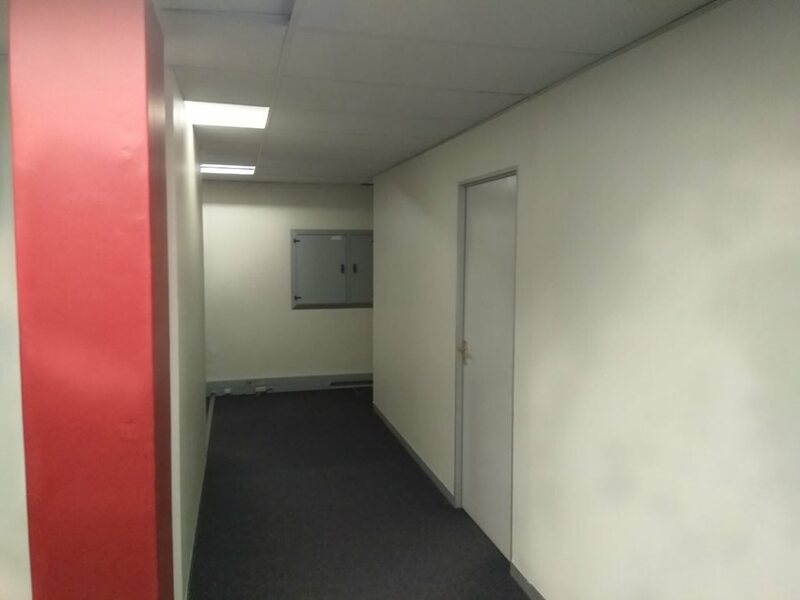 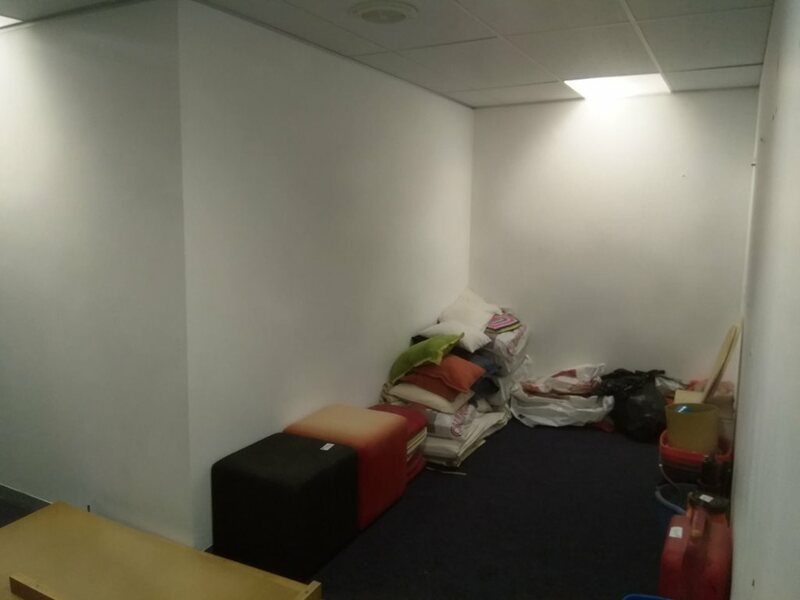 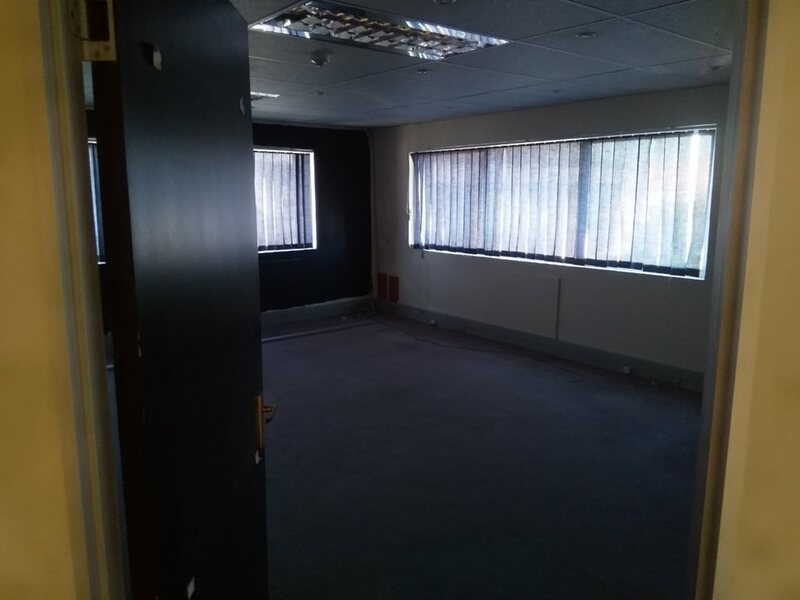 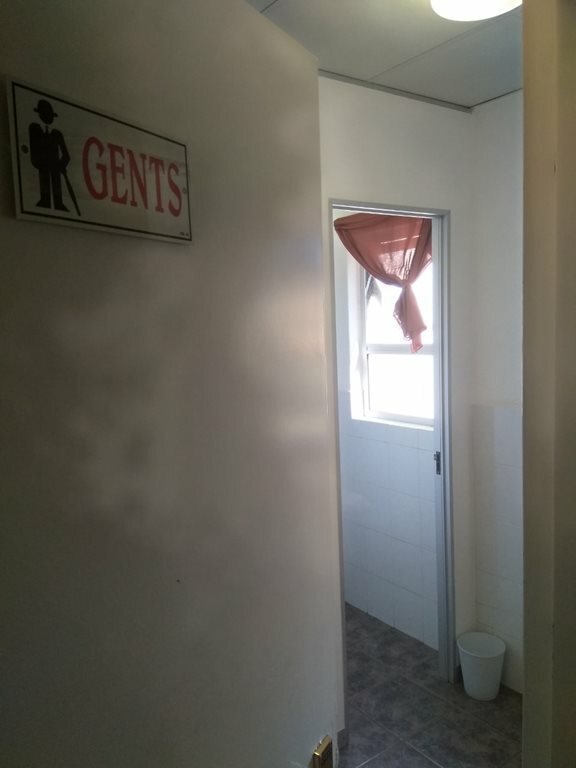 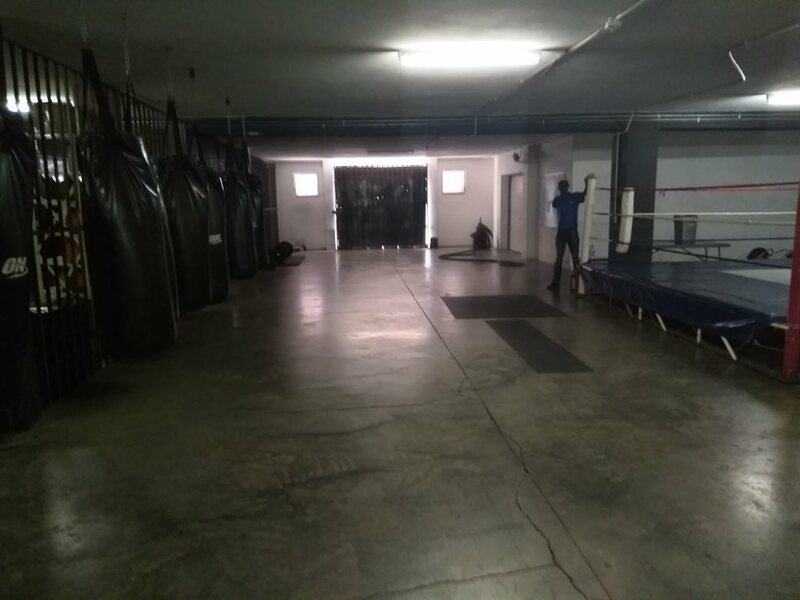 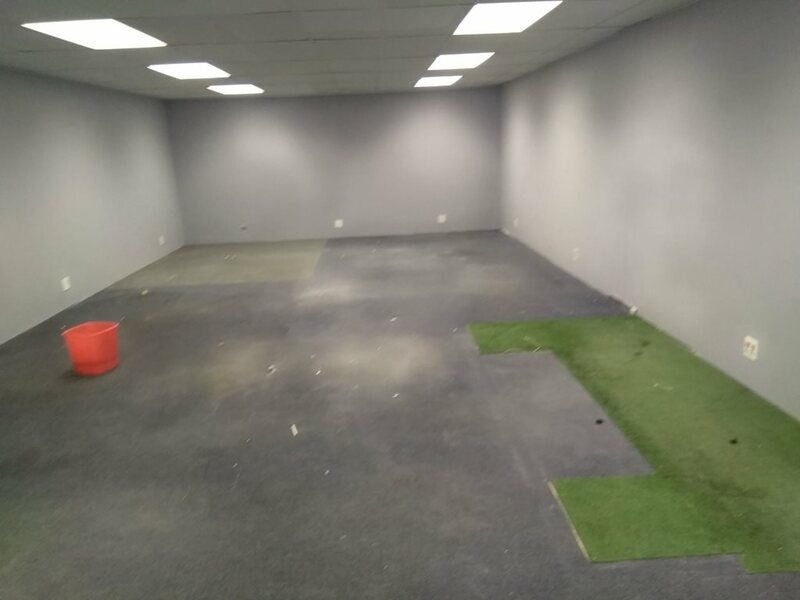 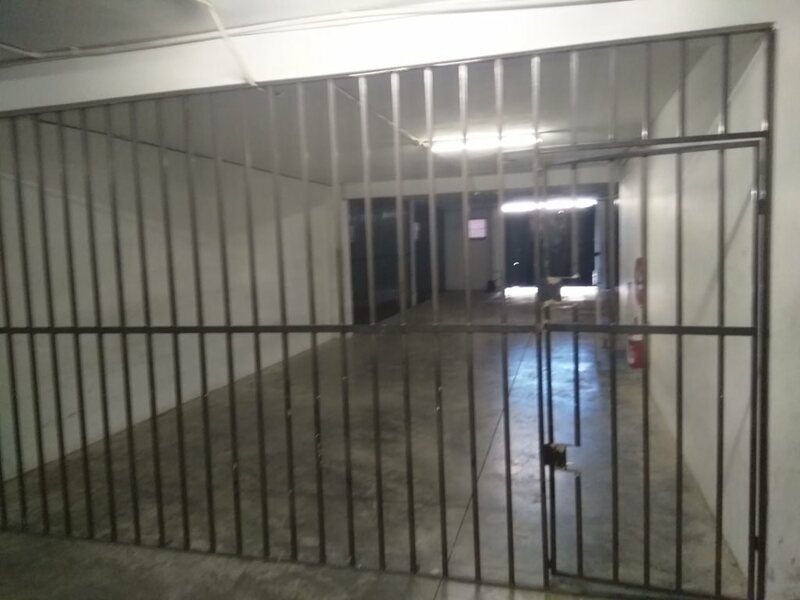 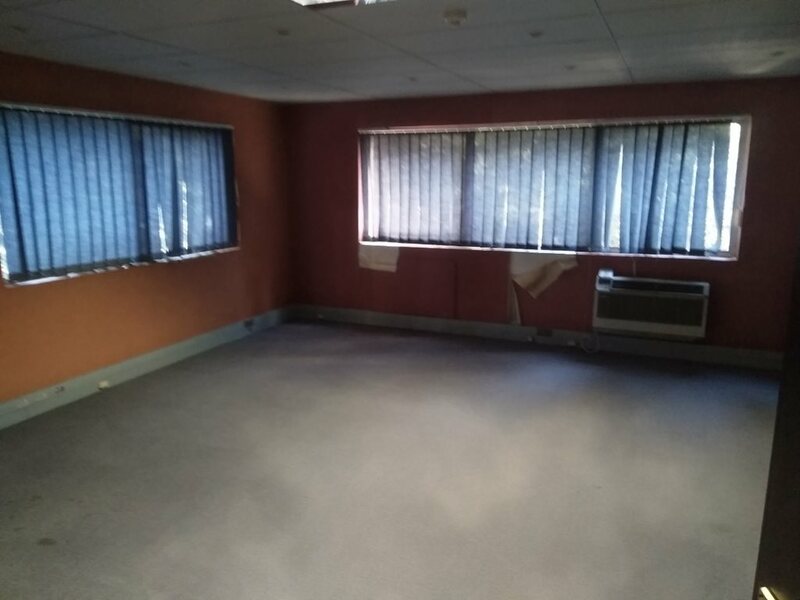 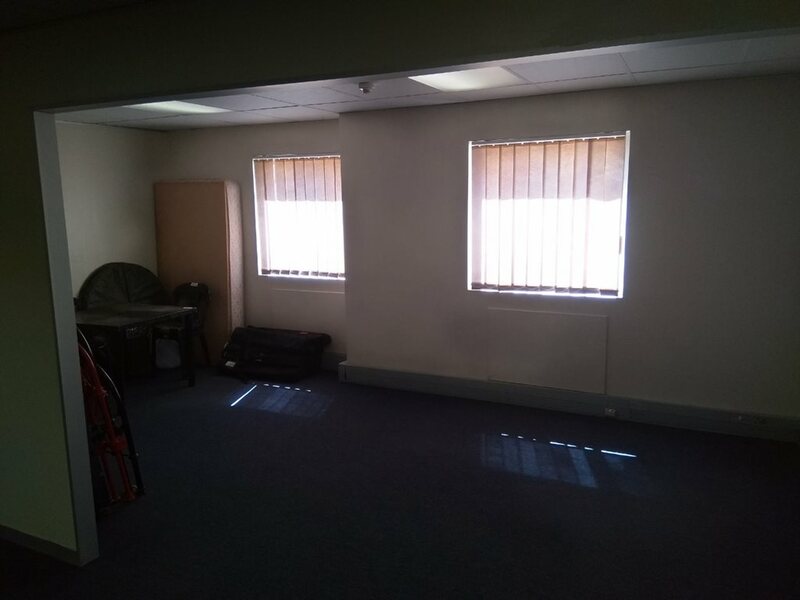 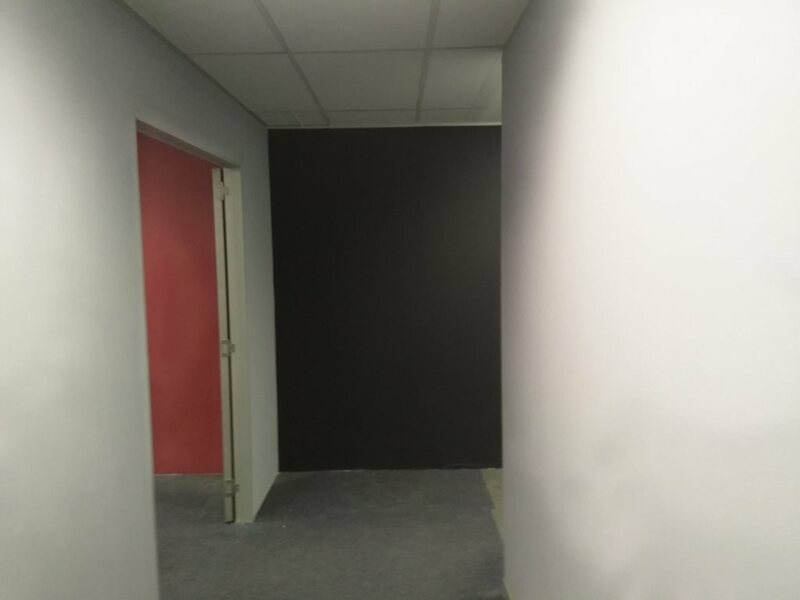 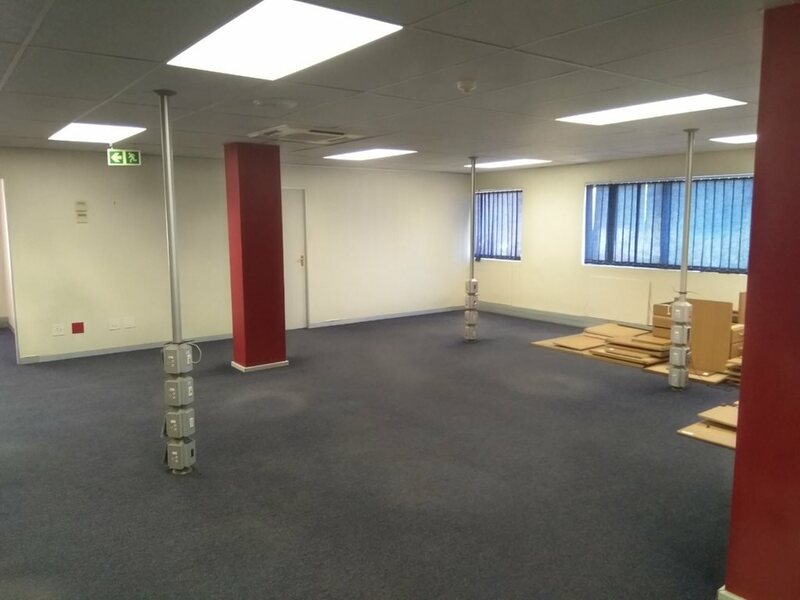 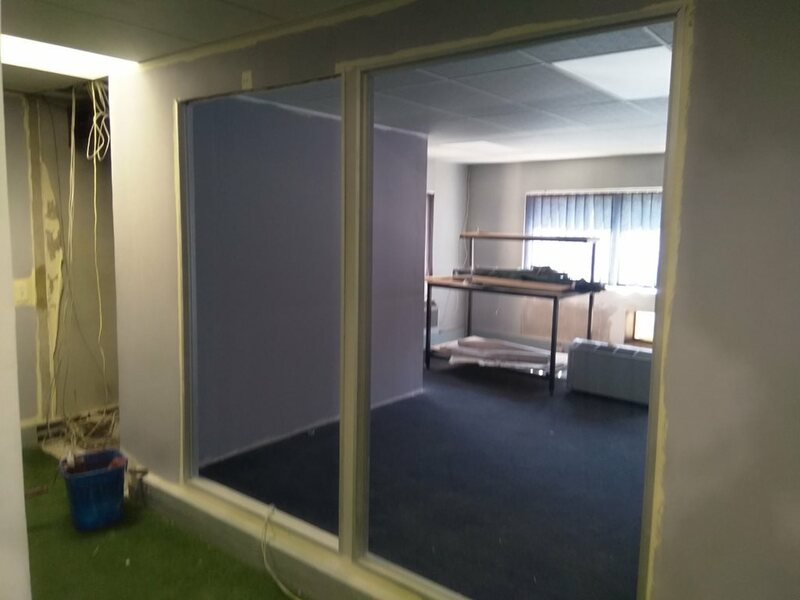 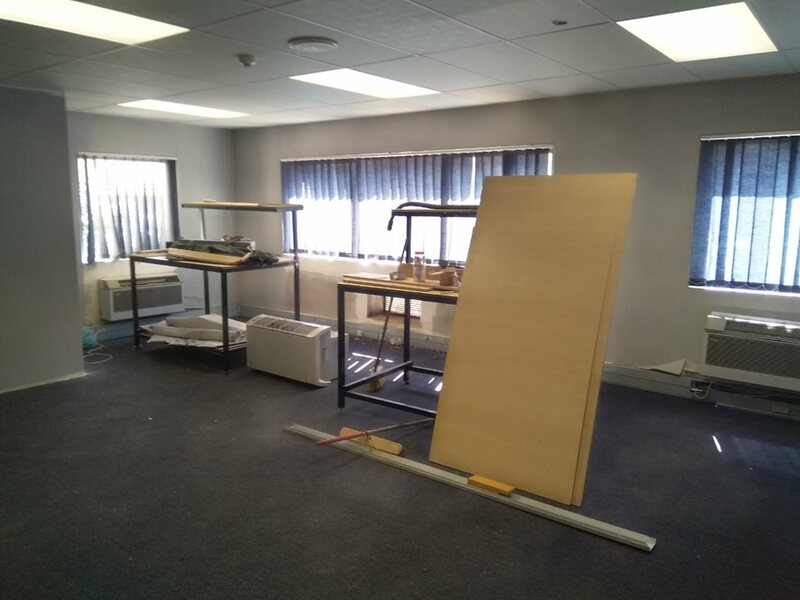 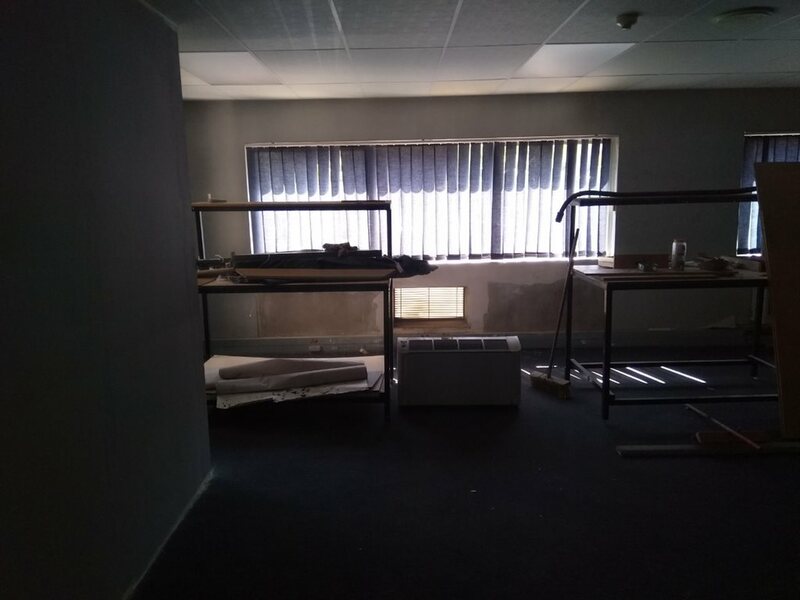 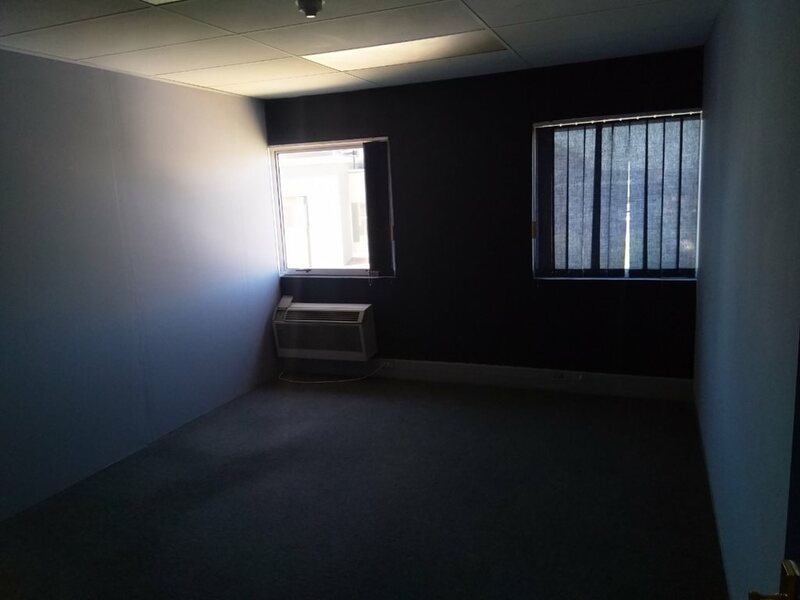 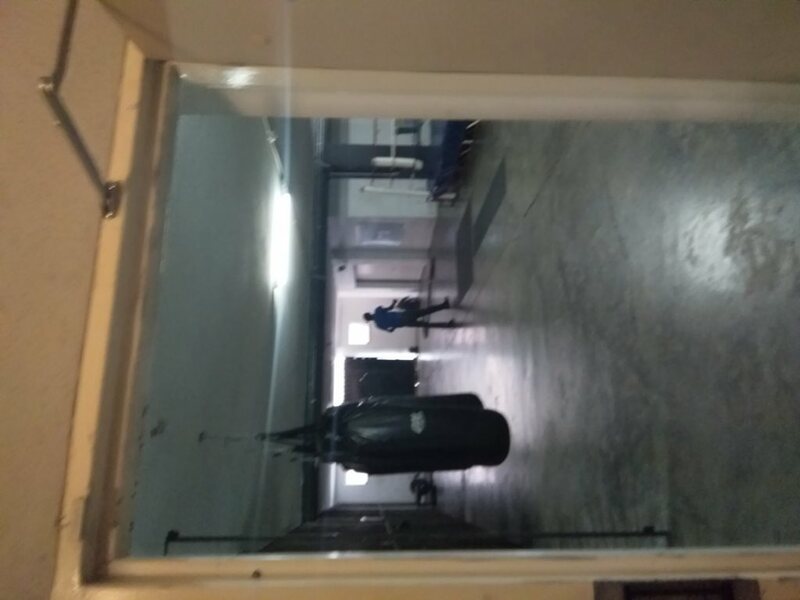 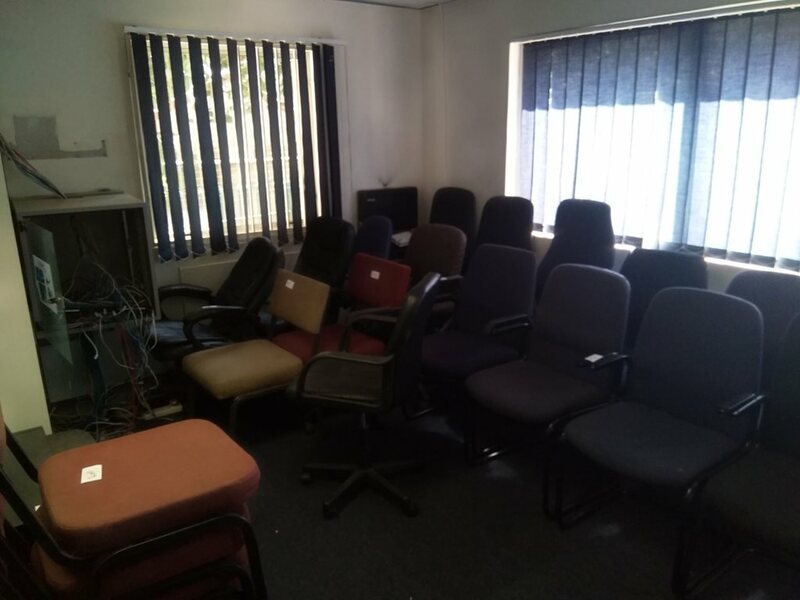 The basement comprise of a strong room & 22 parking bays which is currently divided into 3 store areas of which the largest area is currently used & equipped as a gym. 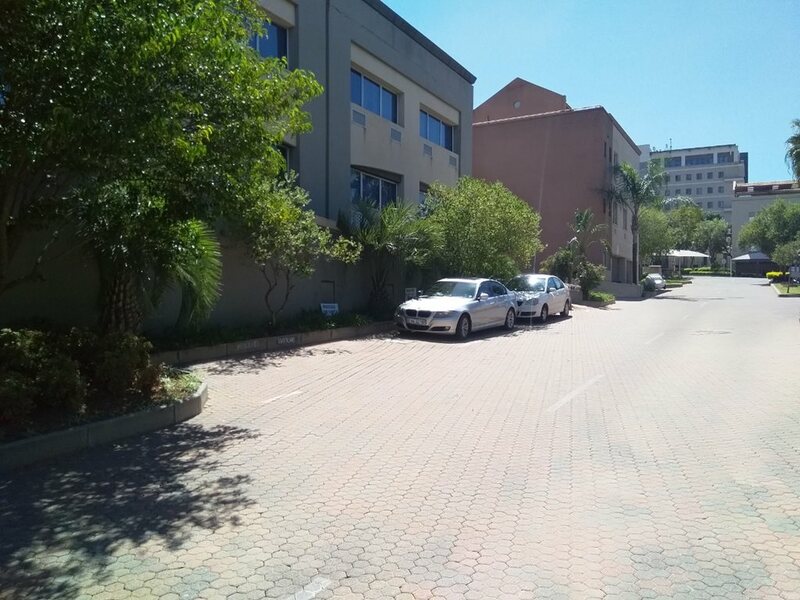 The other 2 store areas are vacant & not being used as parking bays. 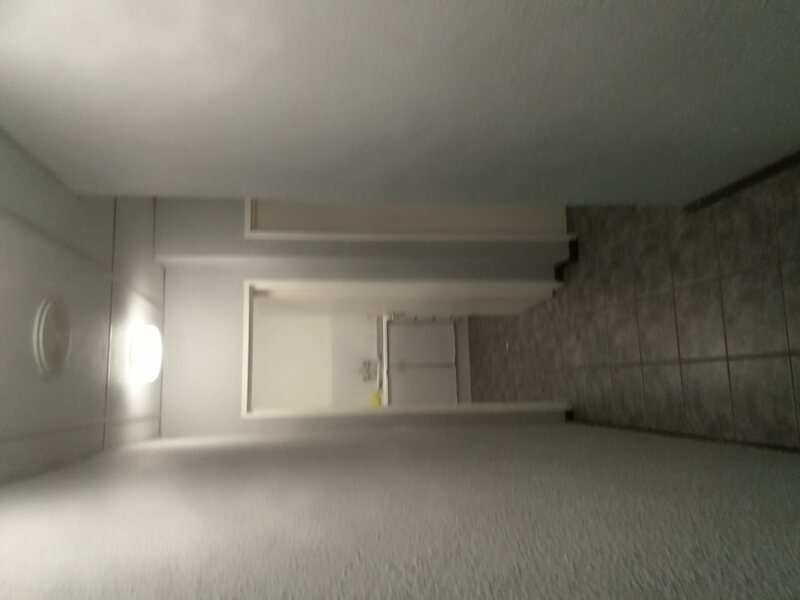 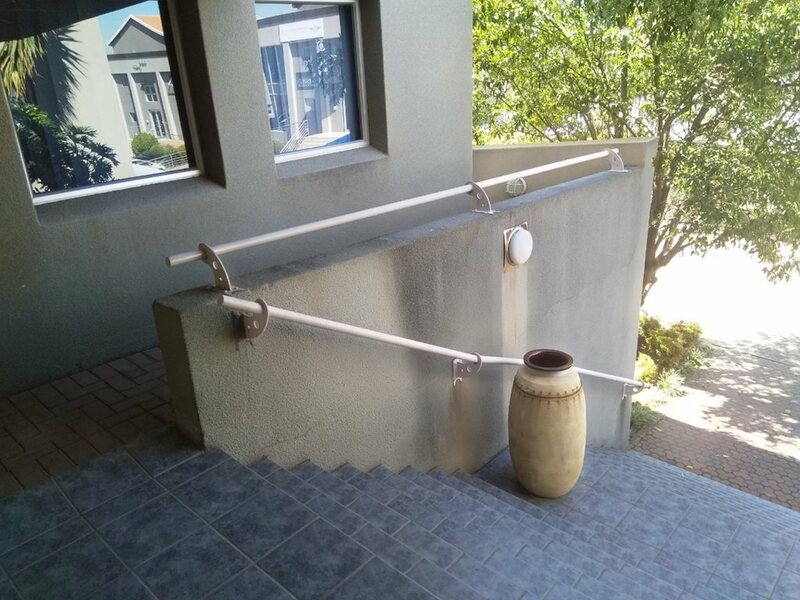 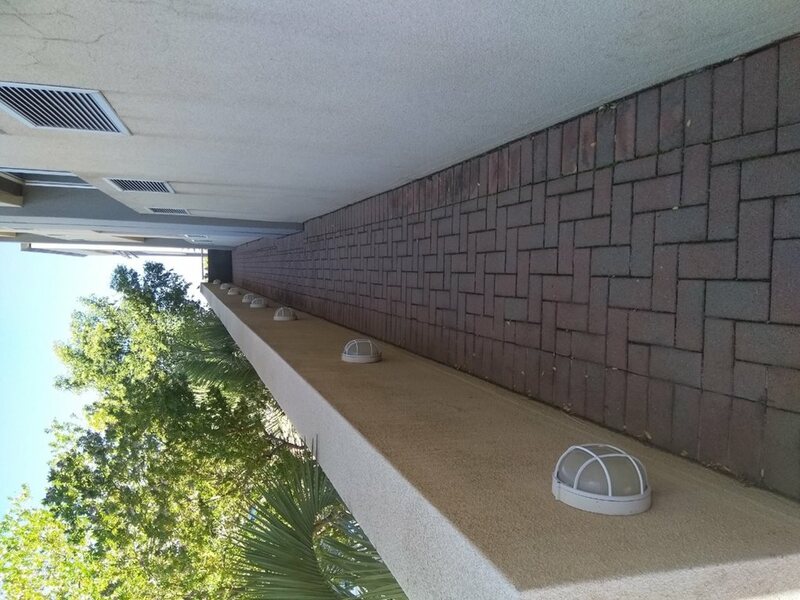 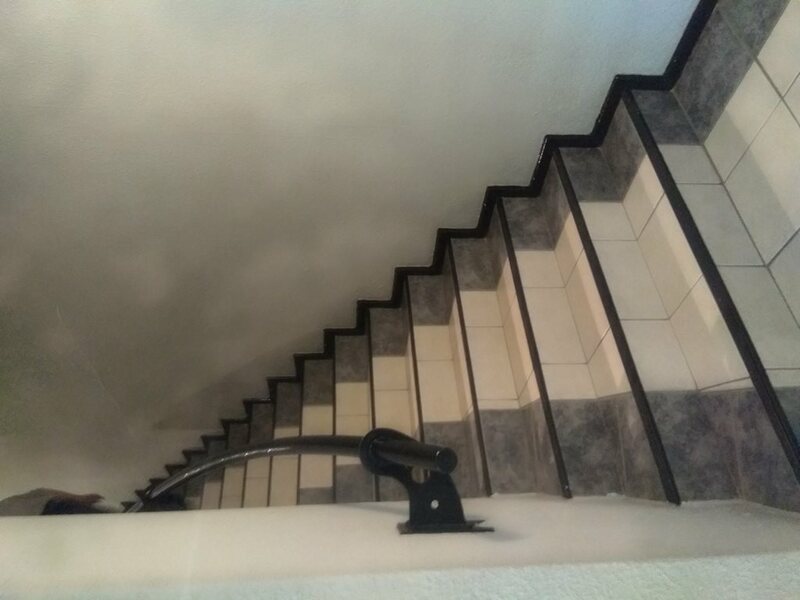 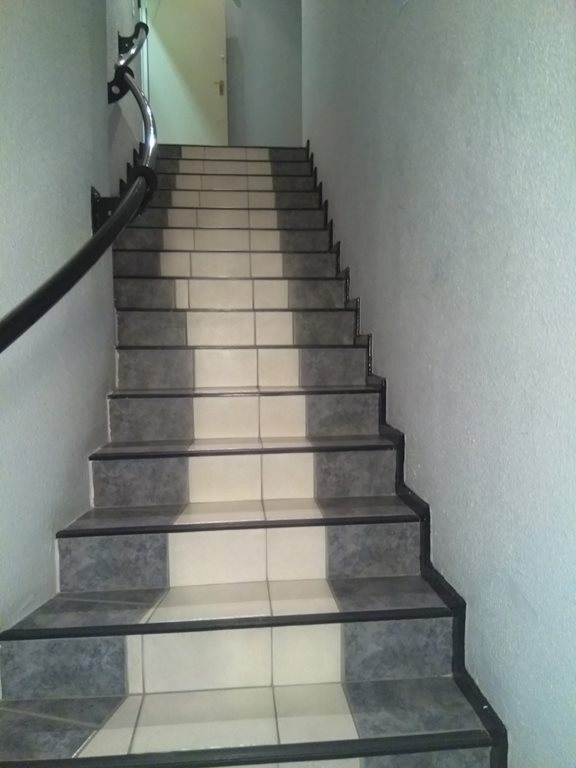 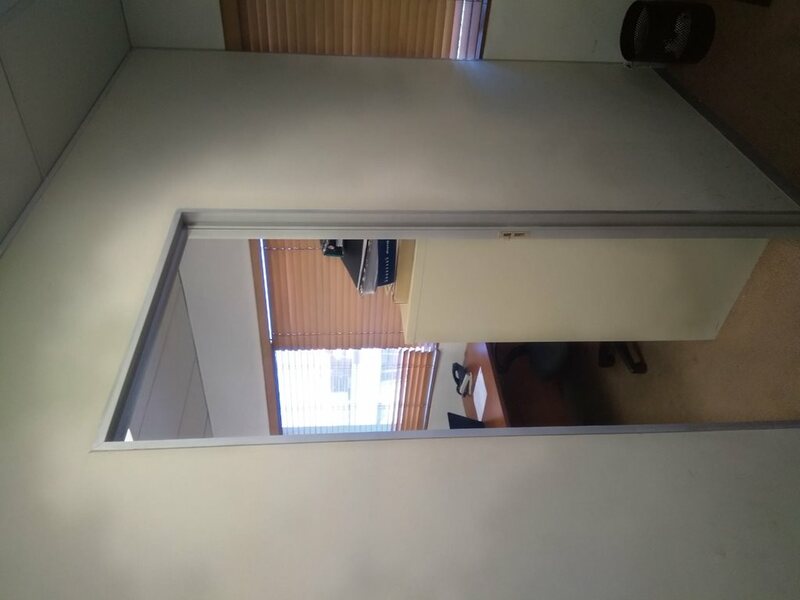 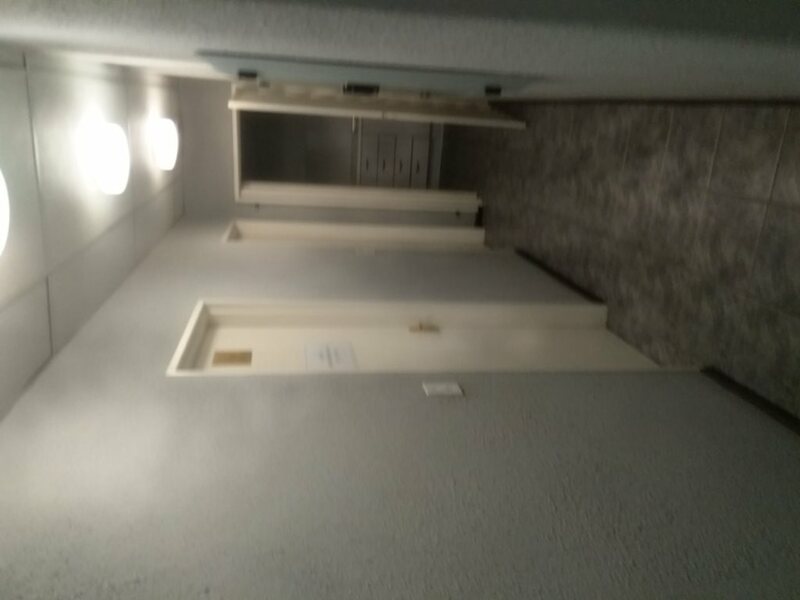 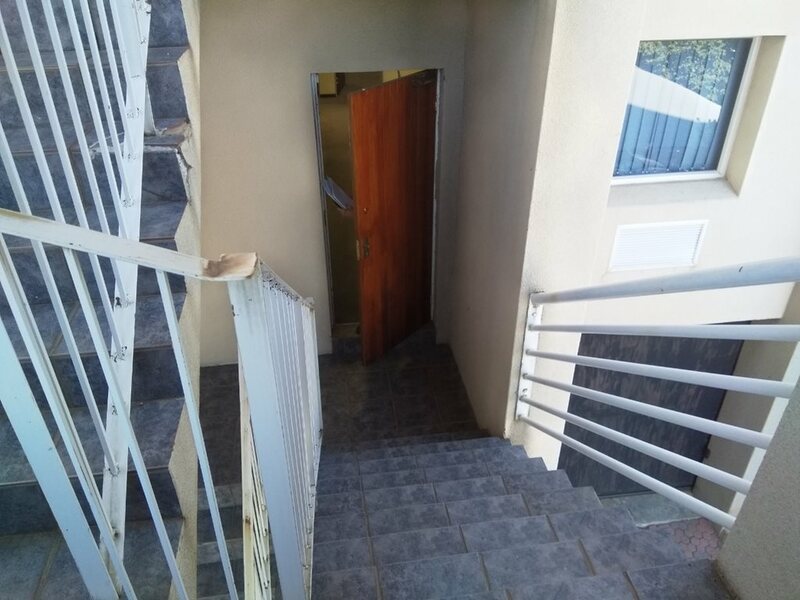 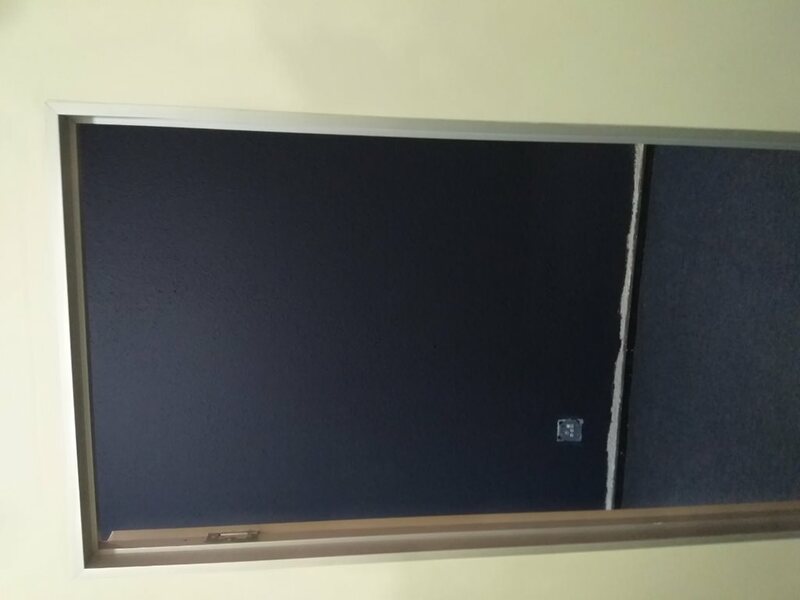 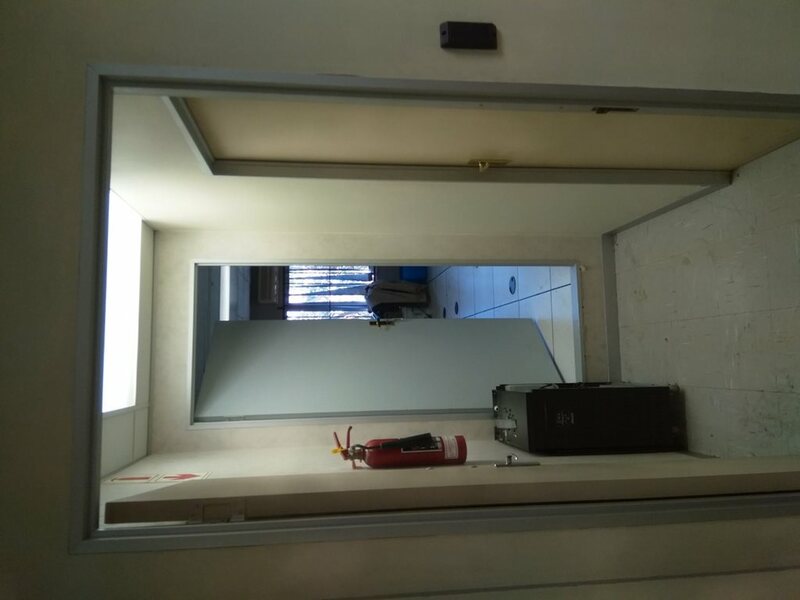 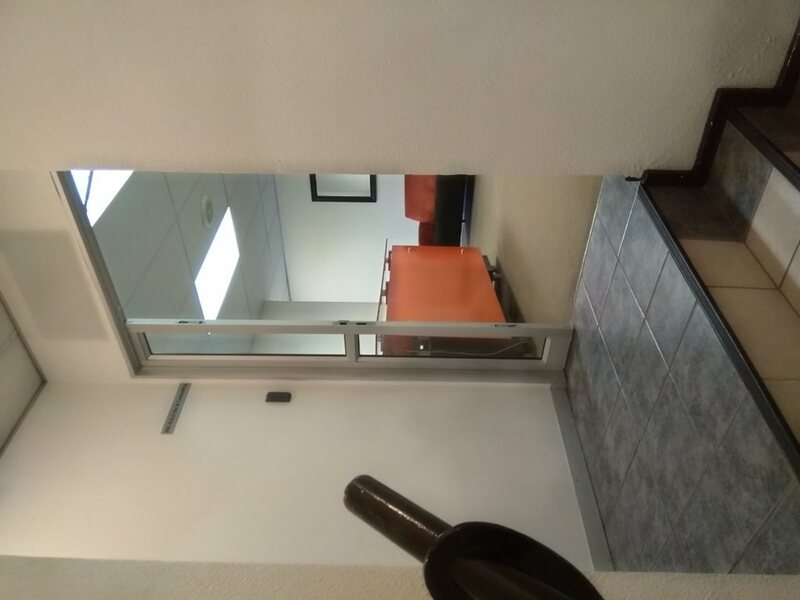 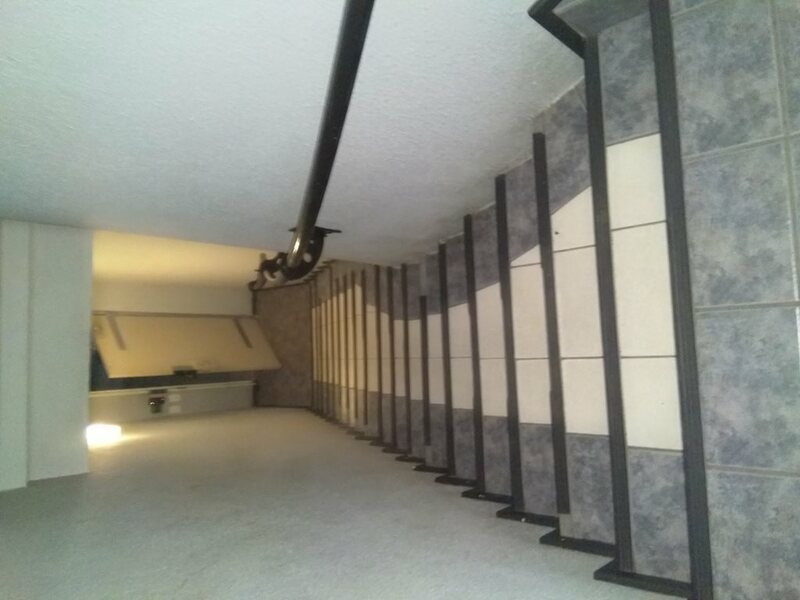 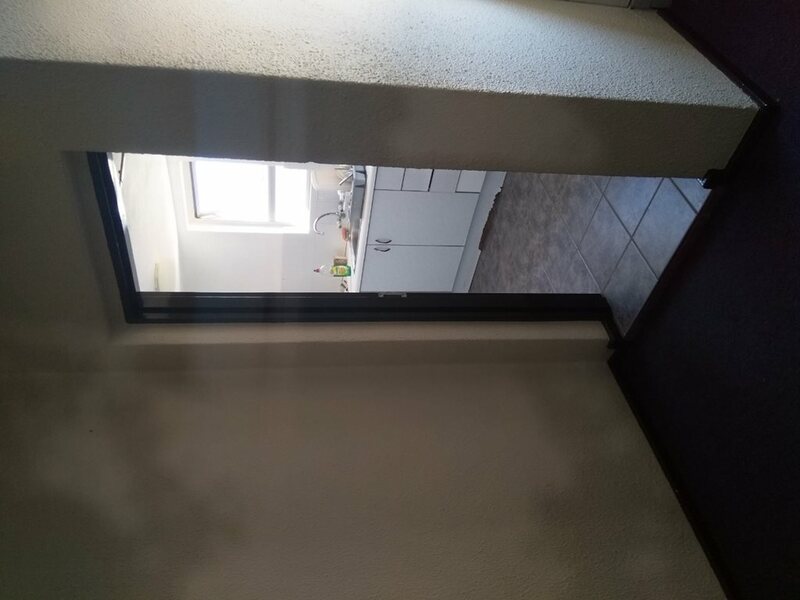 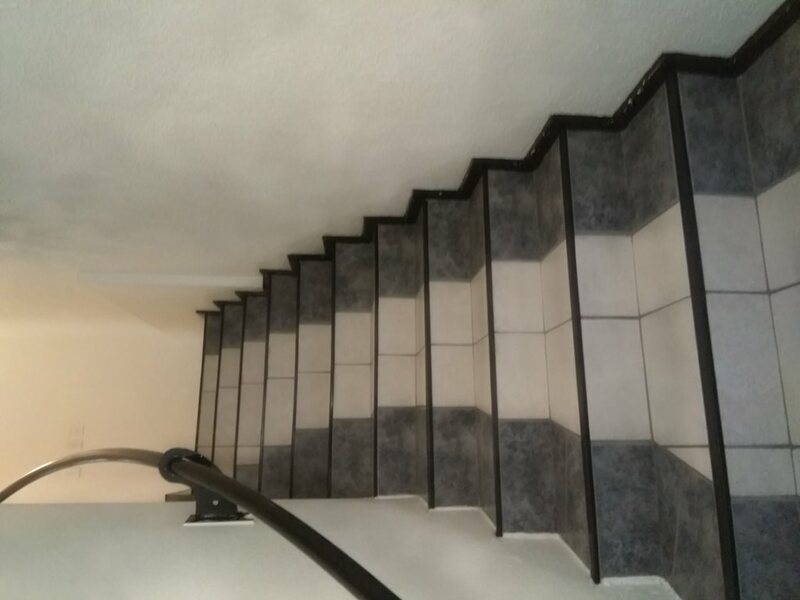 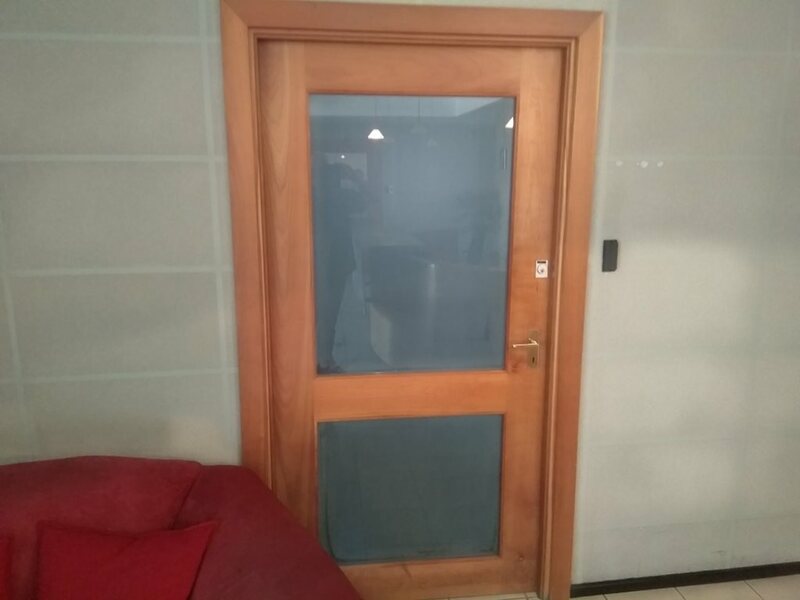 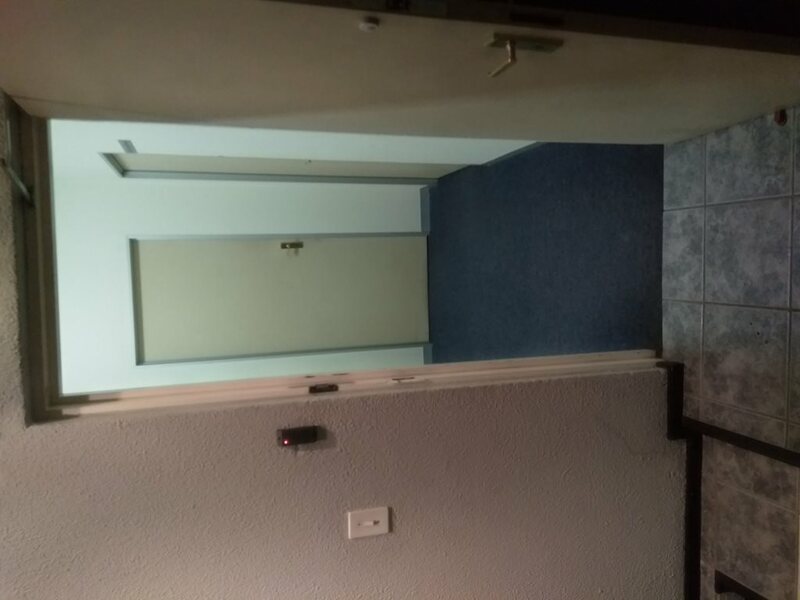 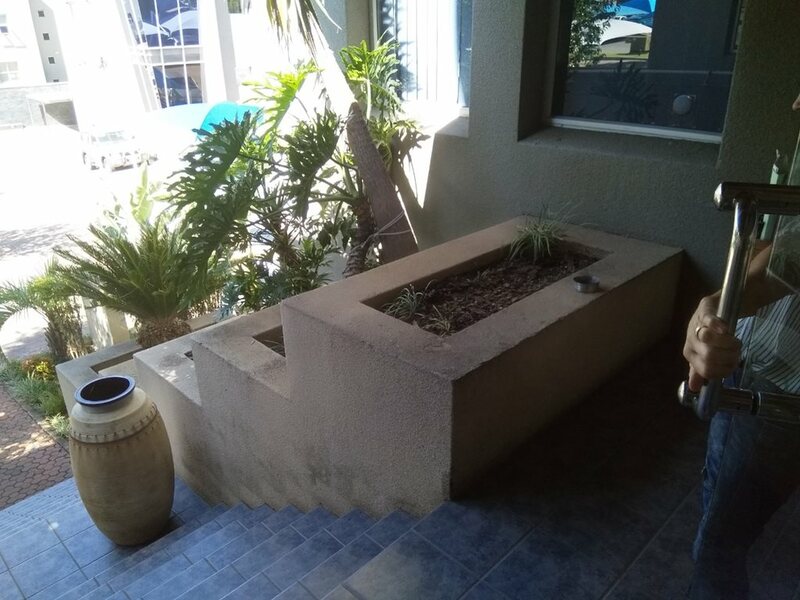 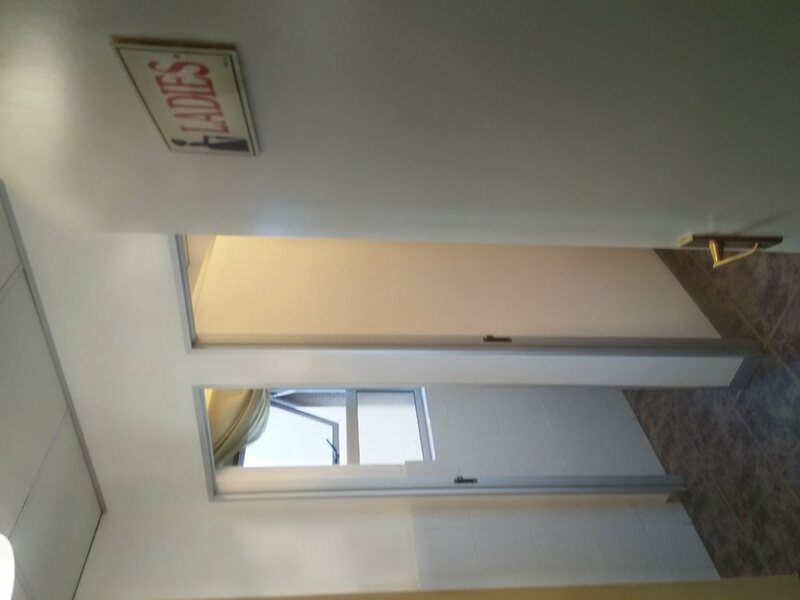 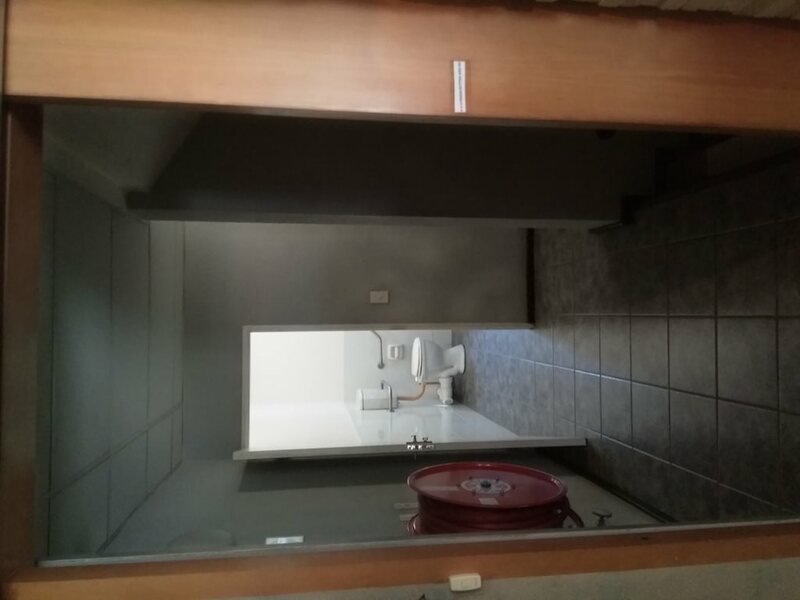 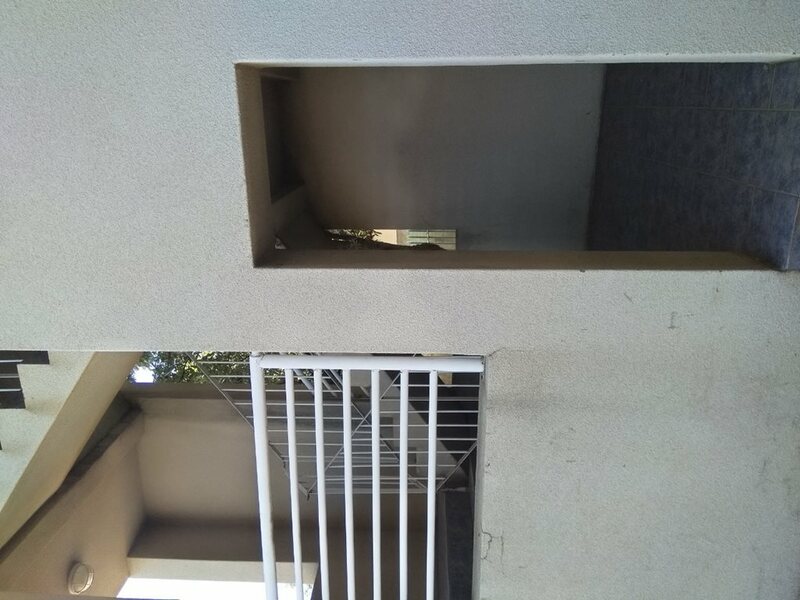 Access to the basement is via a remote controlled, motorized gate from the parking area, as well as from the reception area via a flight of stairs leading to the basement.